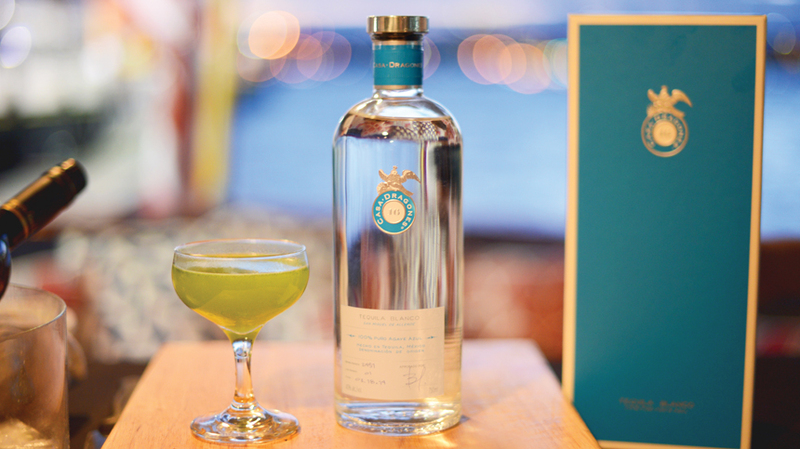 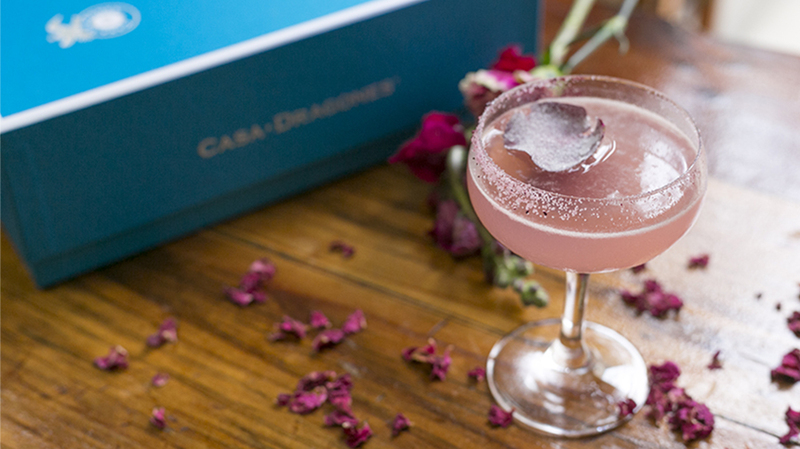 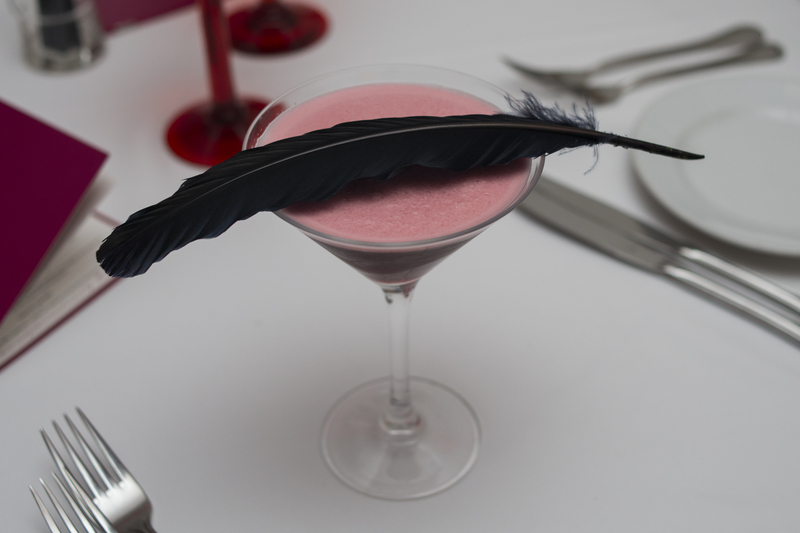 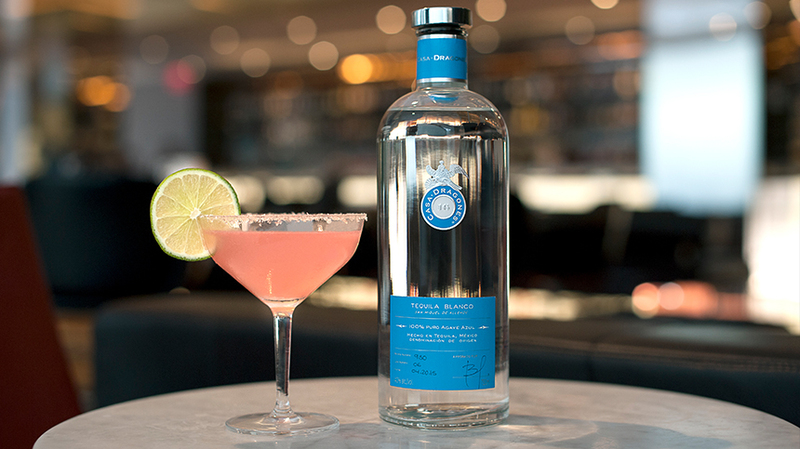 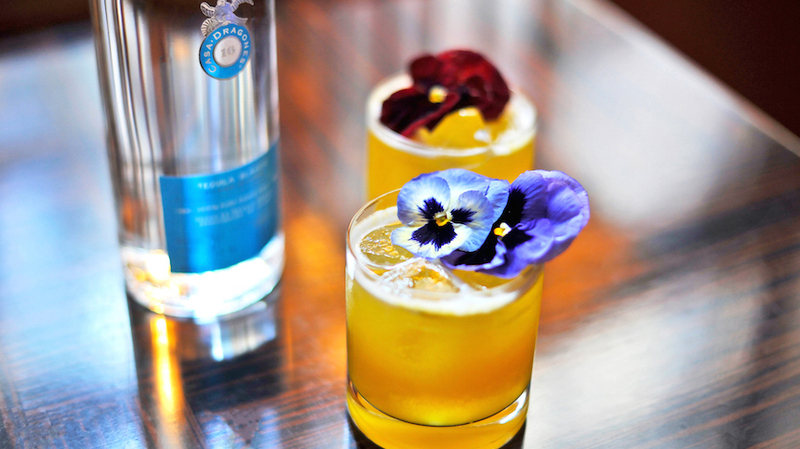 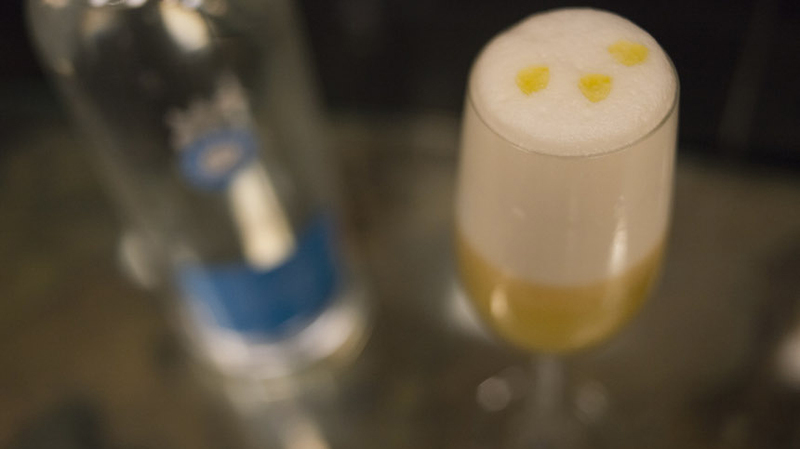 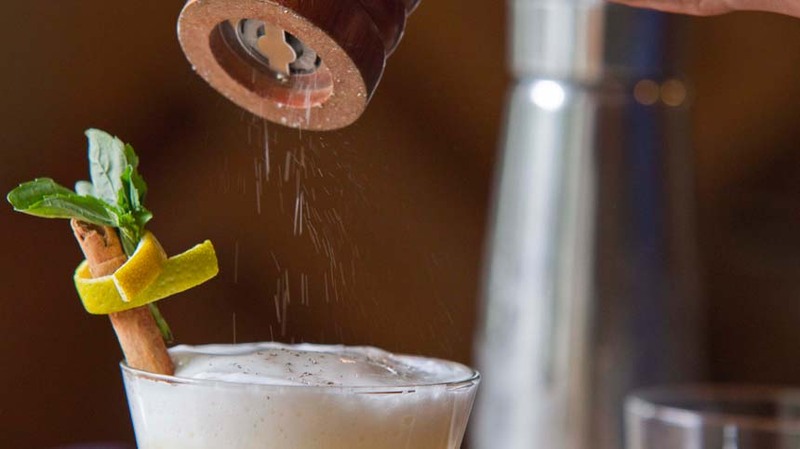 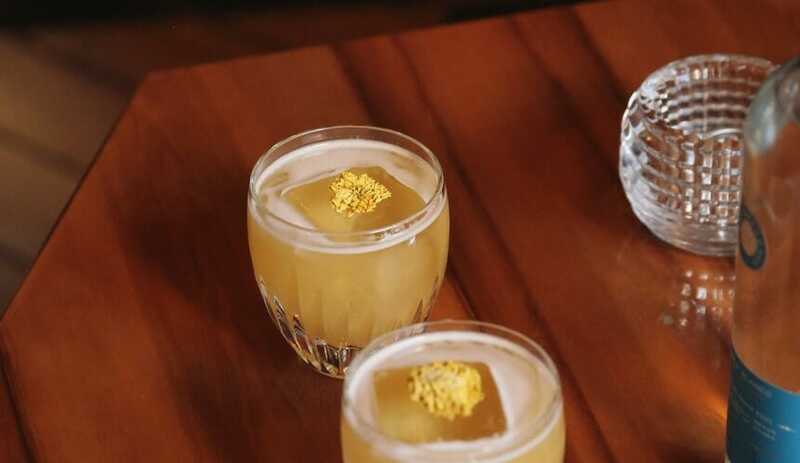 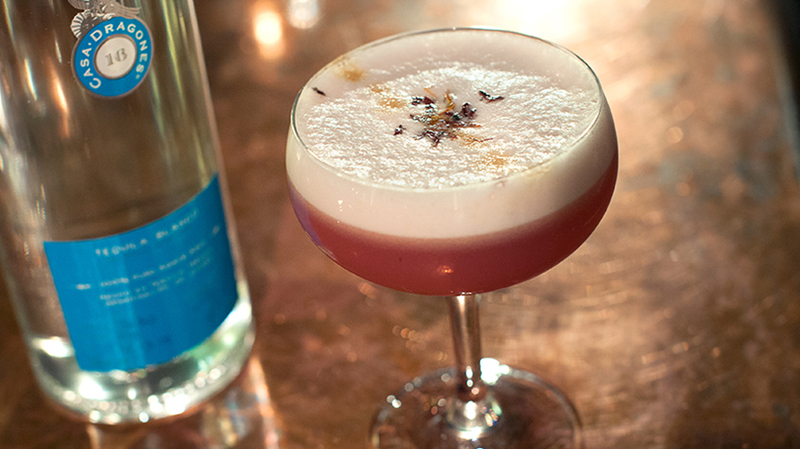 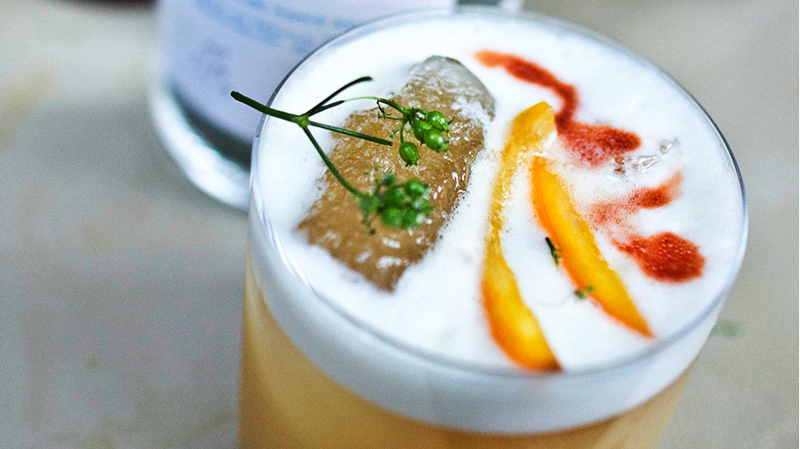 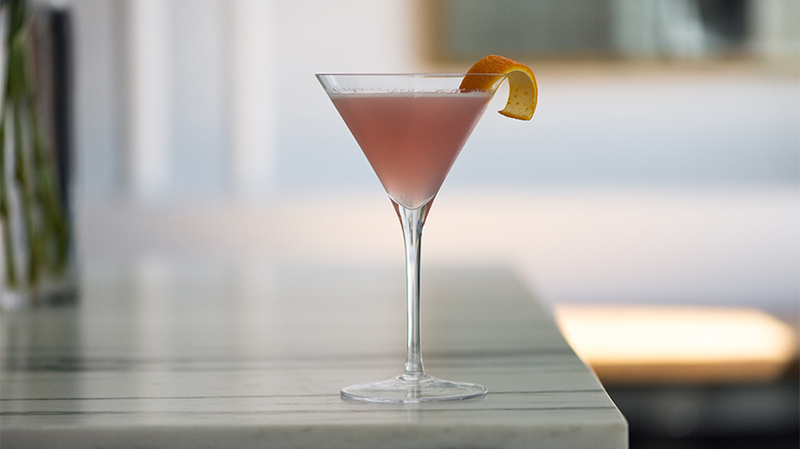 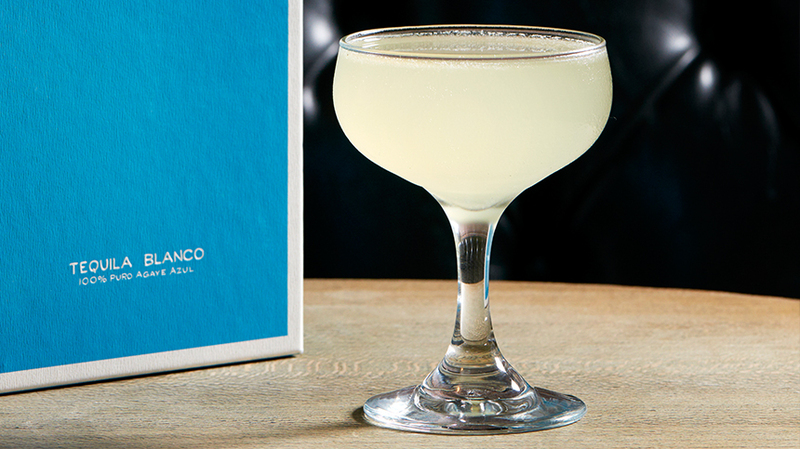 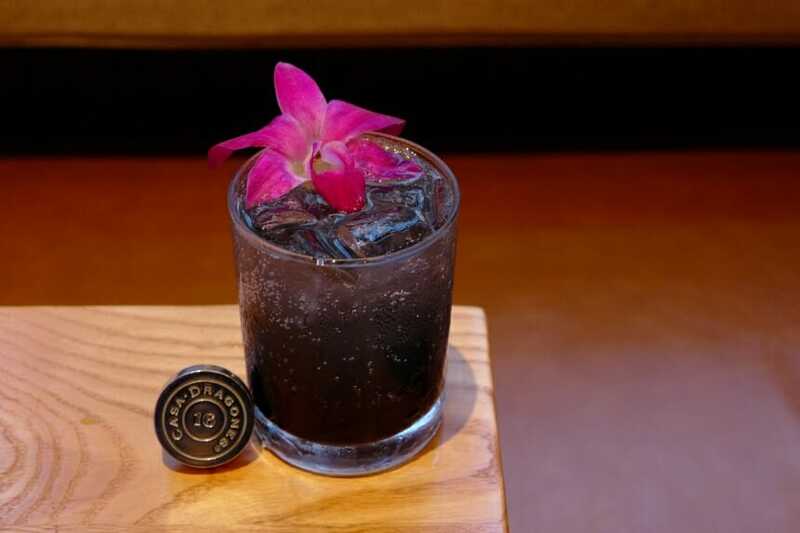 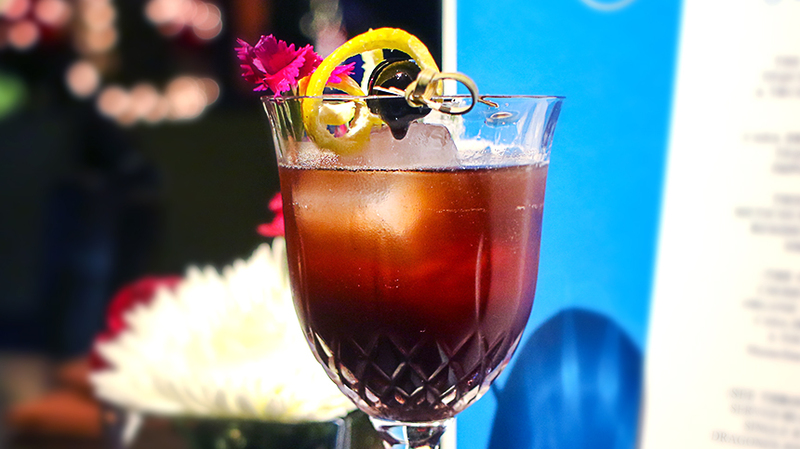 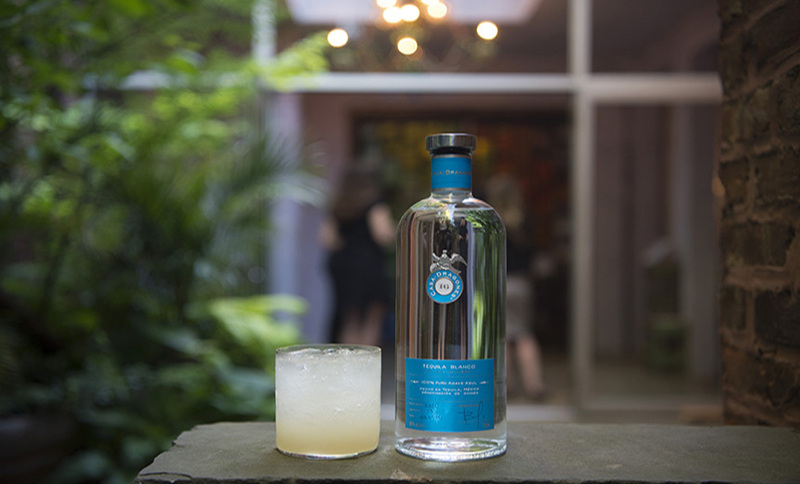 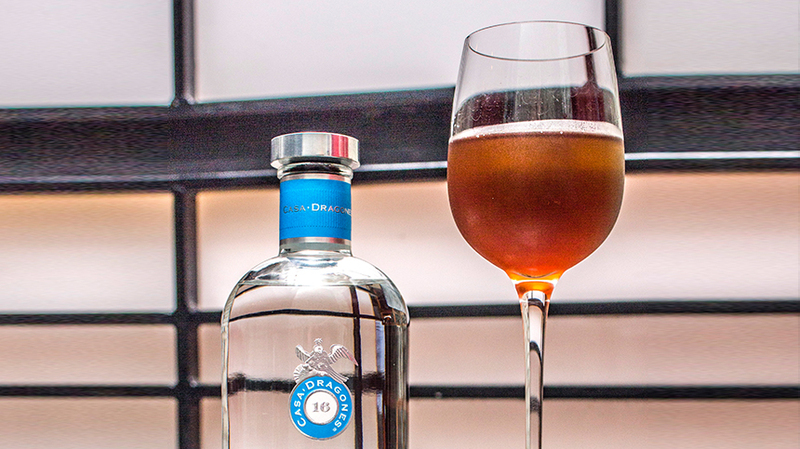 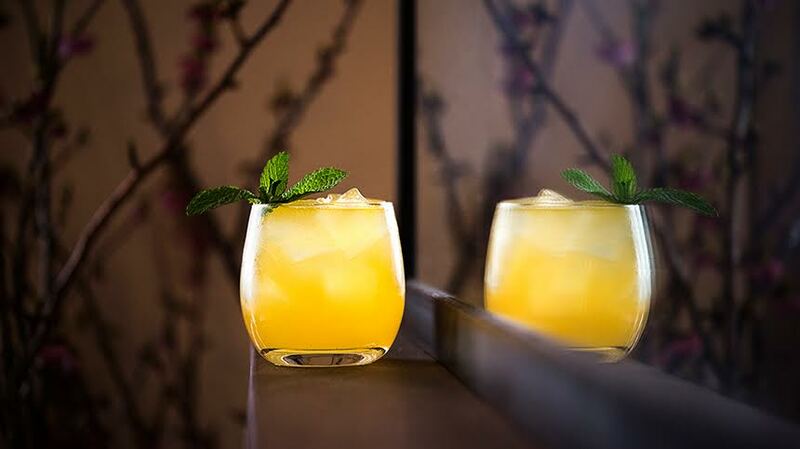 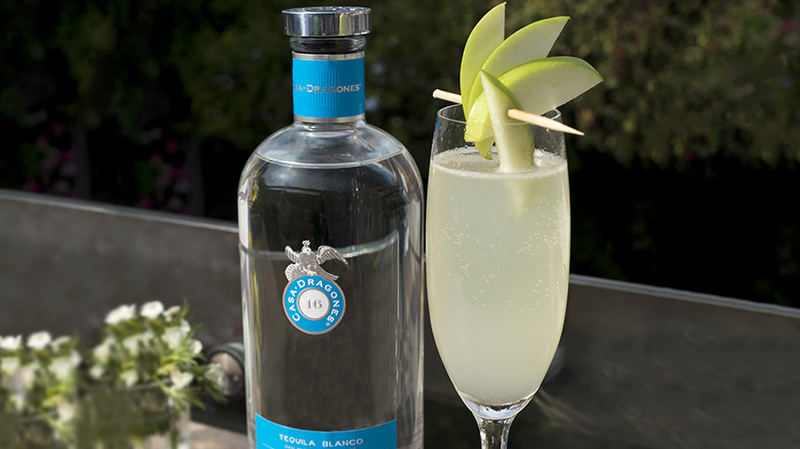 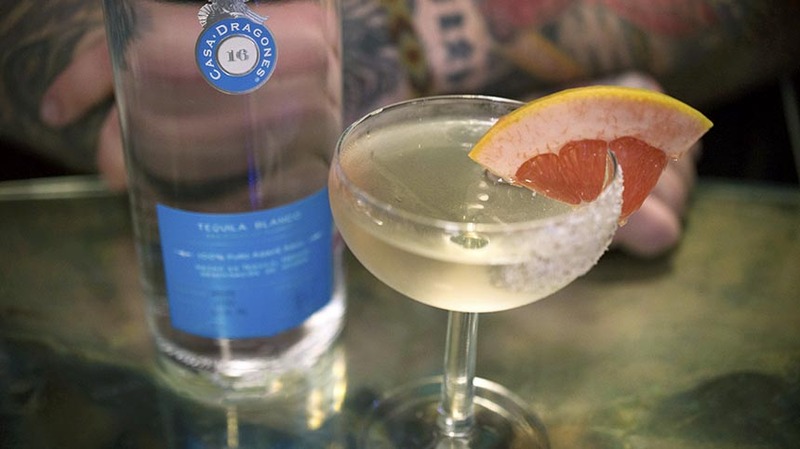 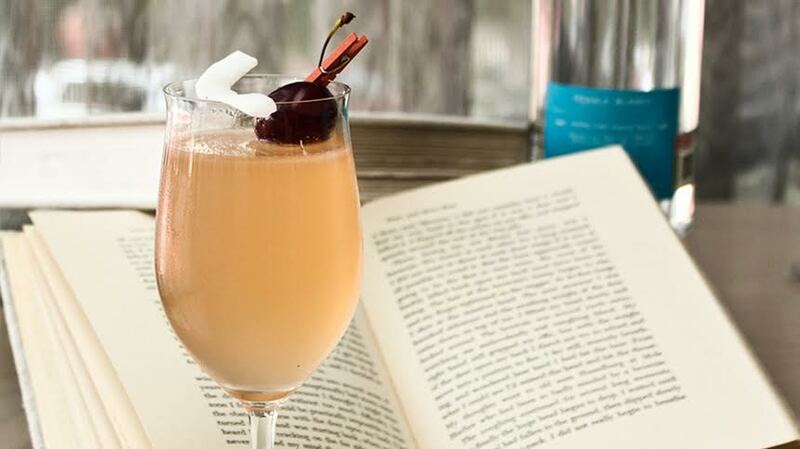 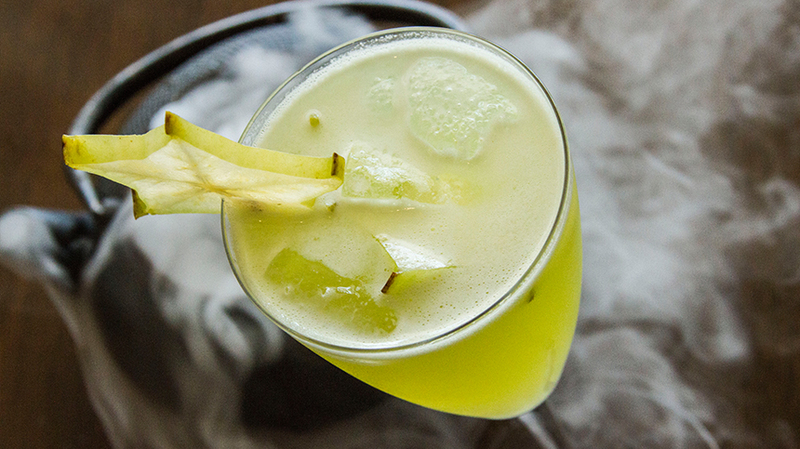 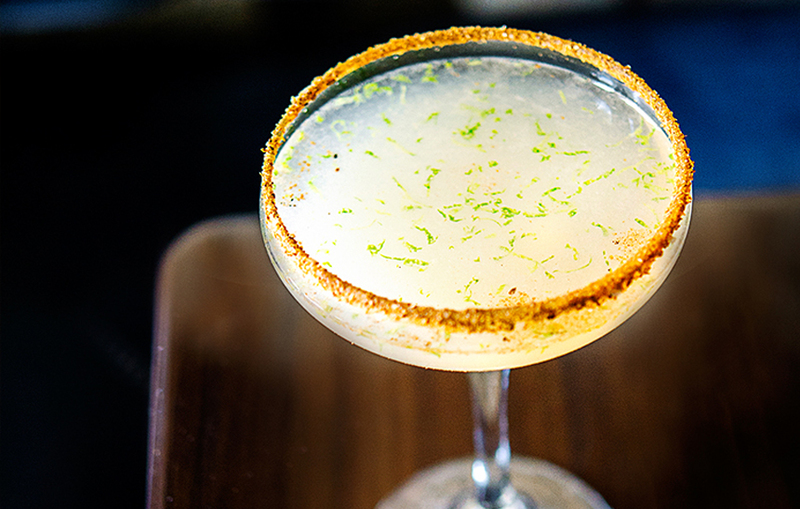 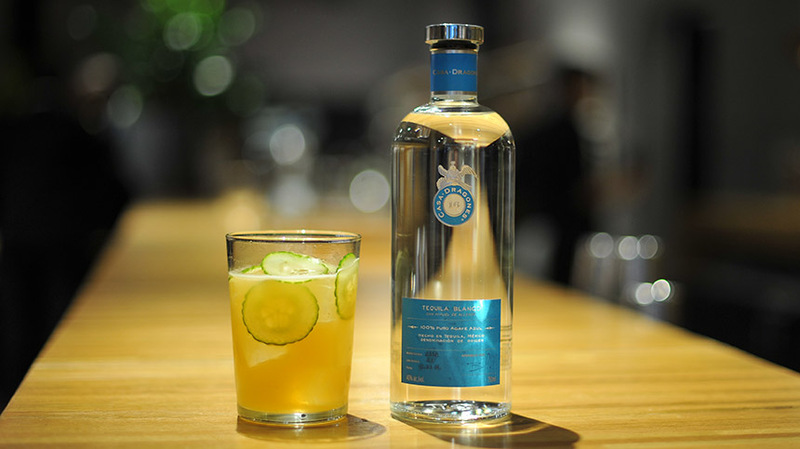 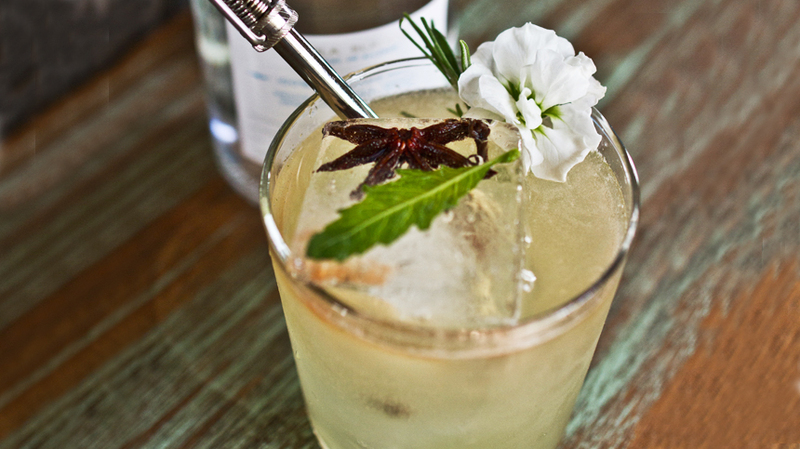 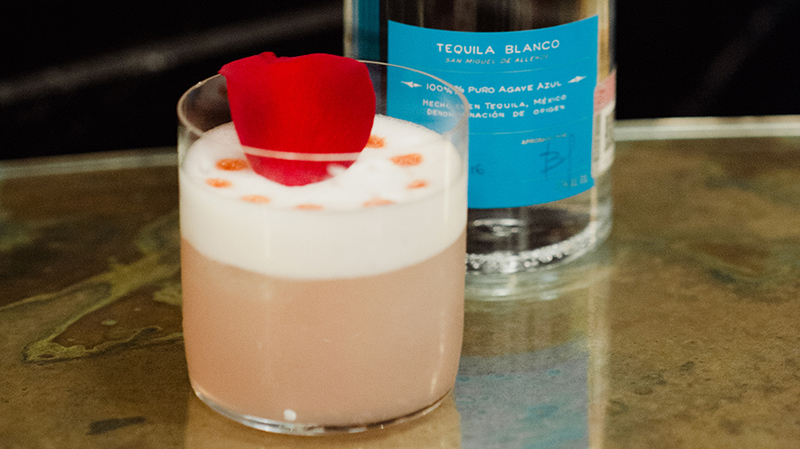 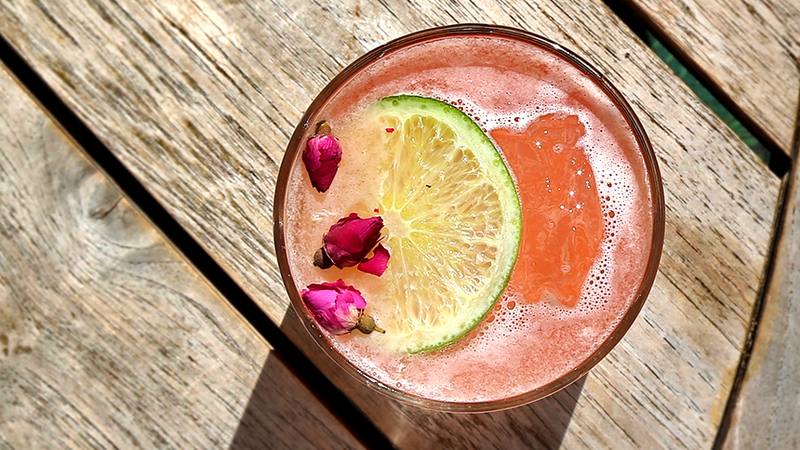 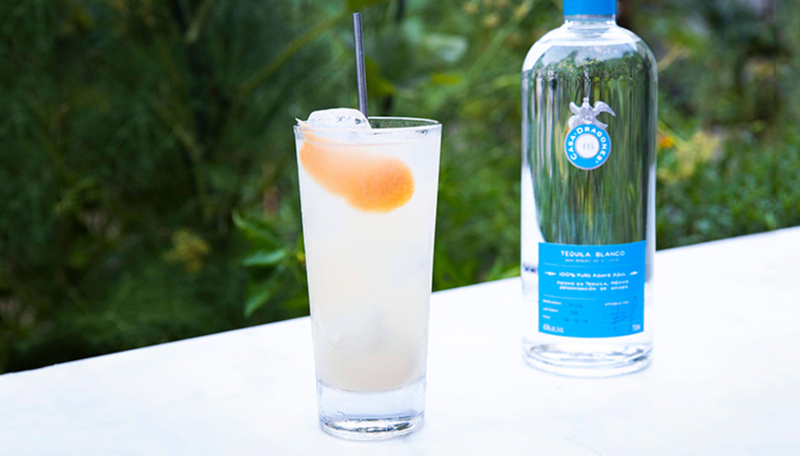 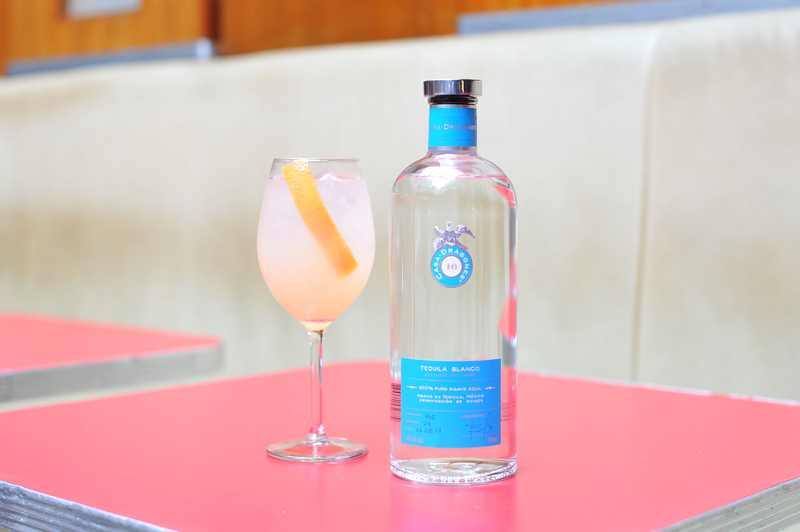 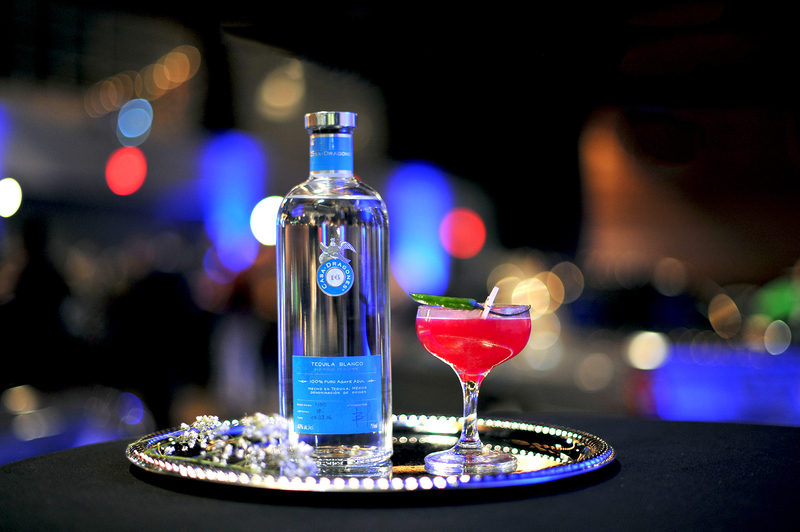 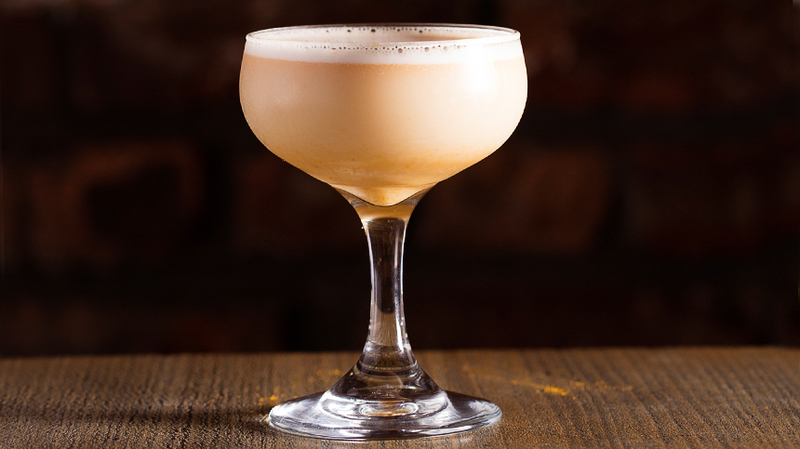 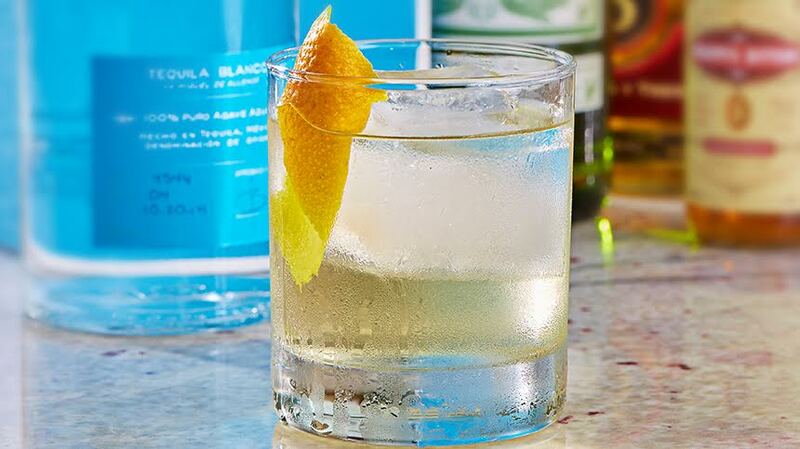 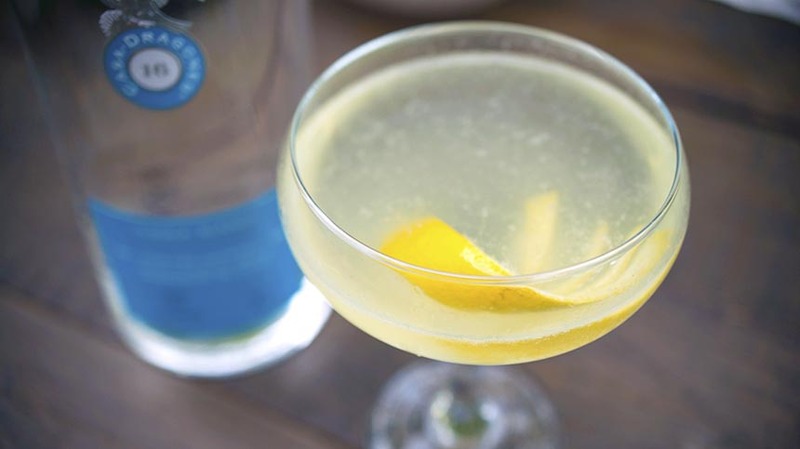 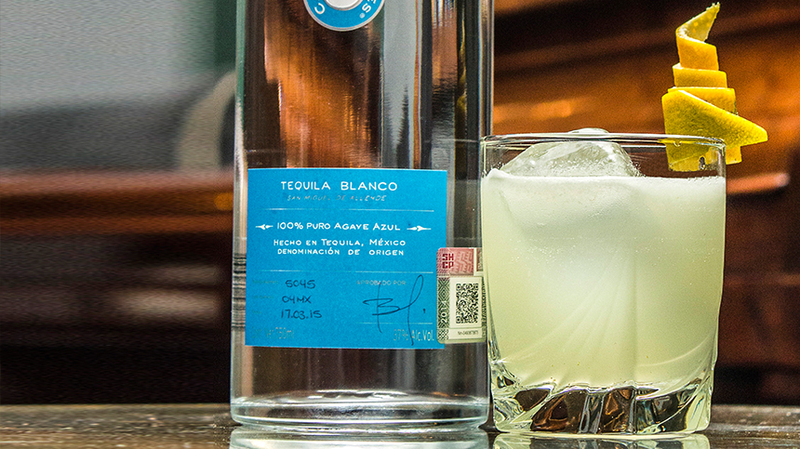 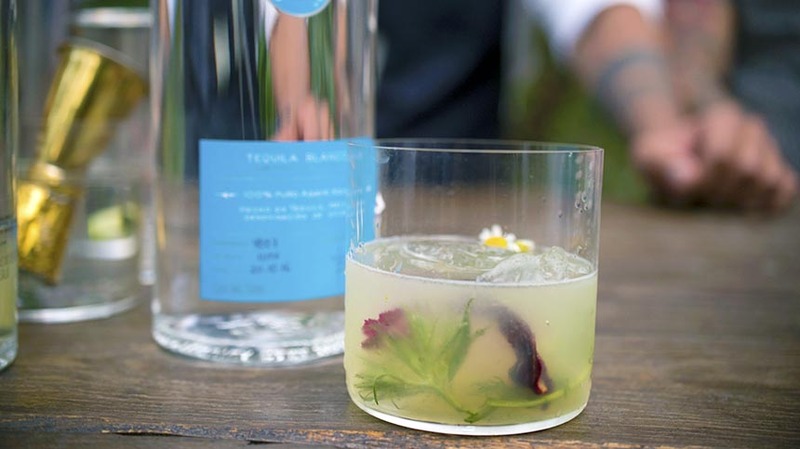 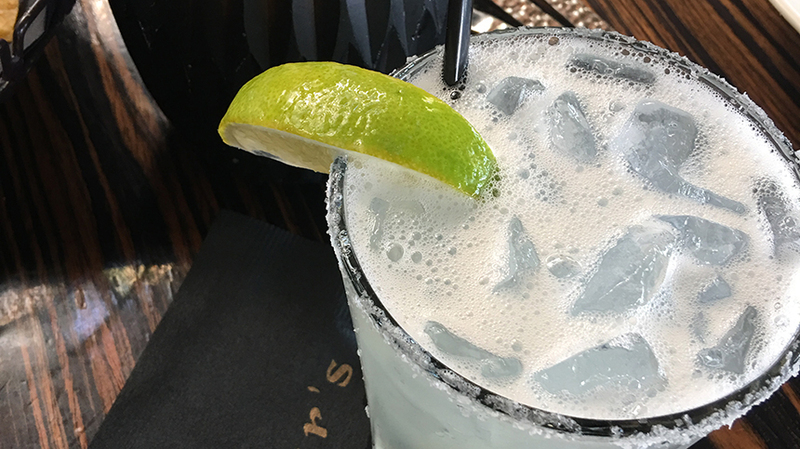 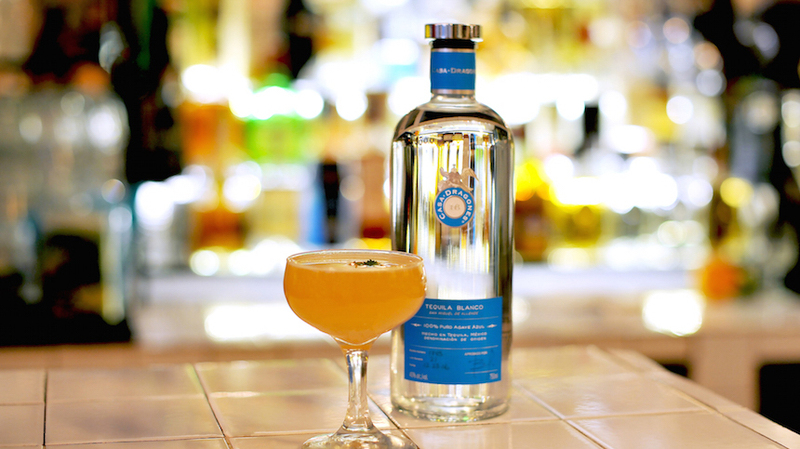 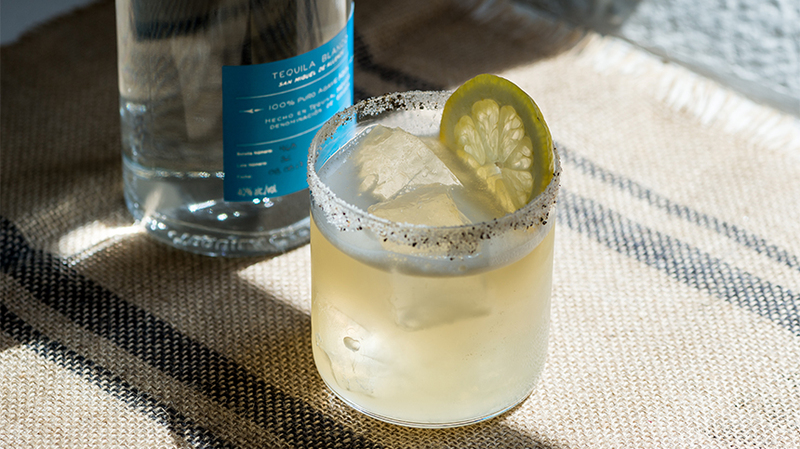 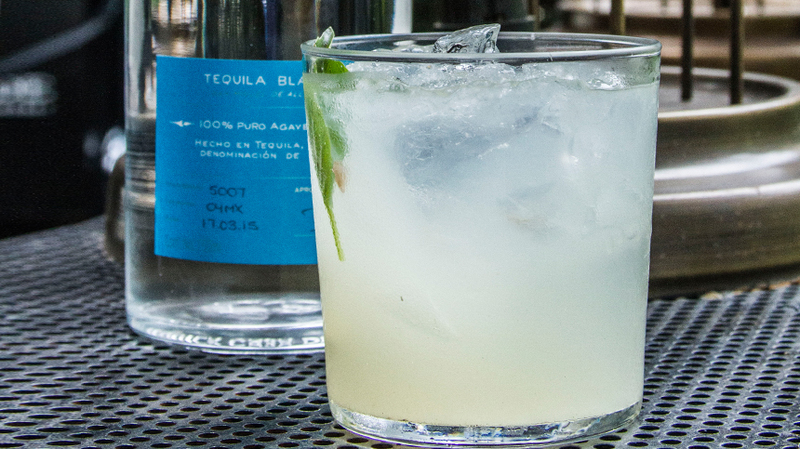 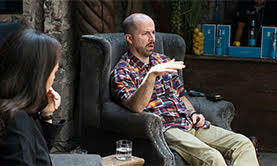 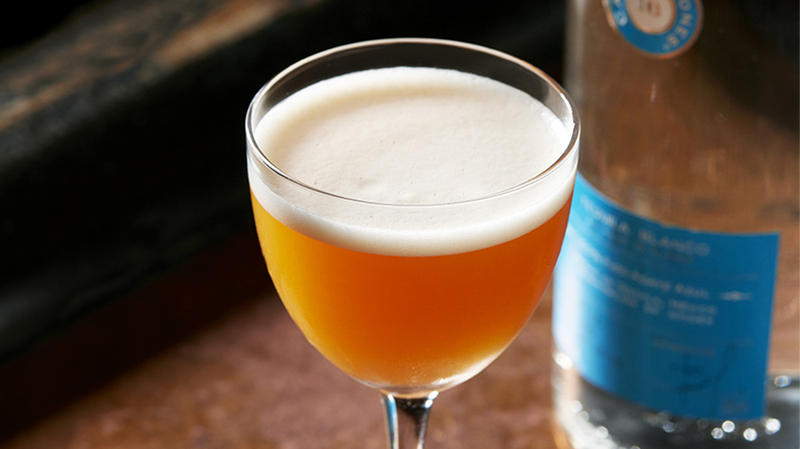 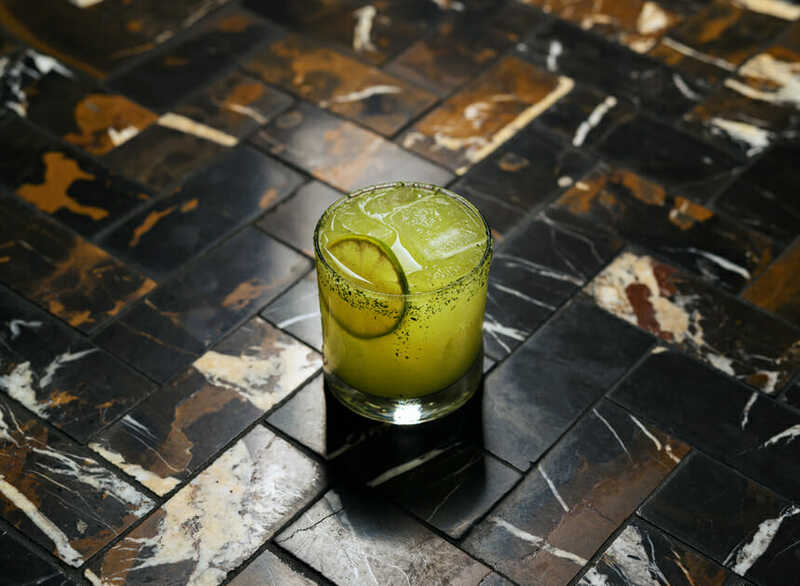 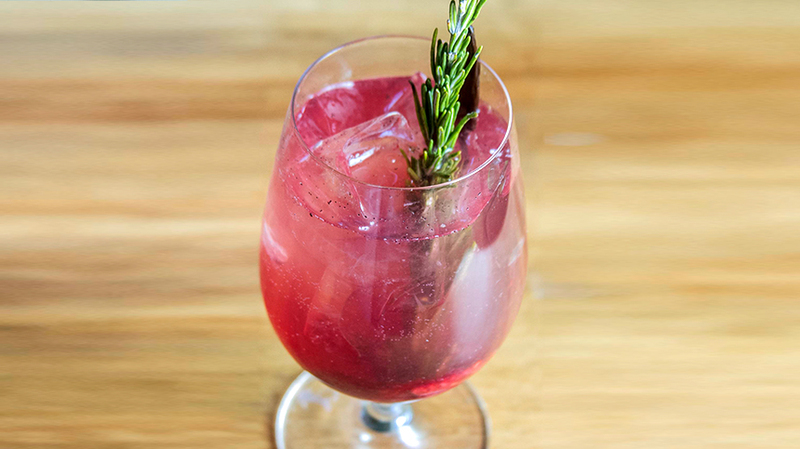 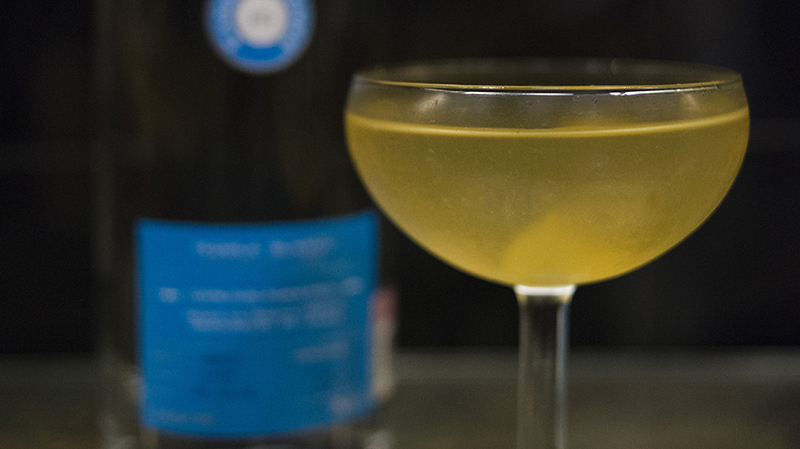 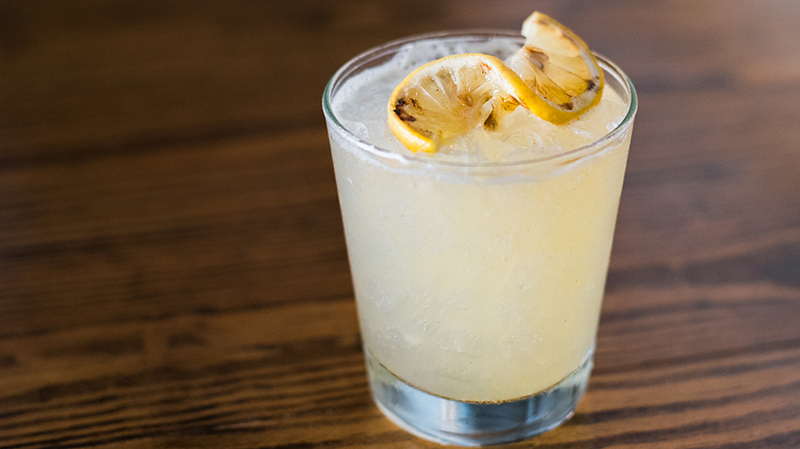 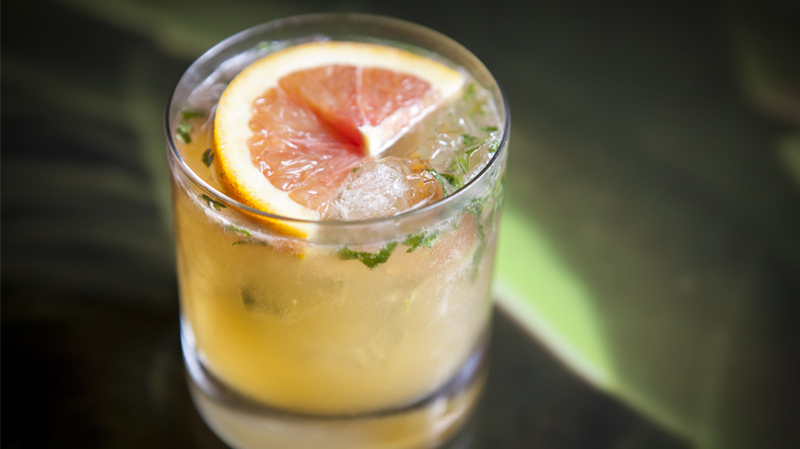 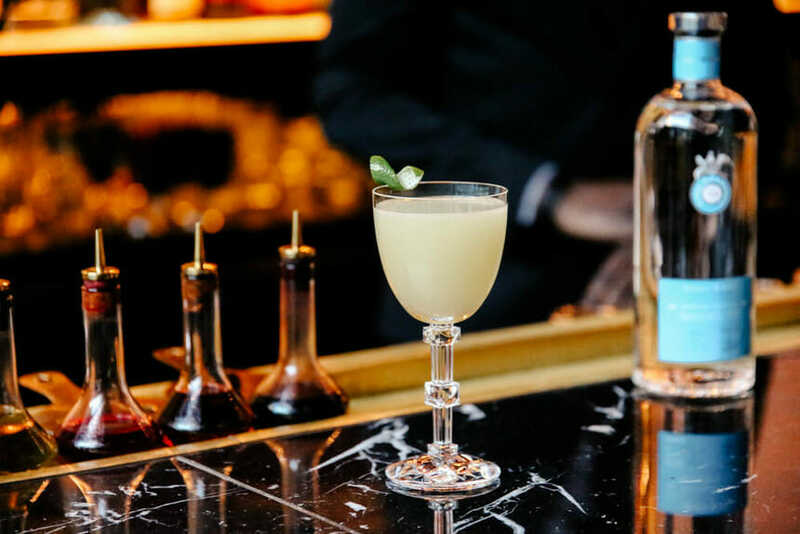 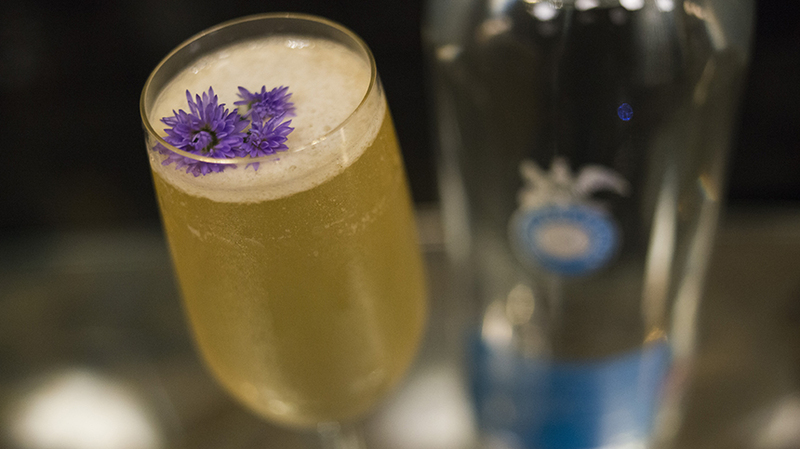 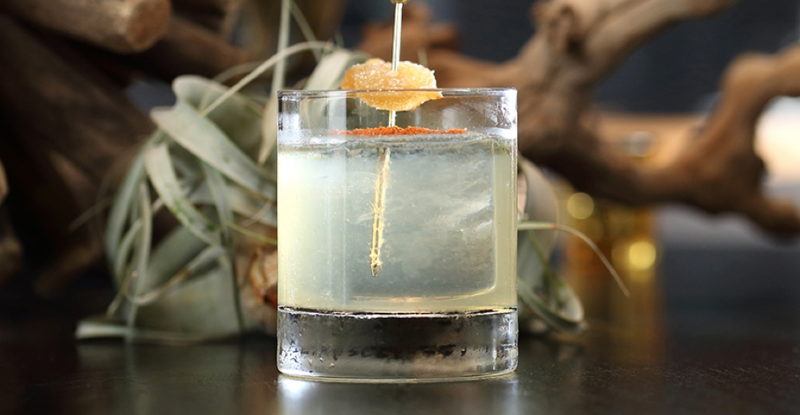 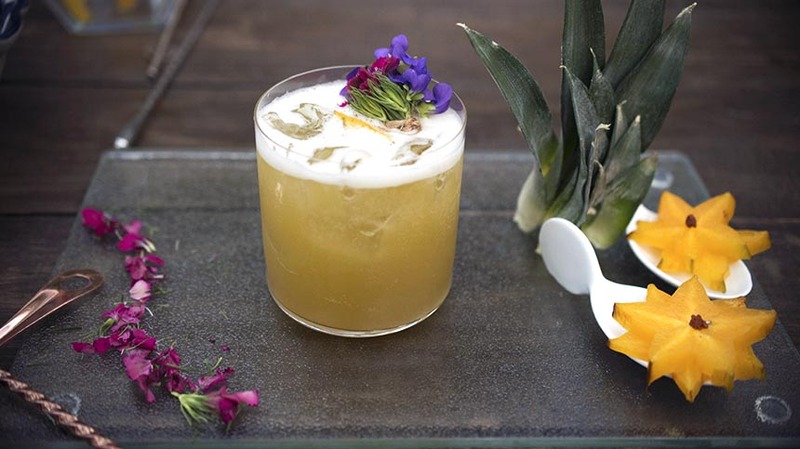 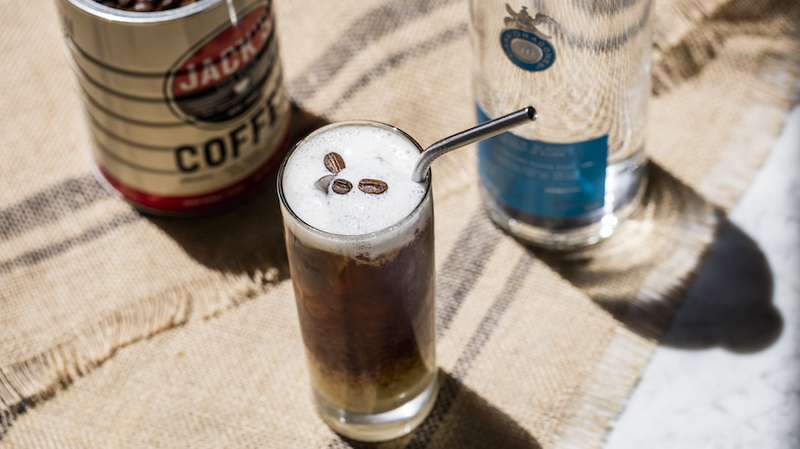 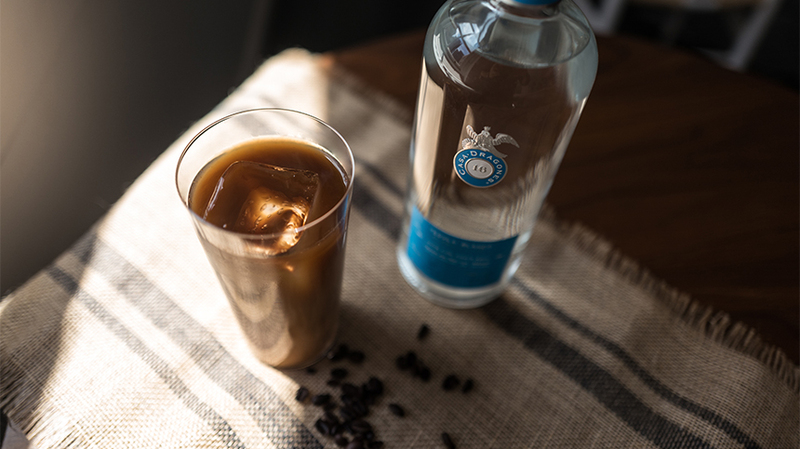 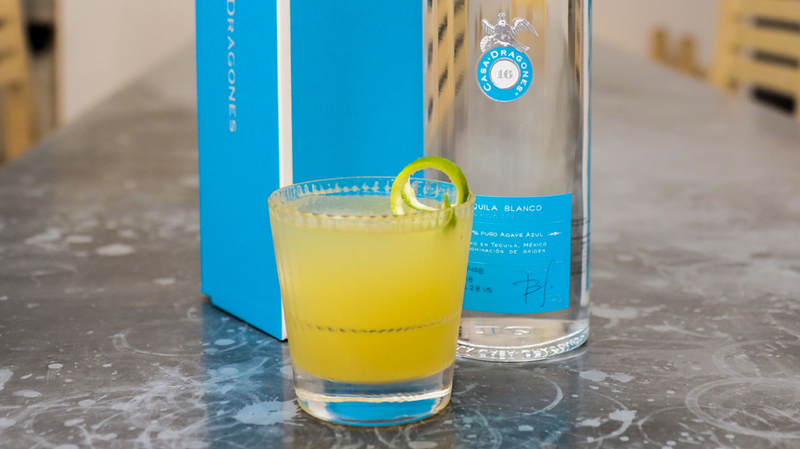 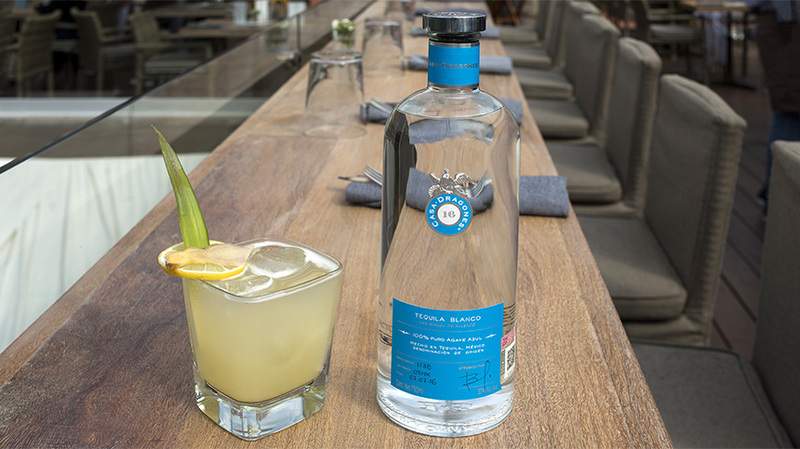 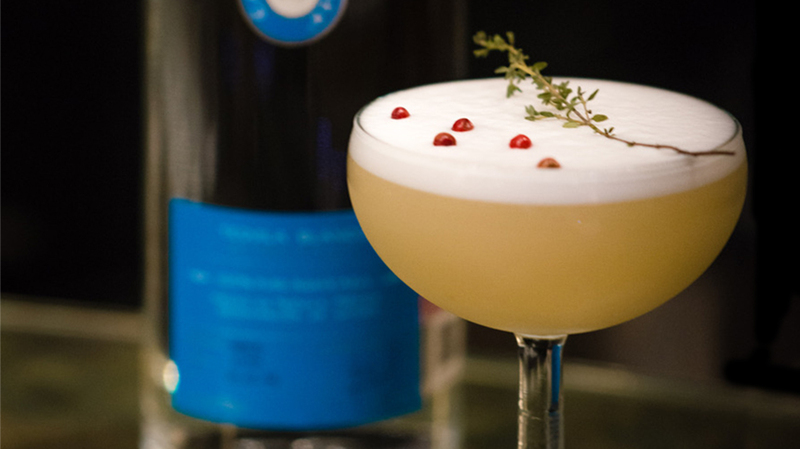 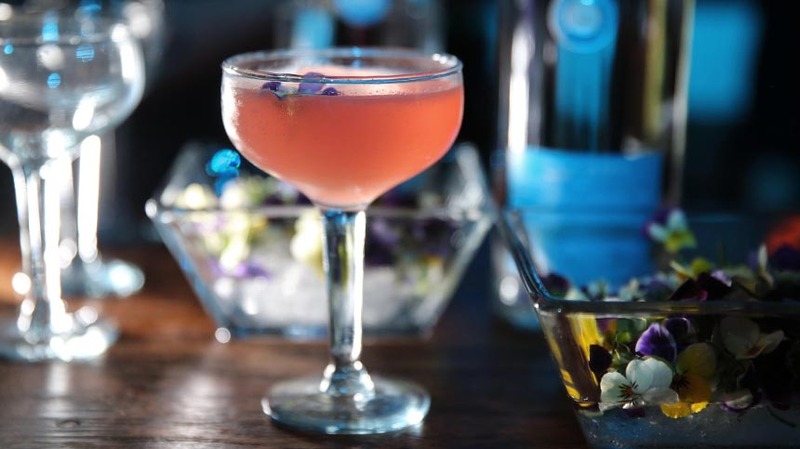 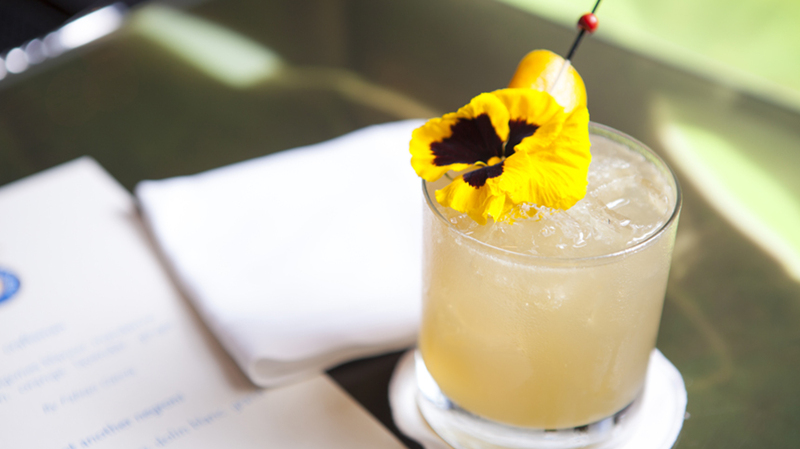 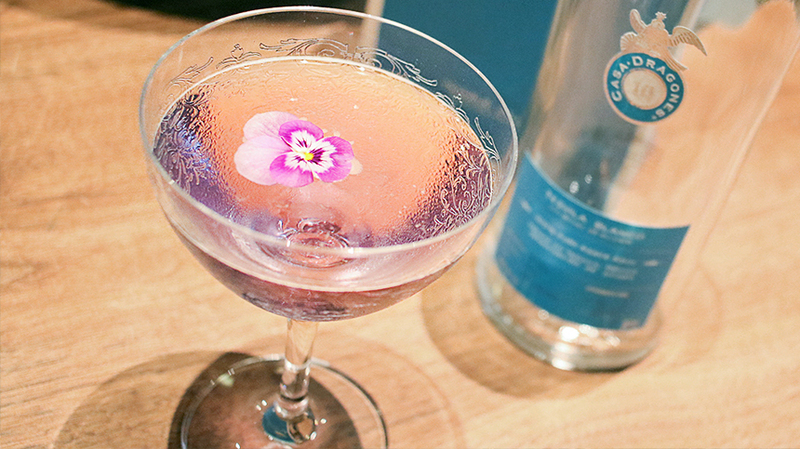 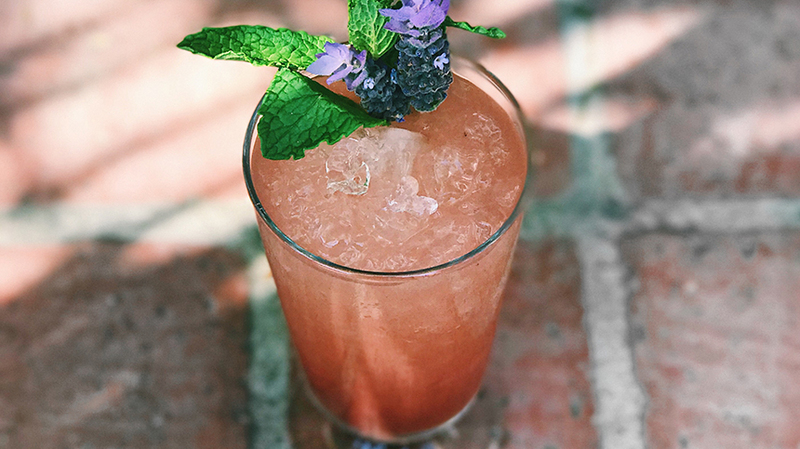 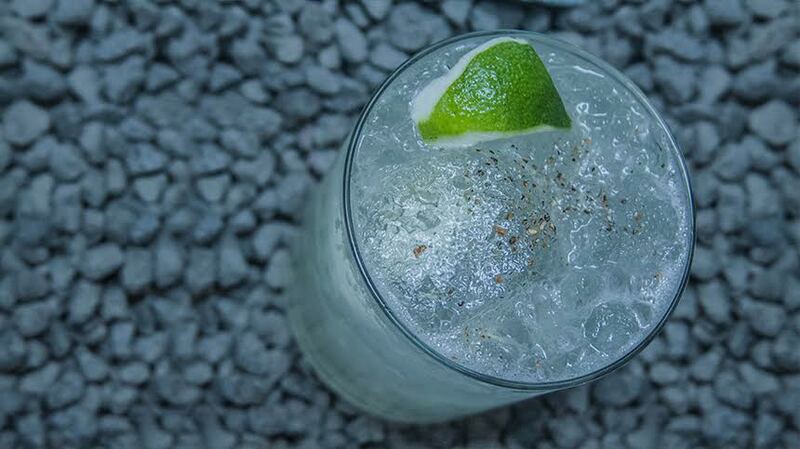 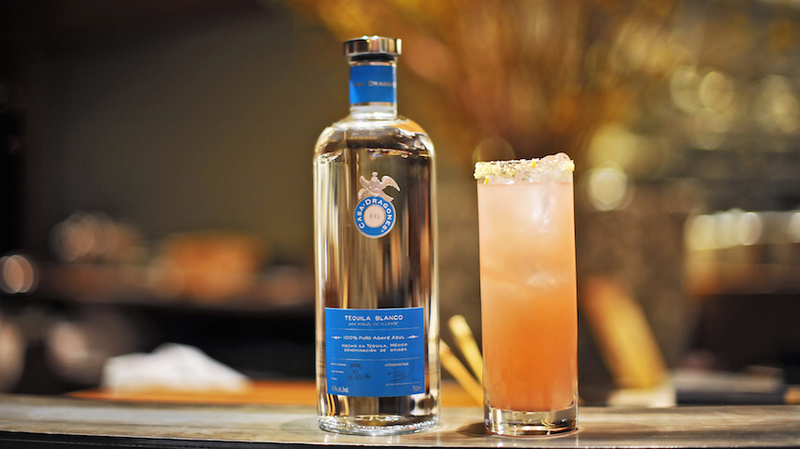 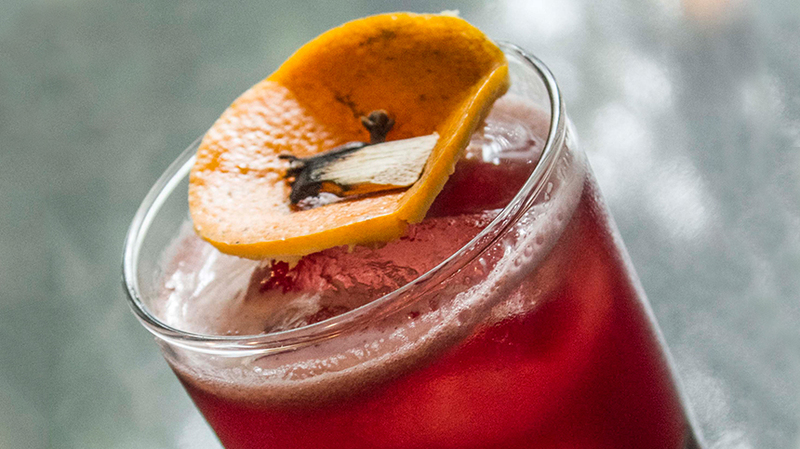 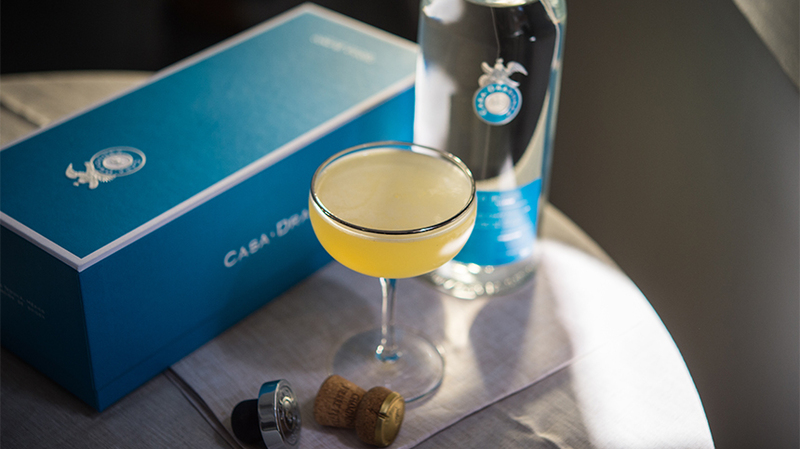 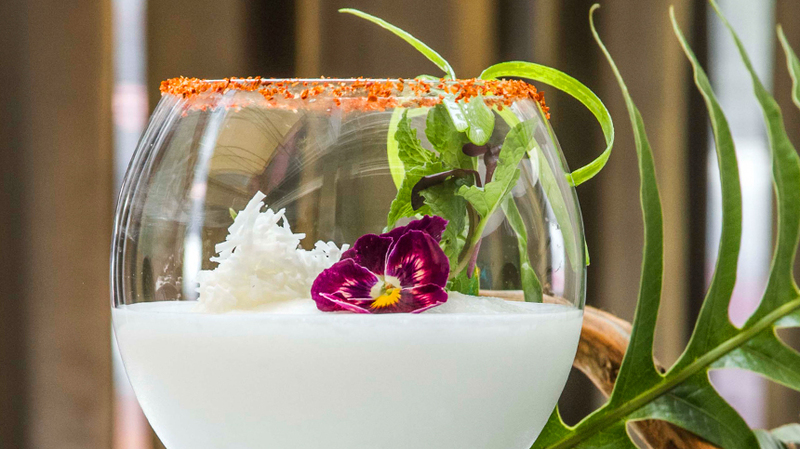 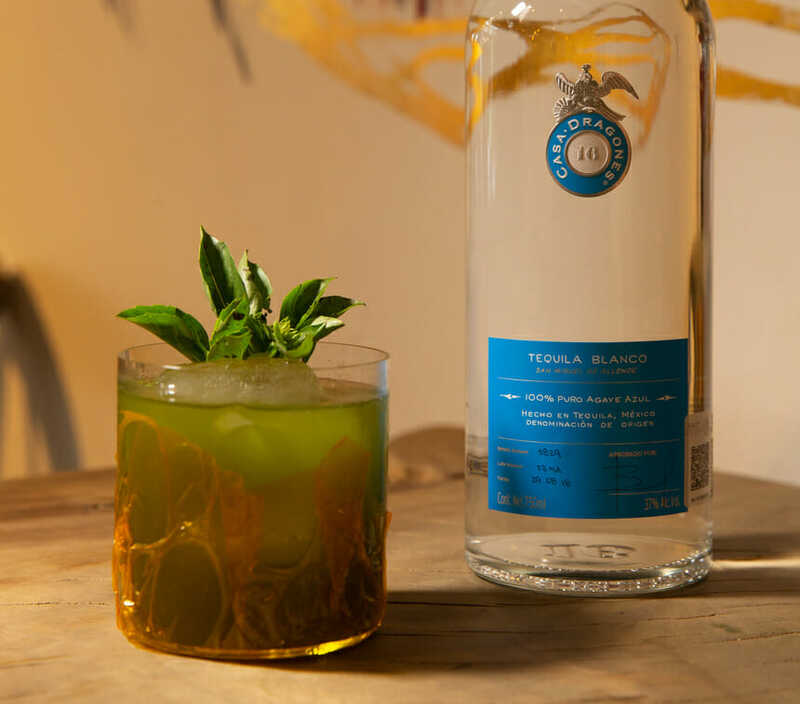 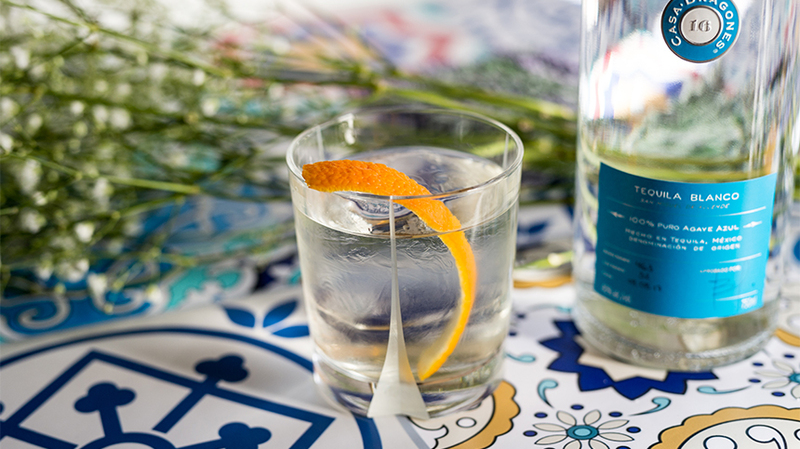 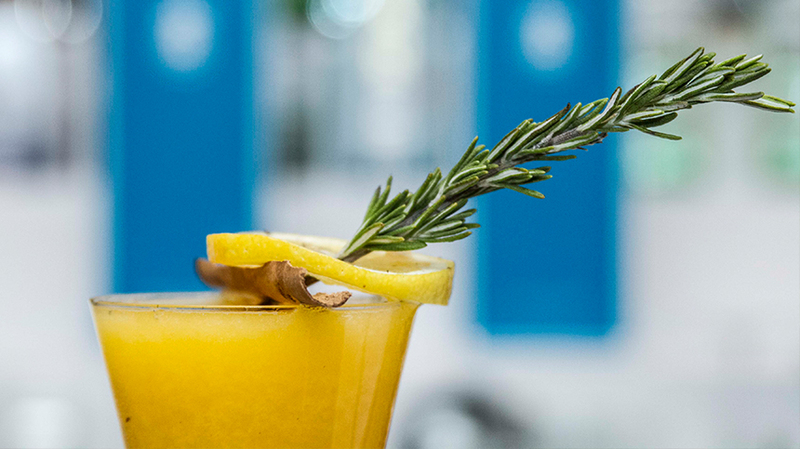 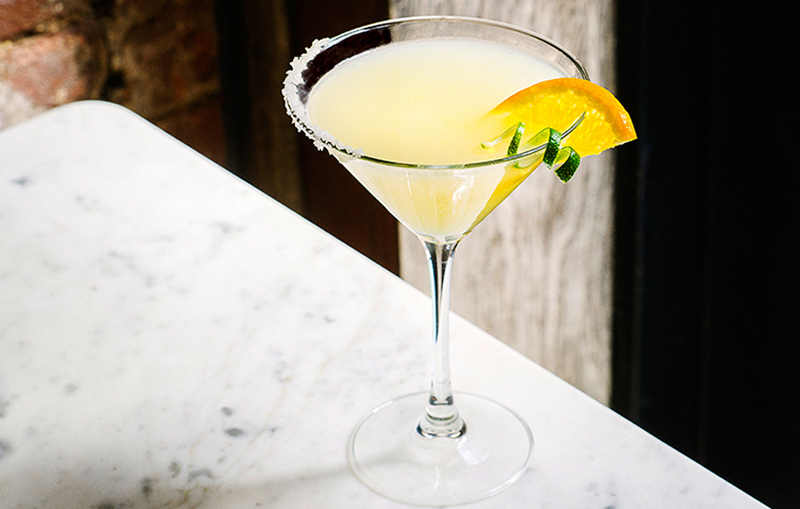 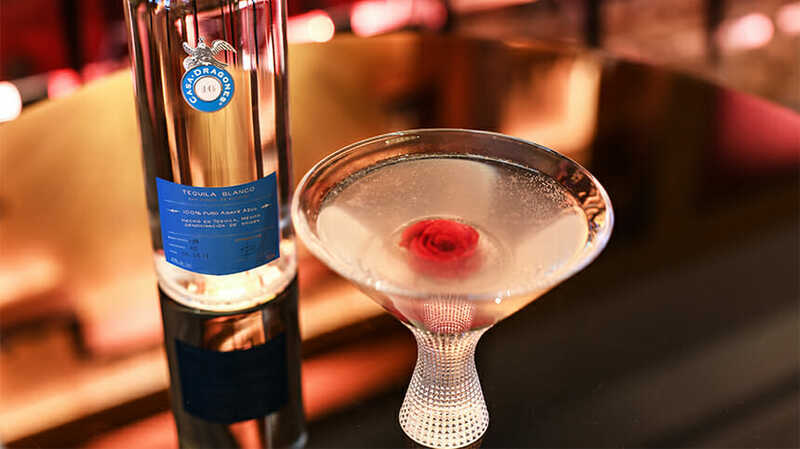 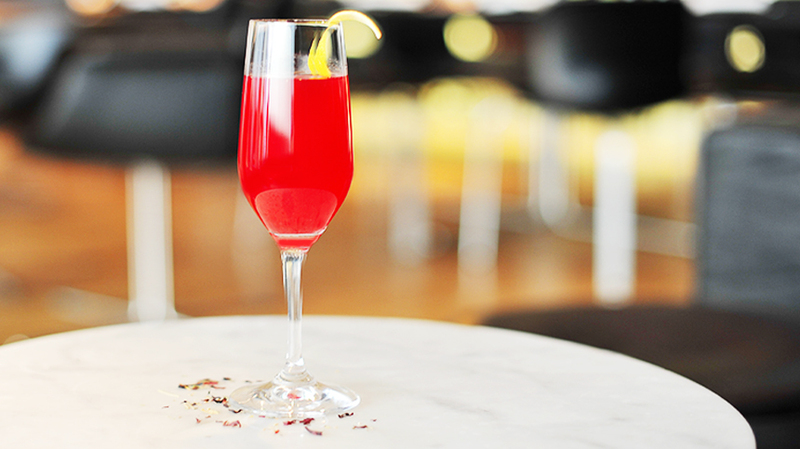 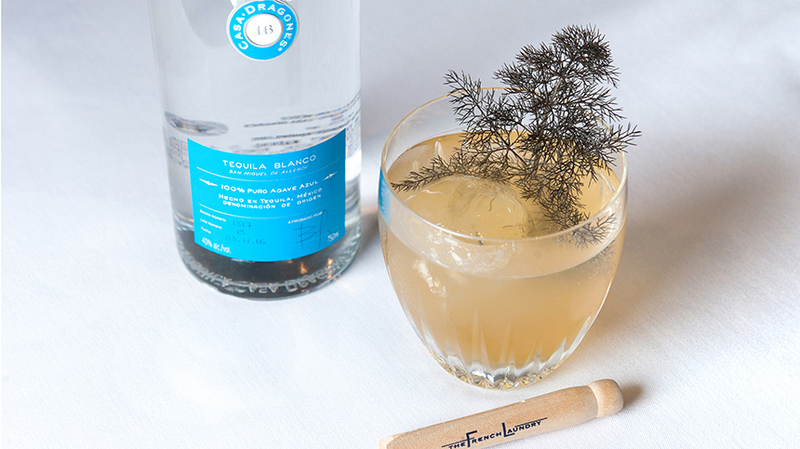 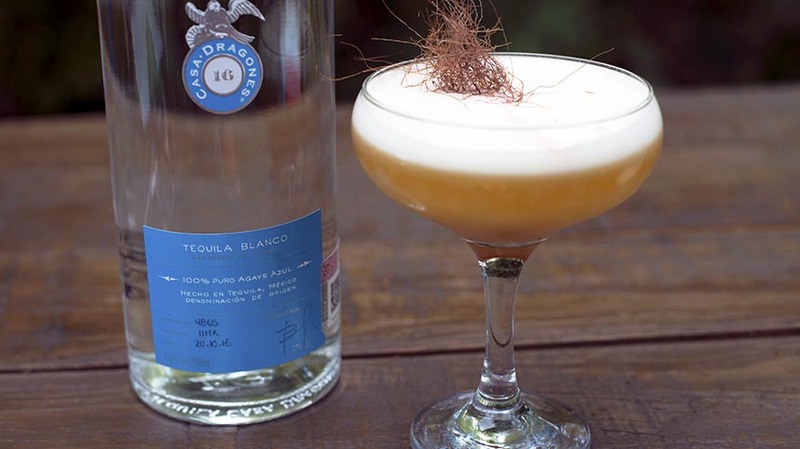 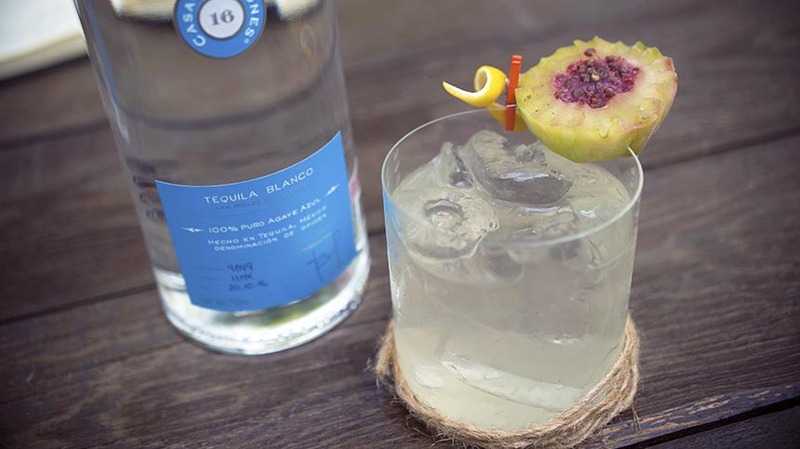 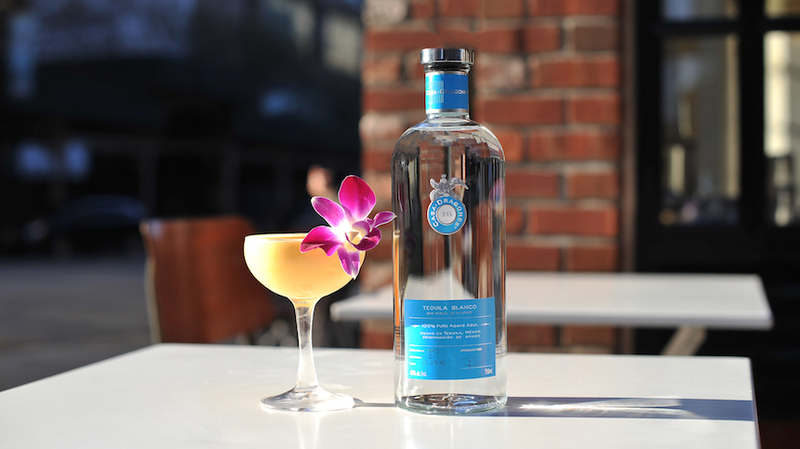 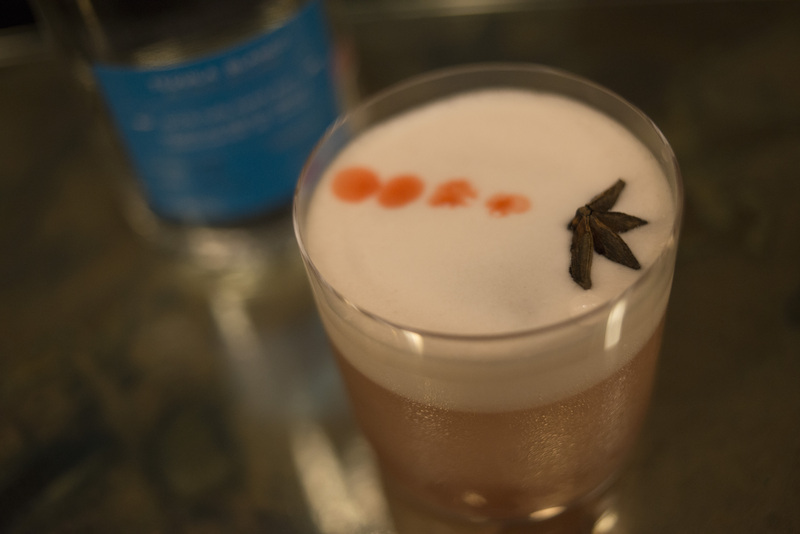 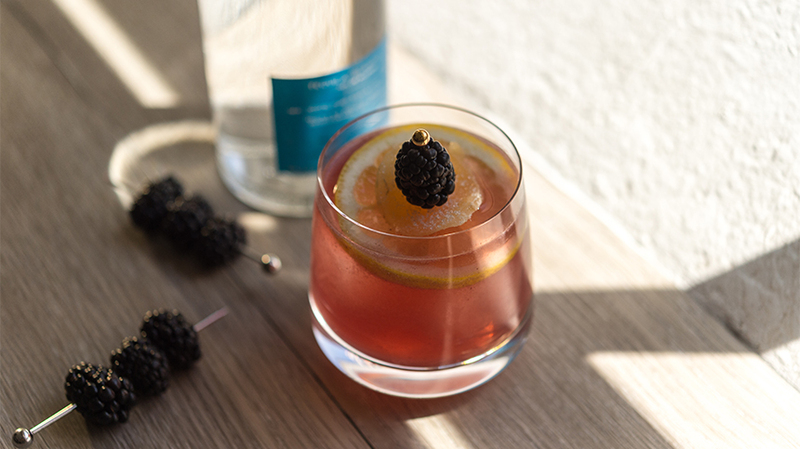 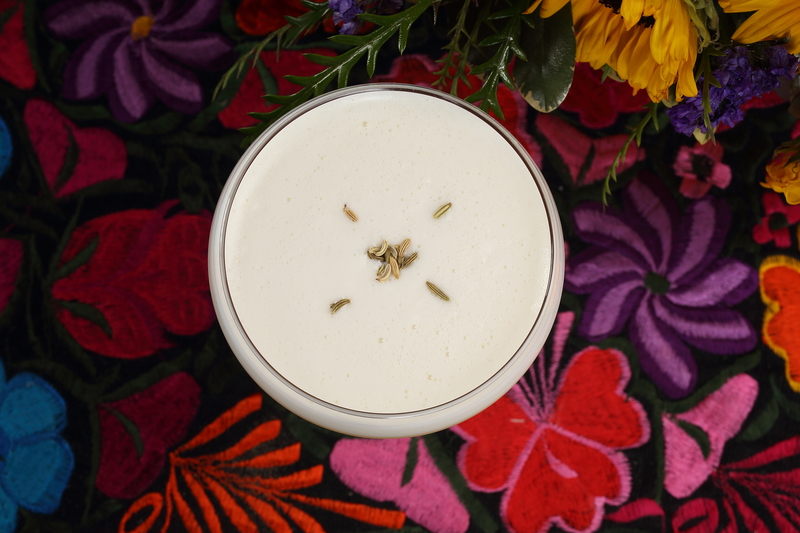 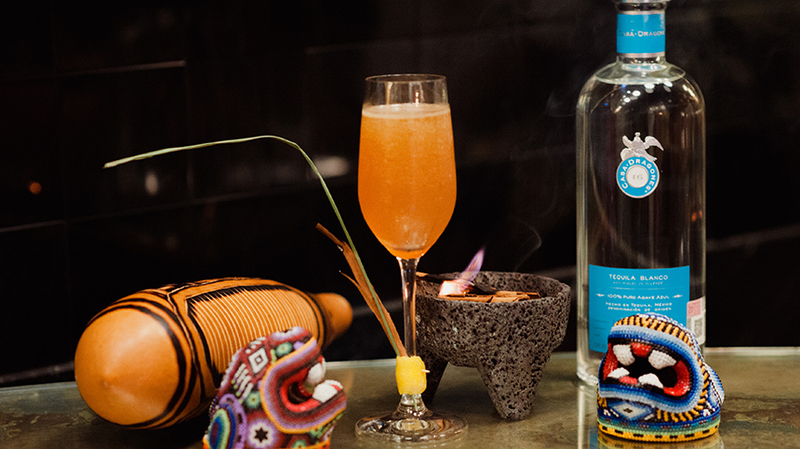 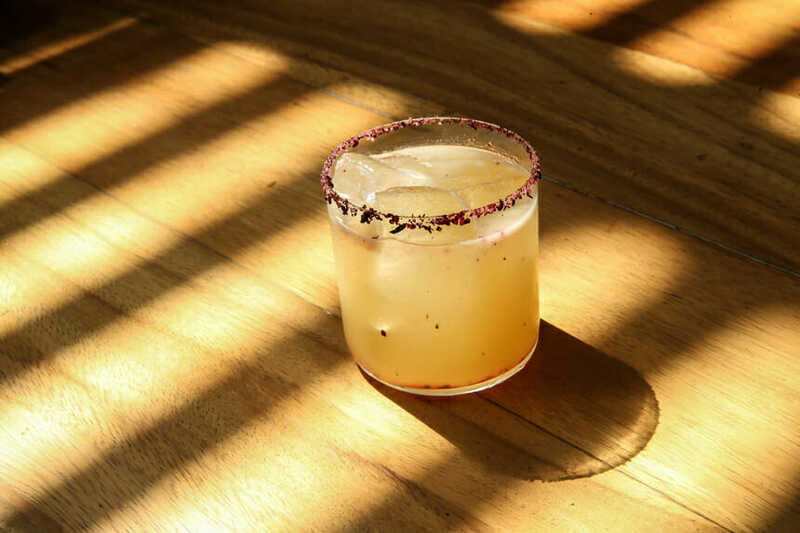 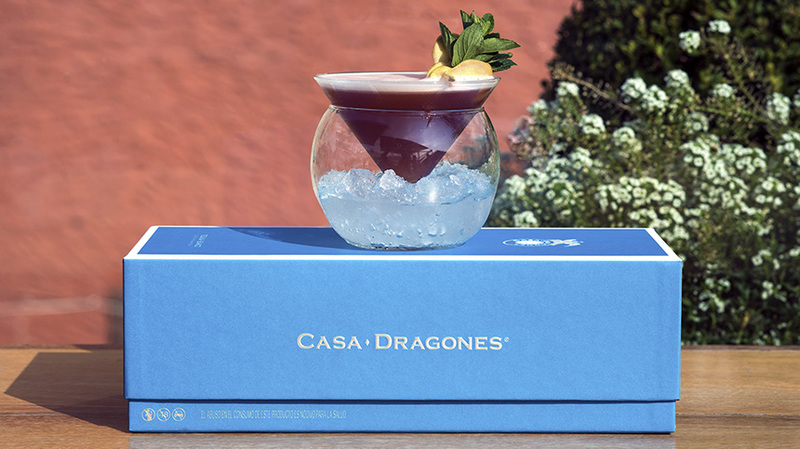 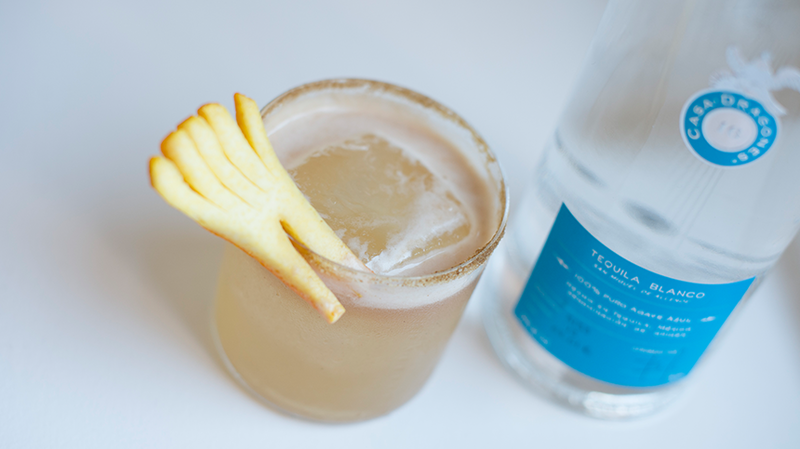 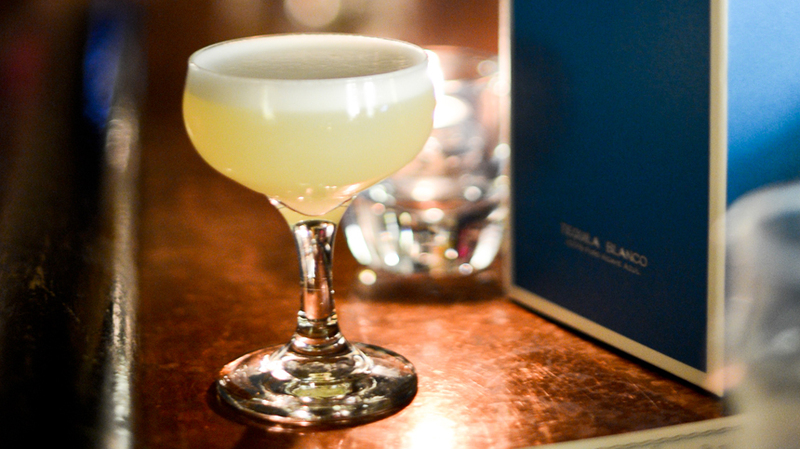 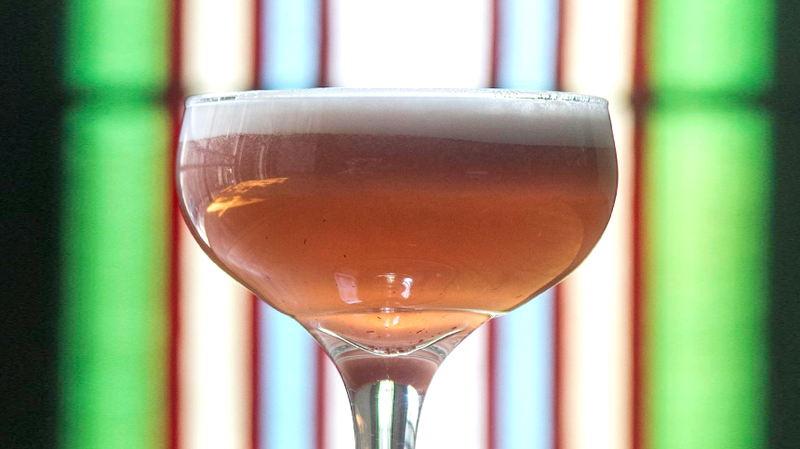 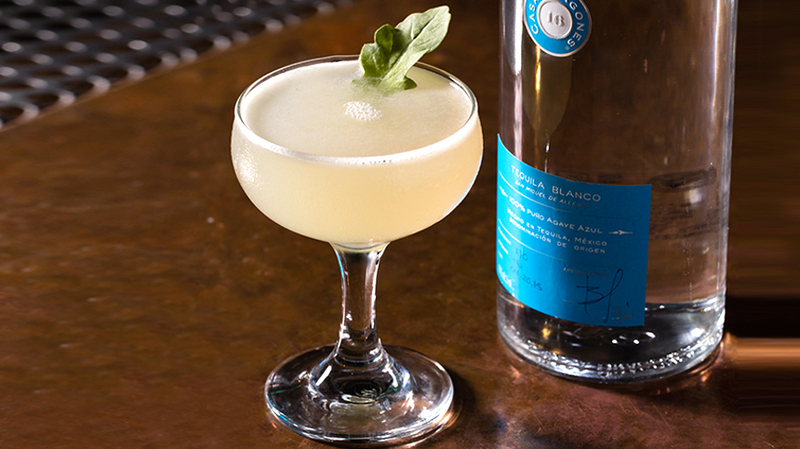 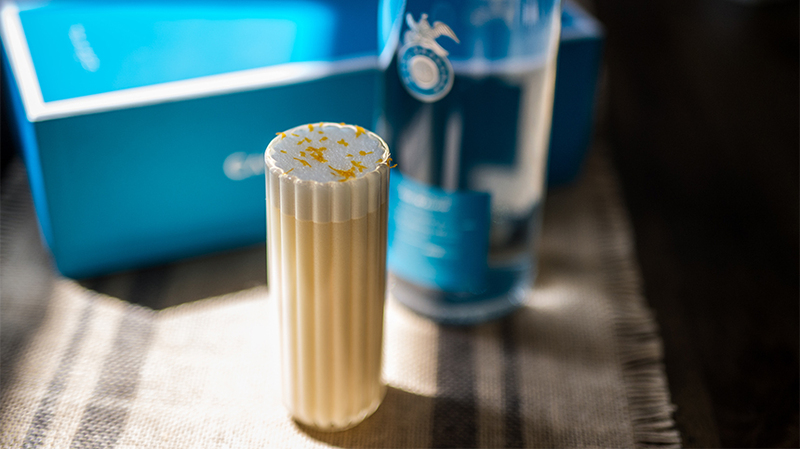 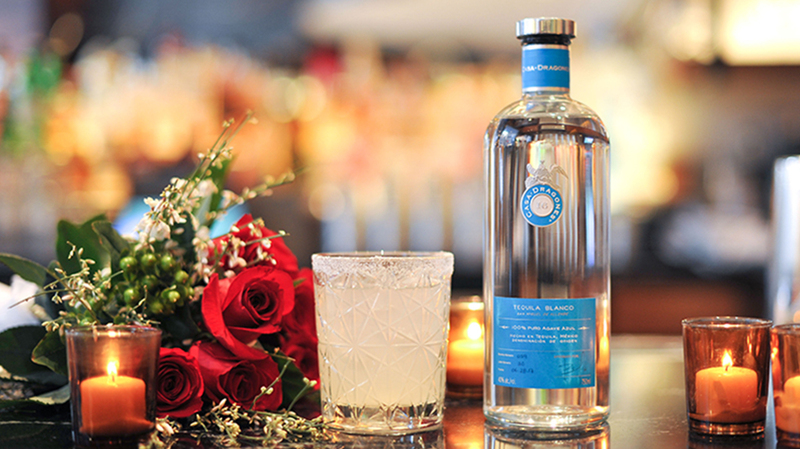 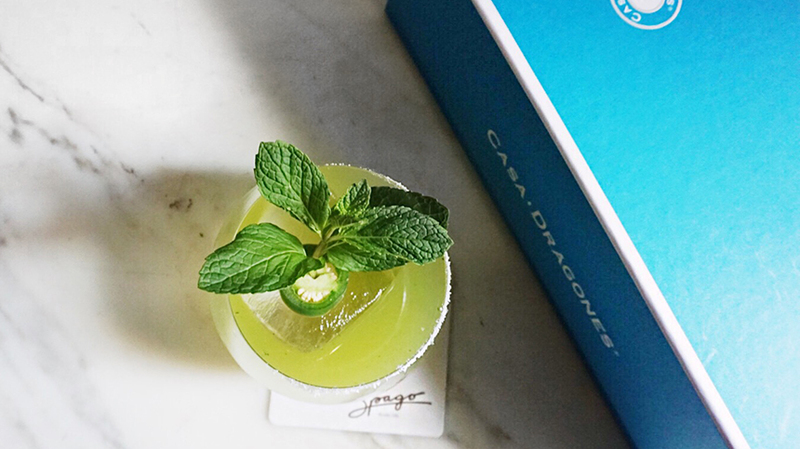 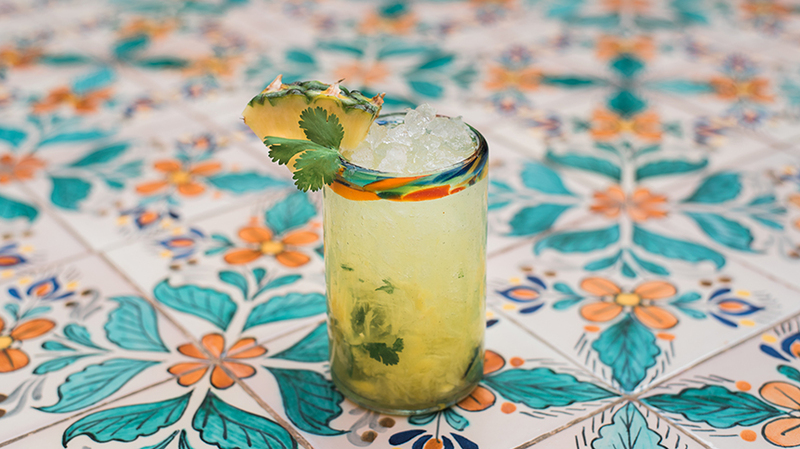 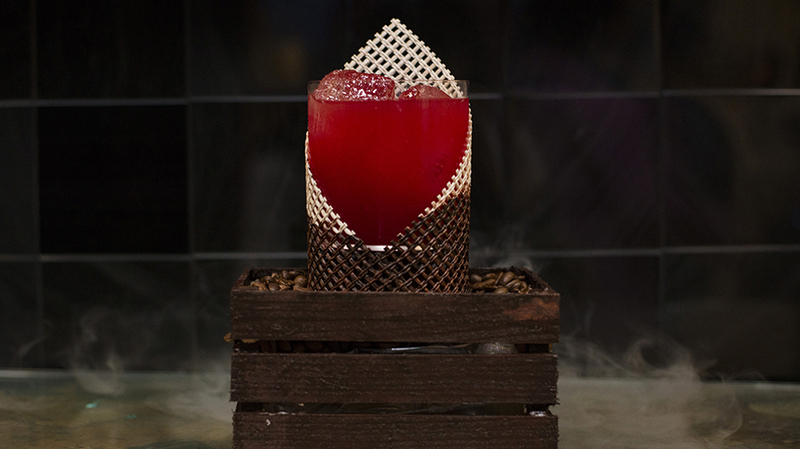 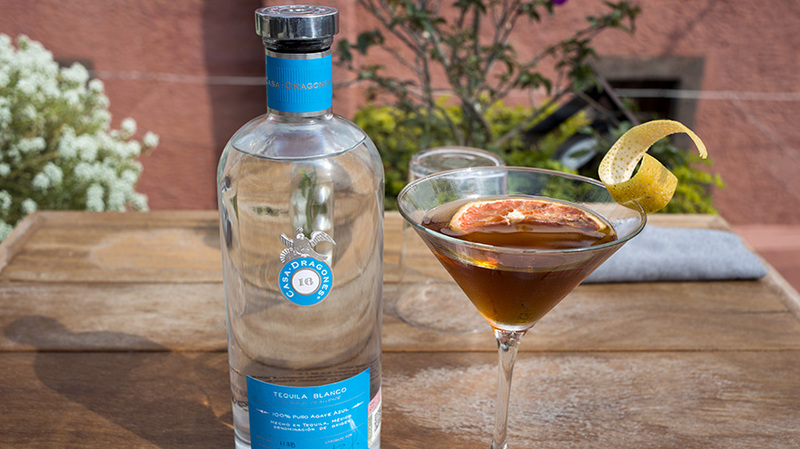 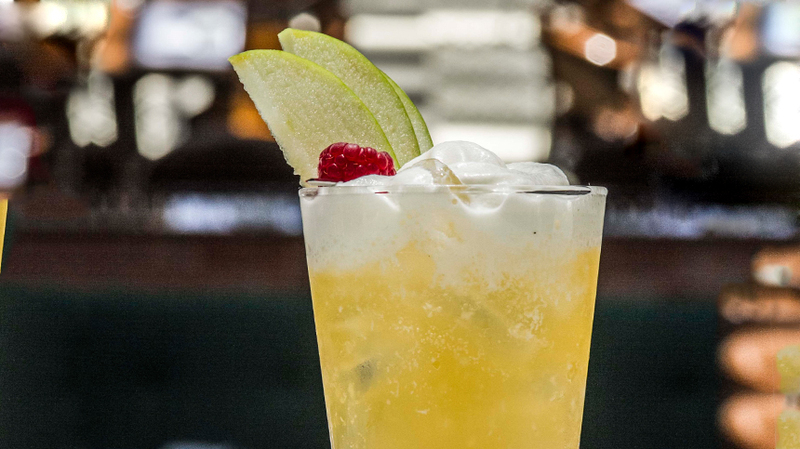 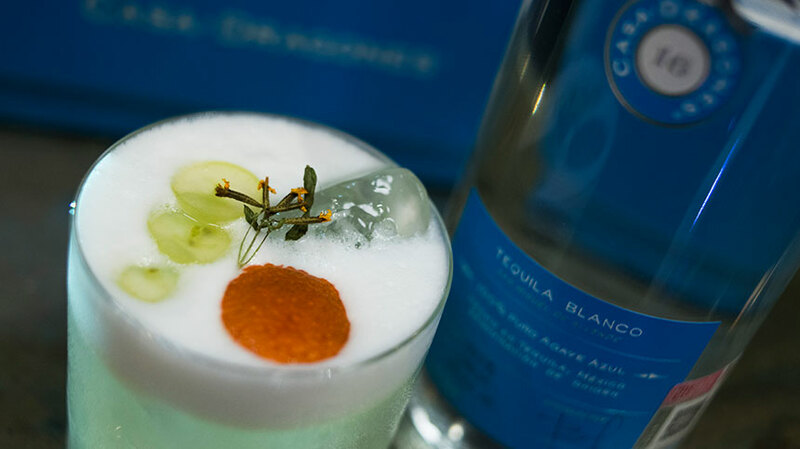 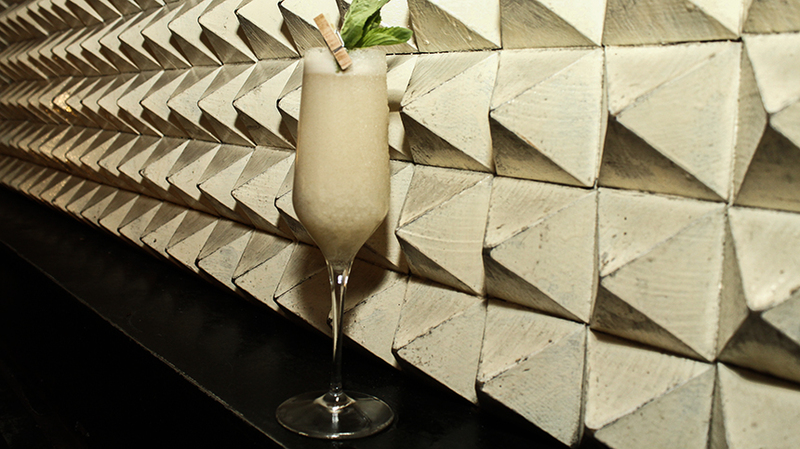 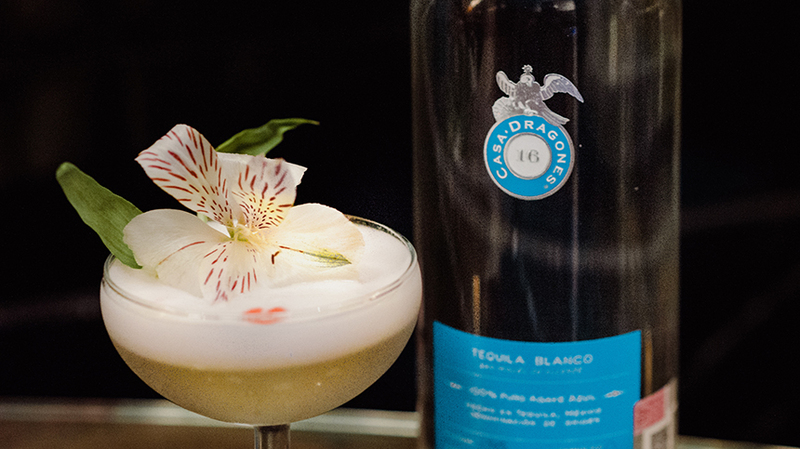 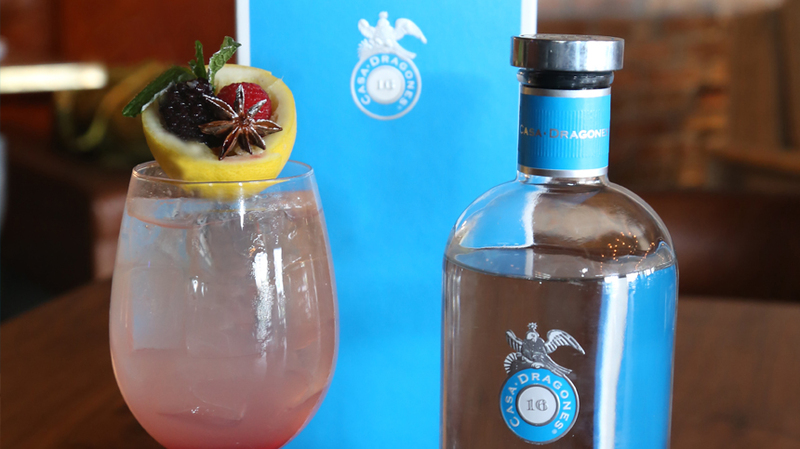 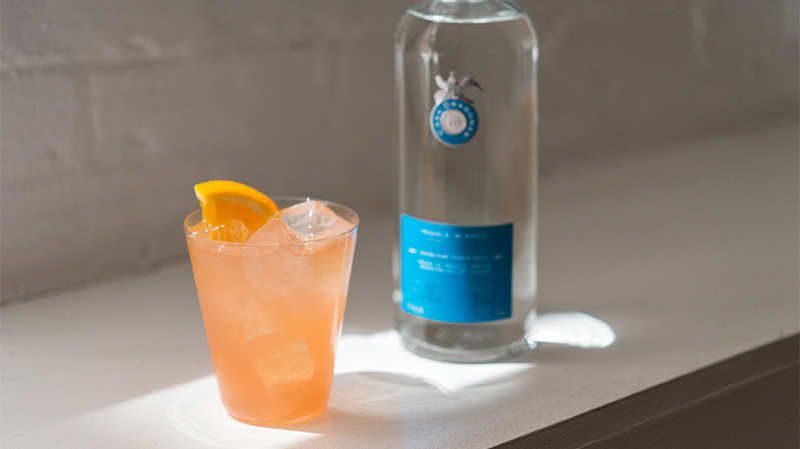 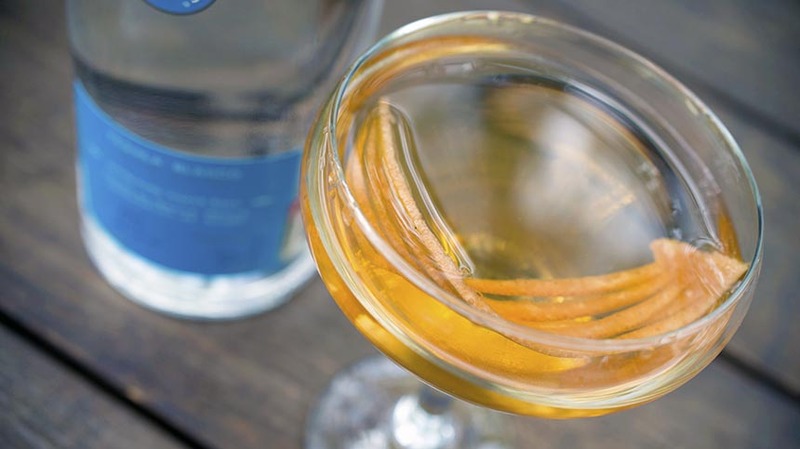 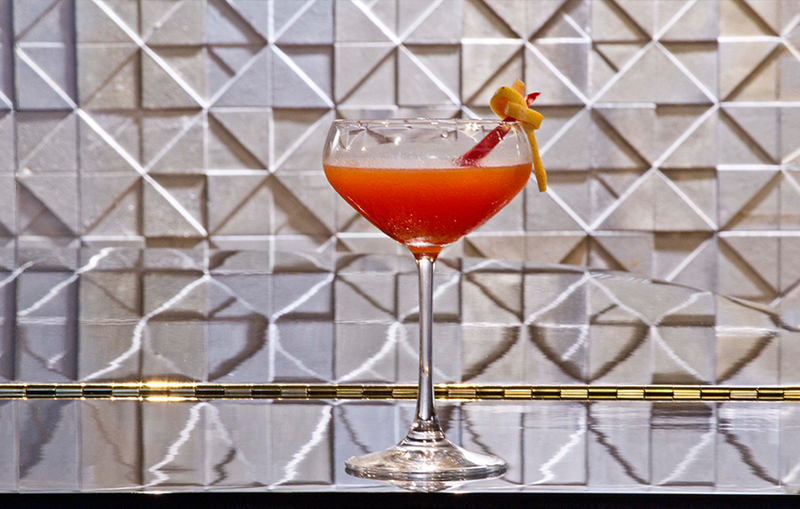 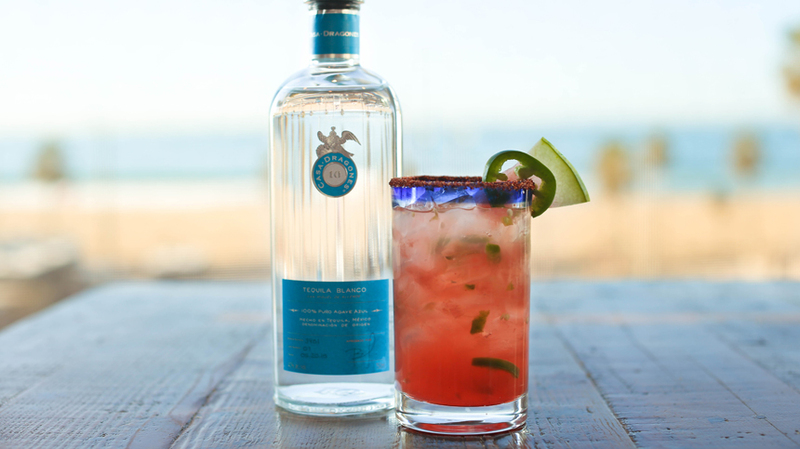 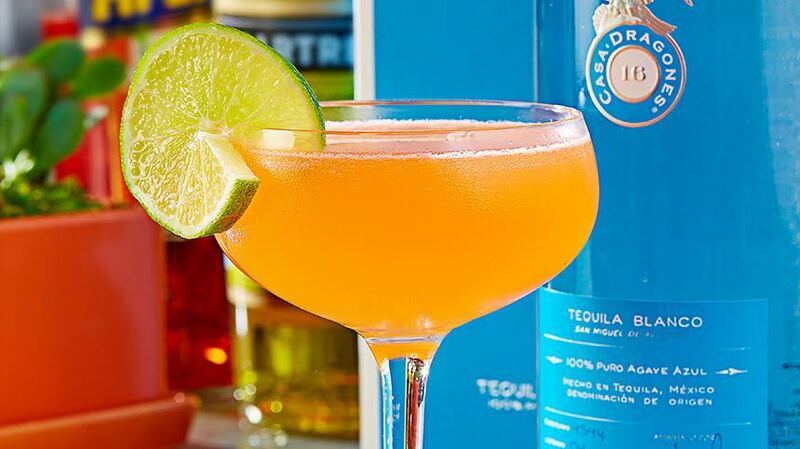 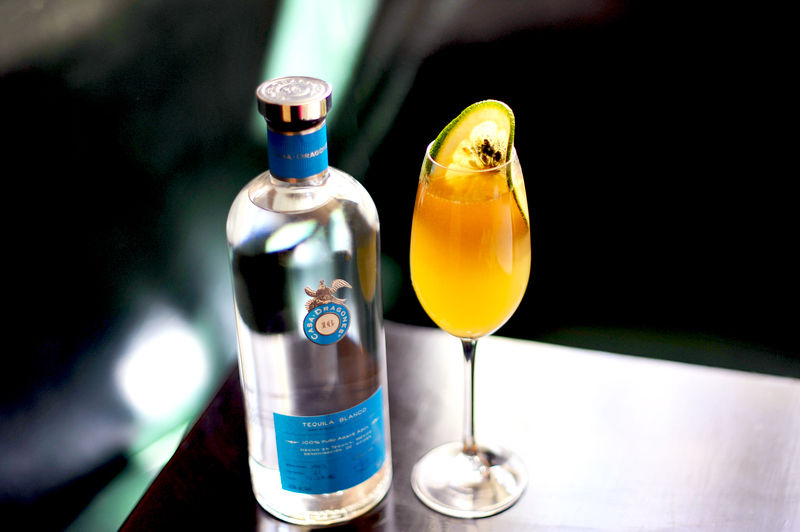 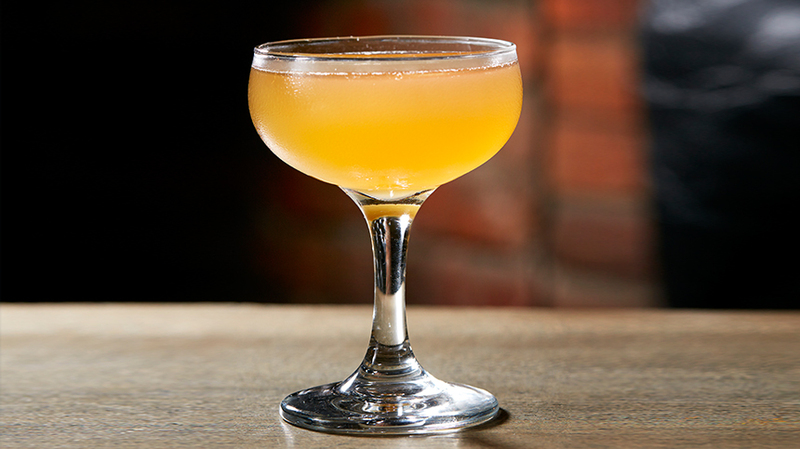 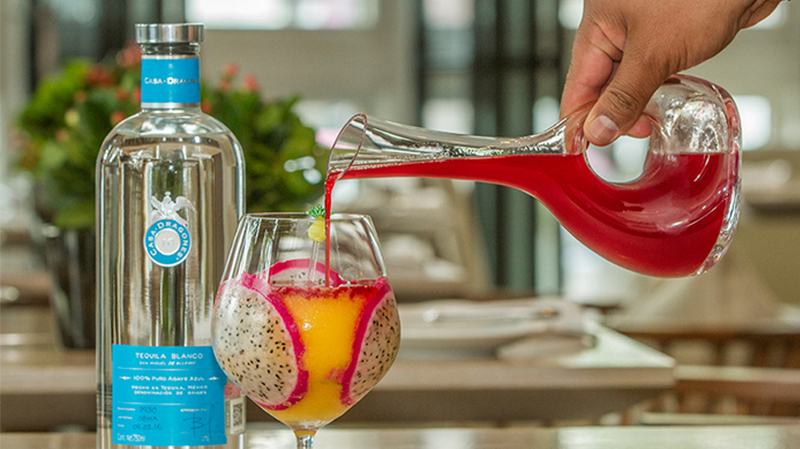 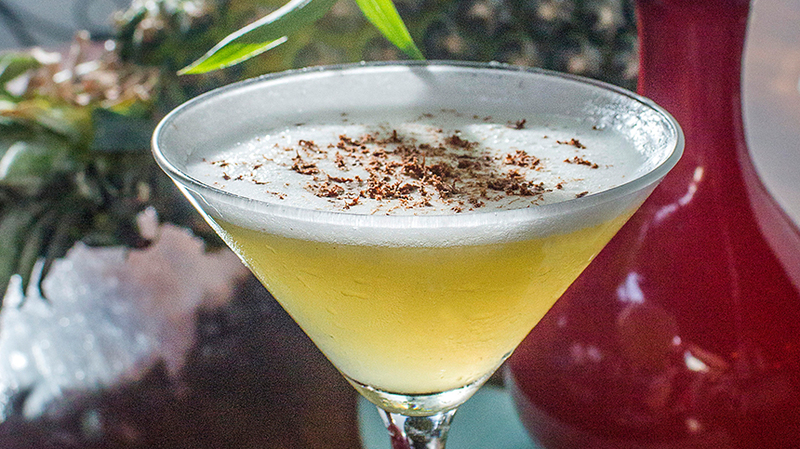 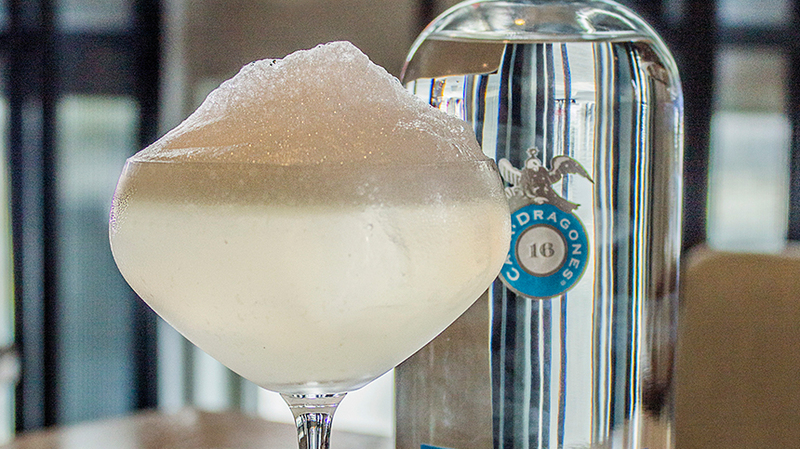 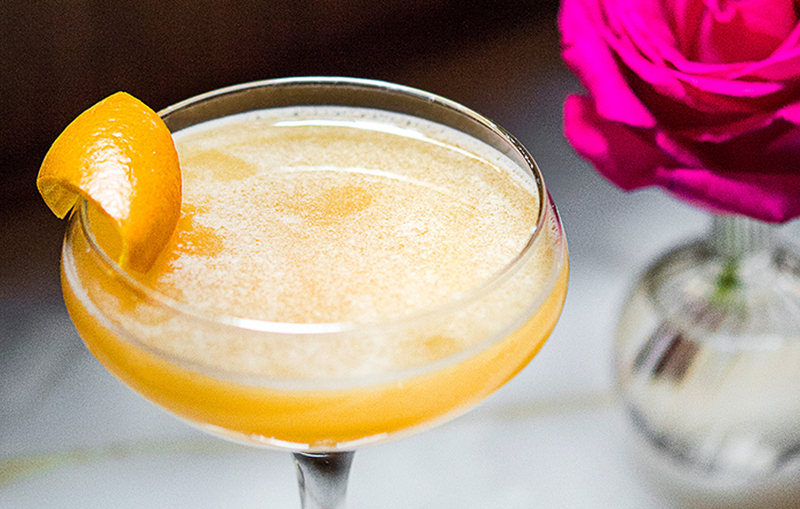 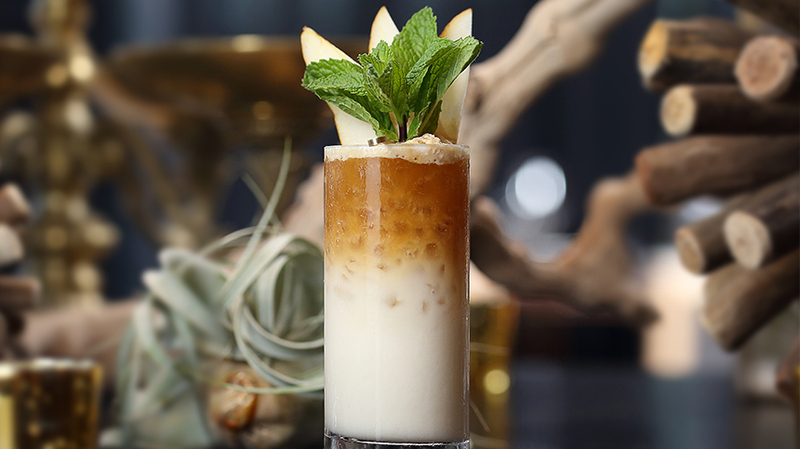 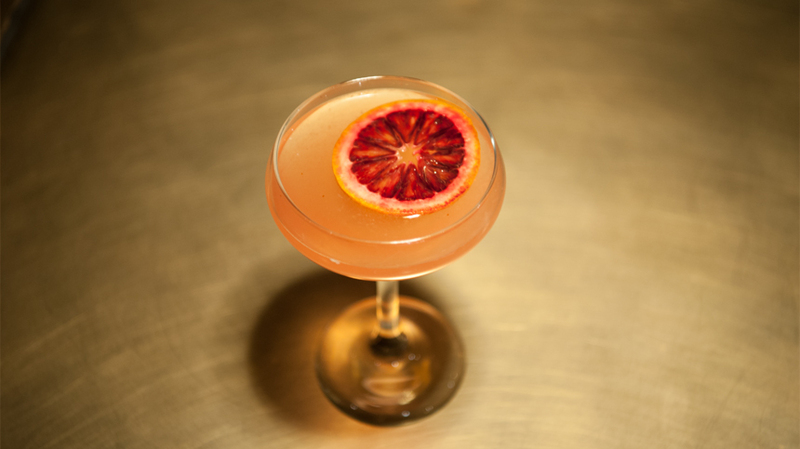 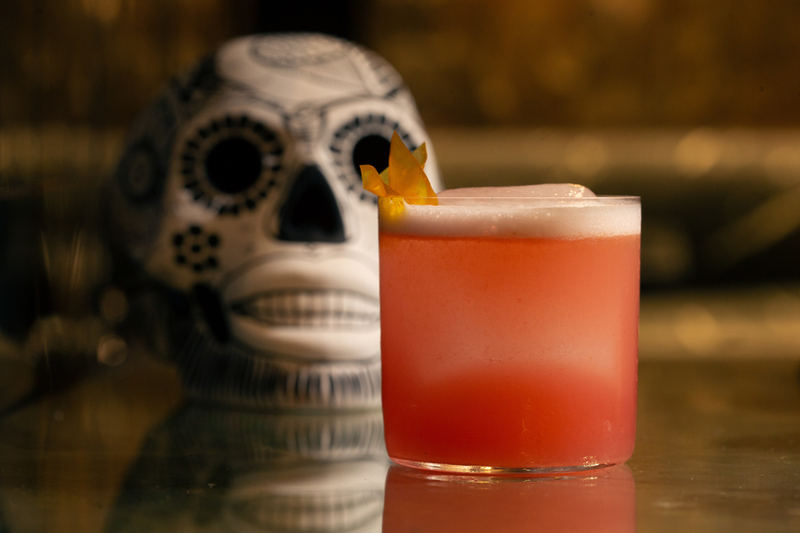 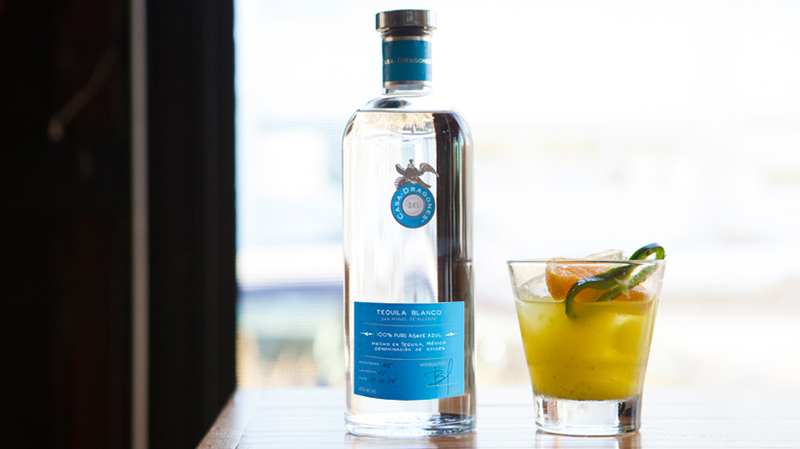 Fabian Acuna, Chef of Mexico City’s Dulcinea, crafted a refreshing cocktail for the summer season with coconut horchata and Tequila Casa Dragones Blanco. 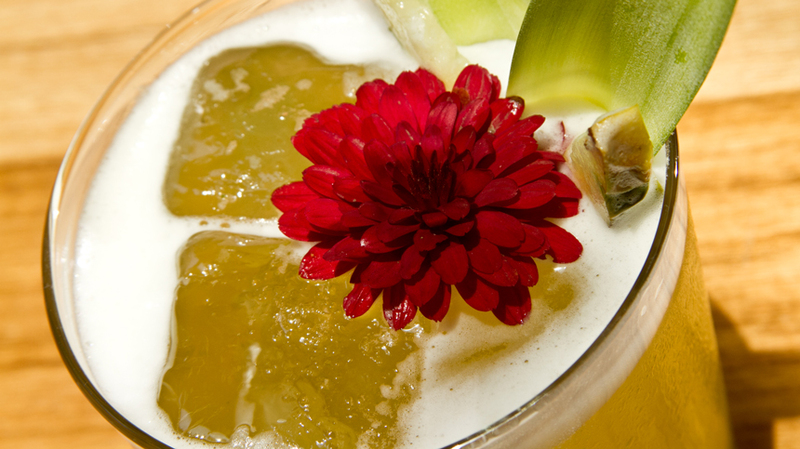 Make the horchata water by soaking the rice for three hours. 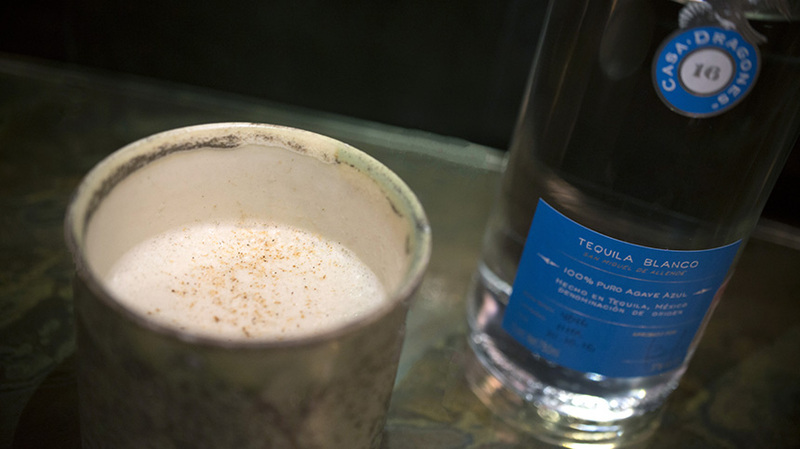 Add milk, coconut water and cinnamon to taste. 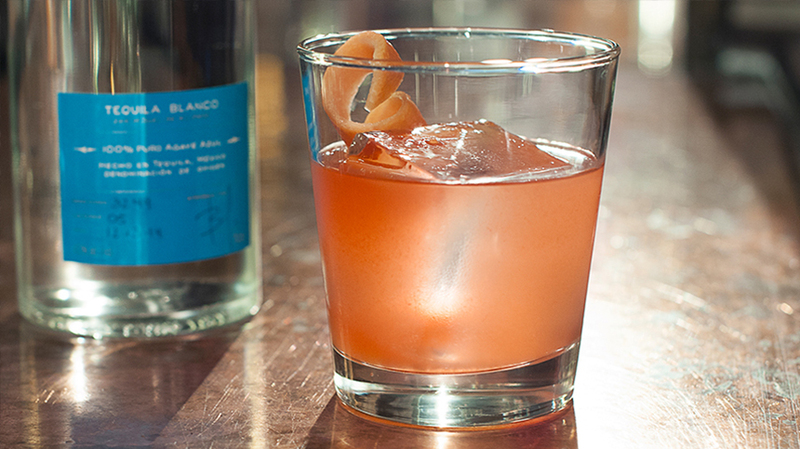 Blend and strain. 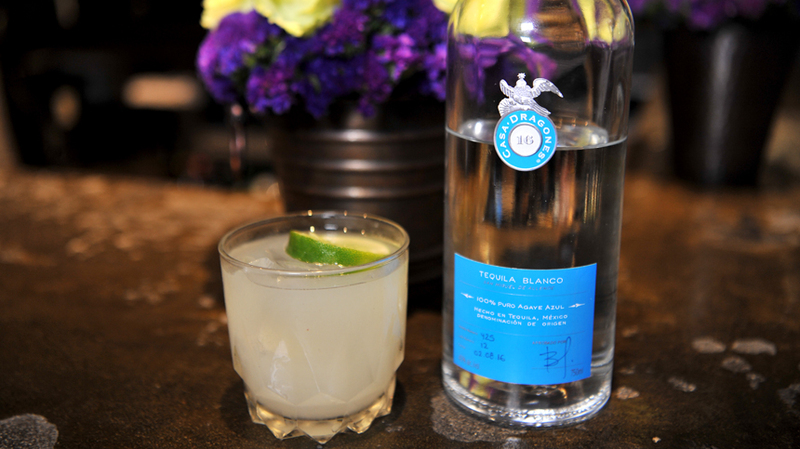 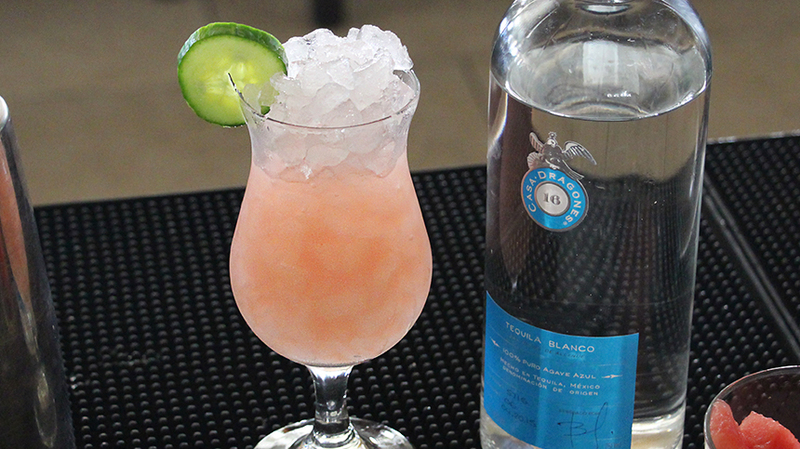 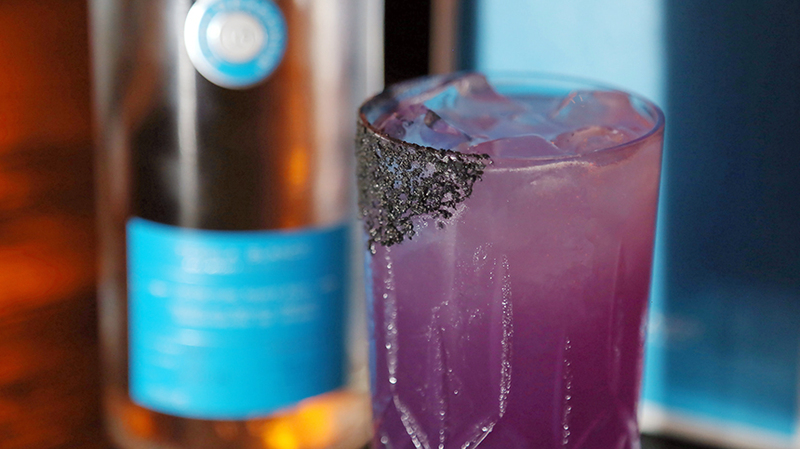 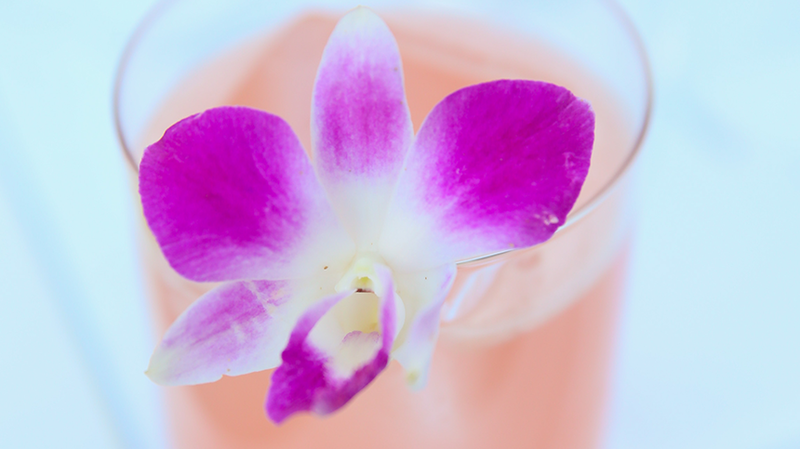 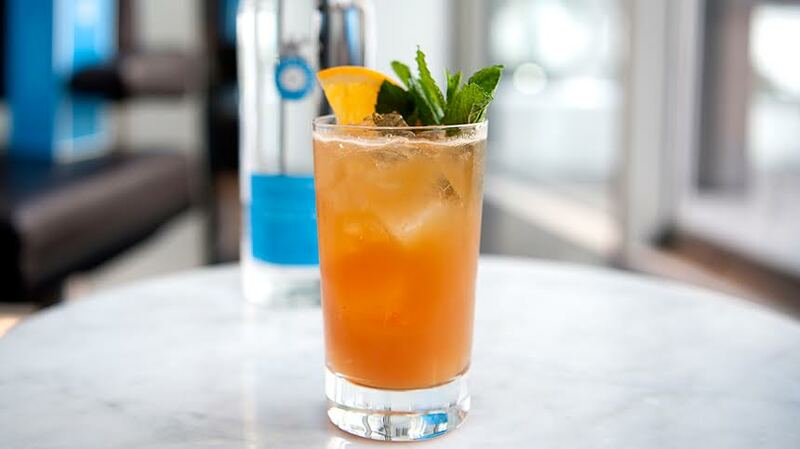 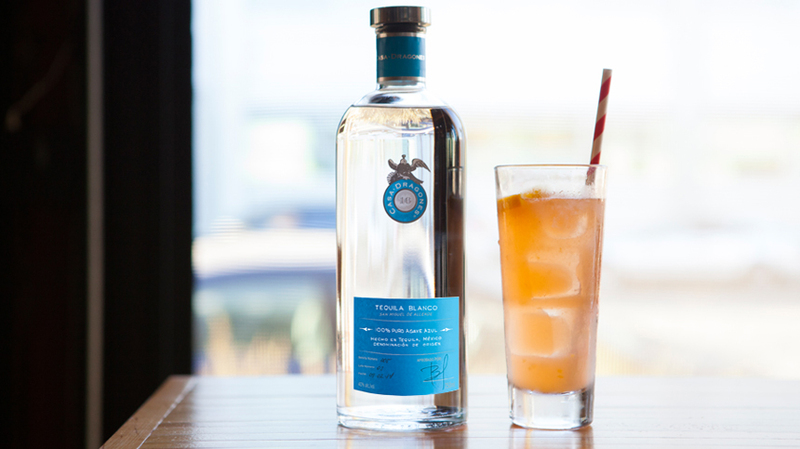 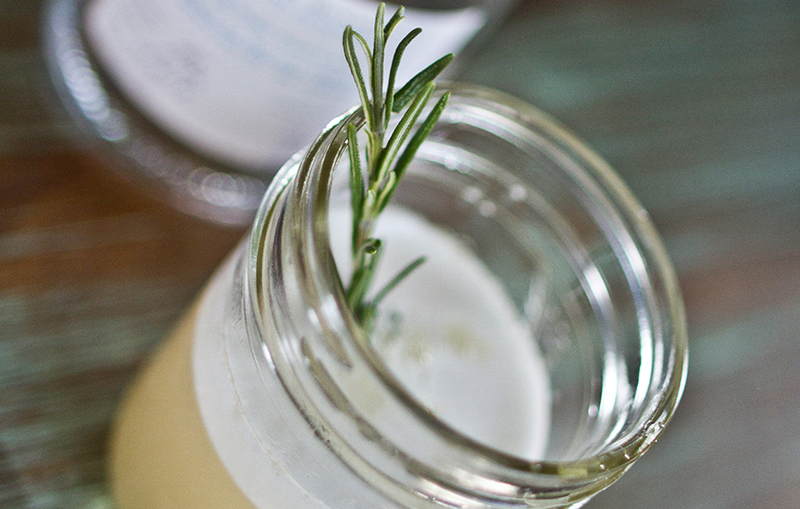 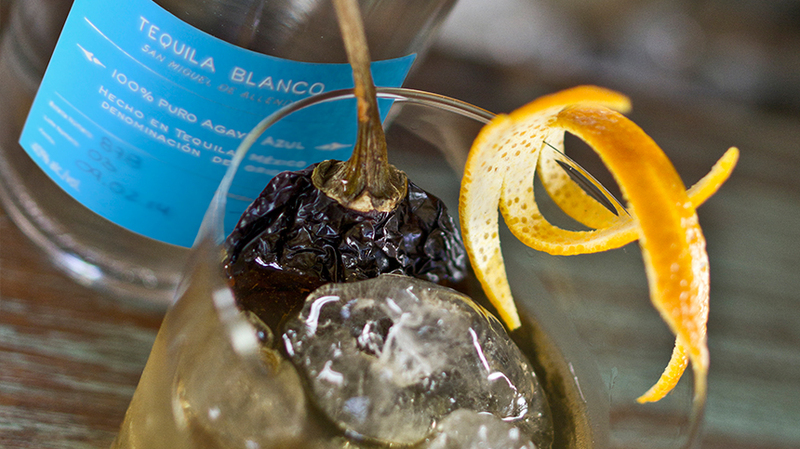 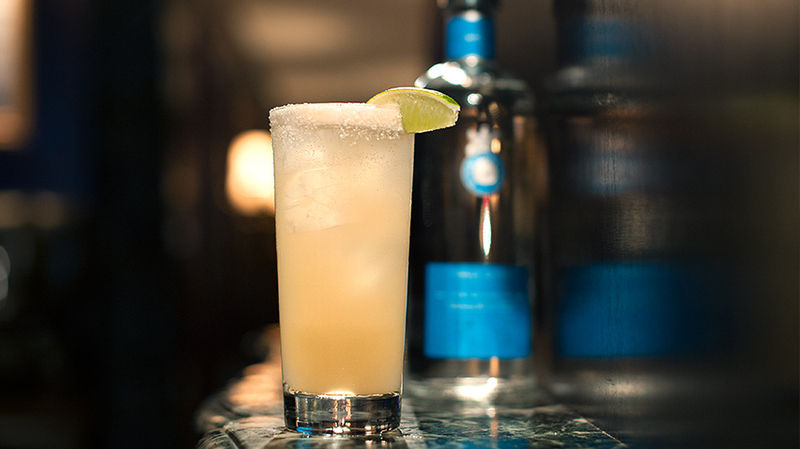 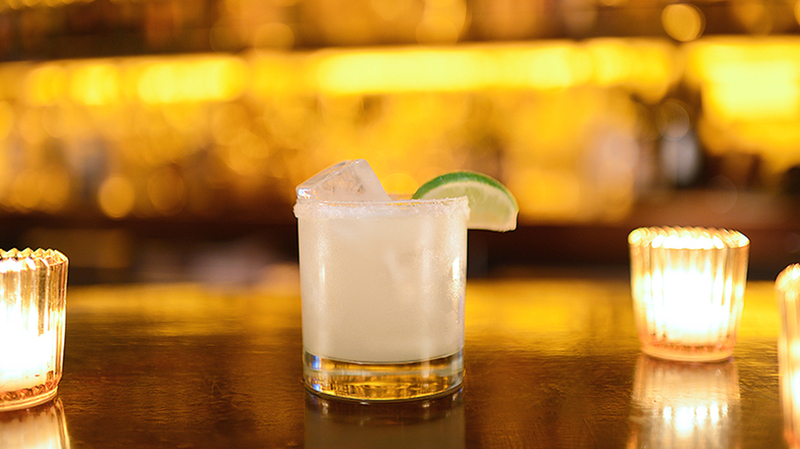 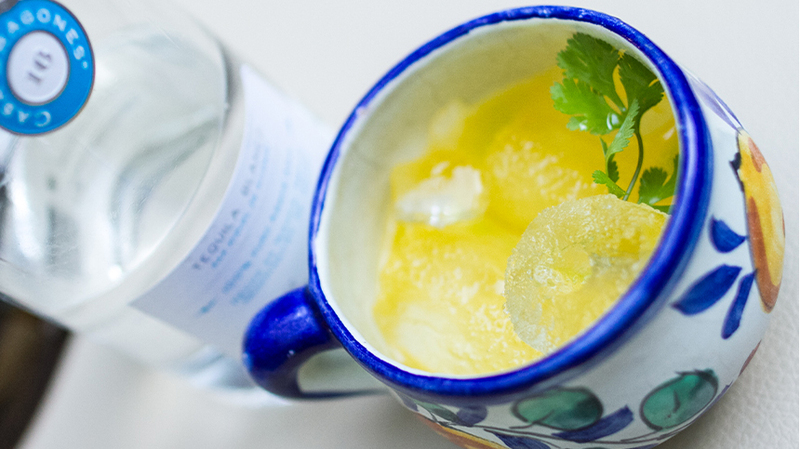 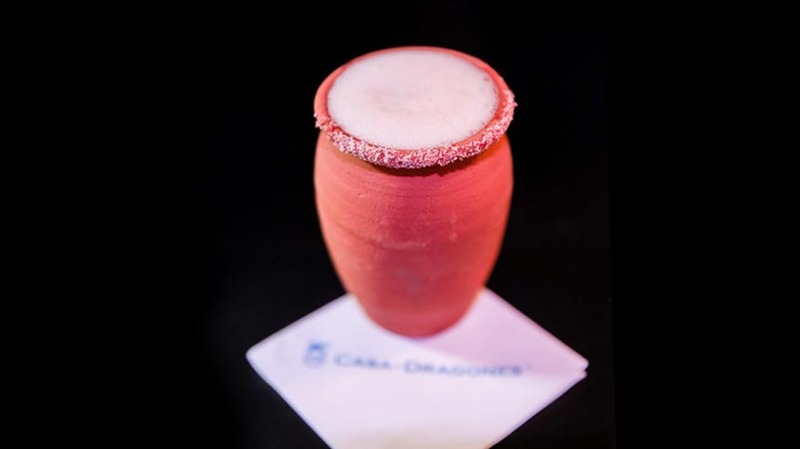 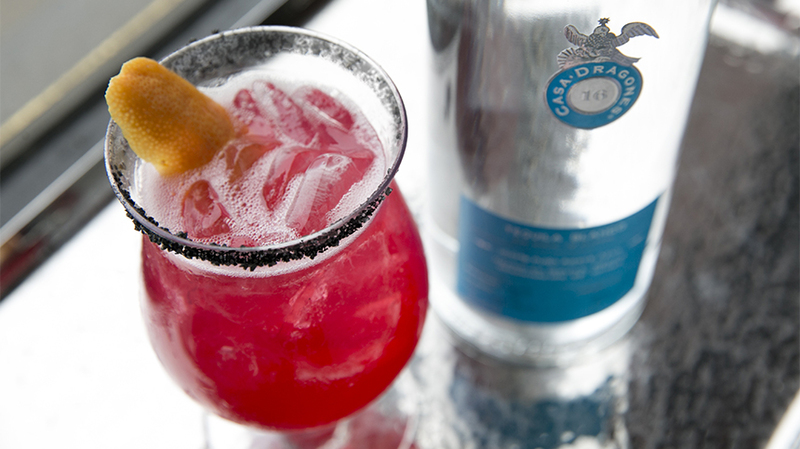 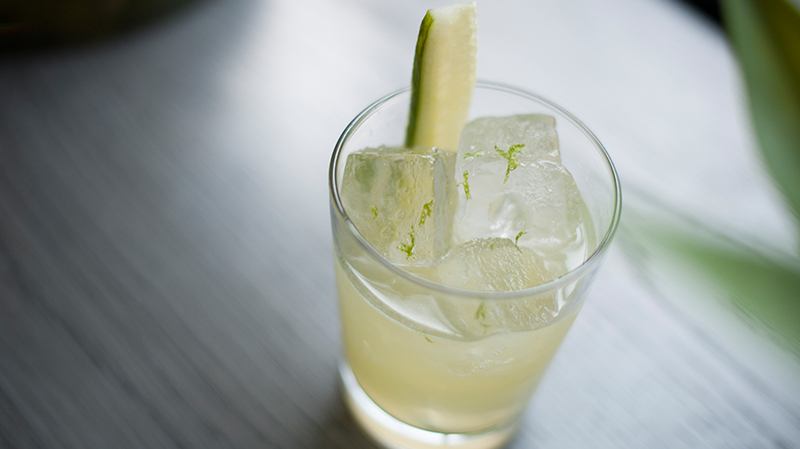 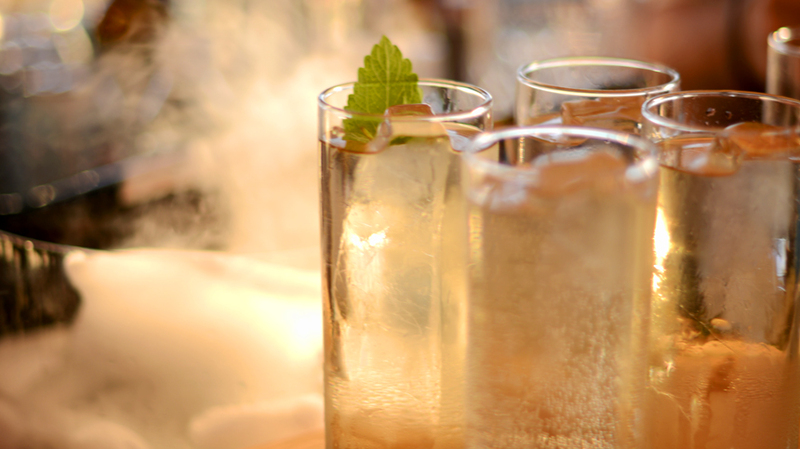 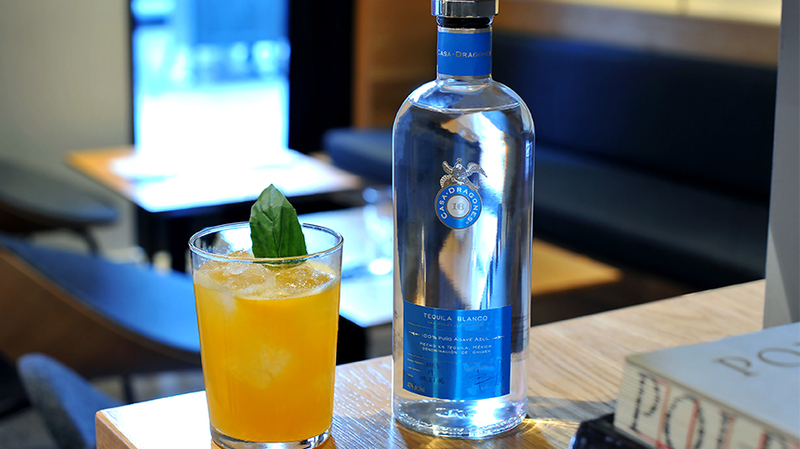 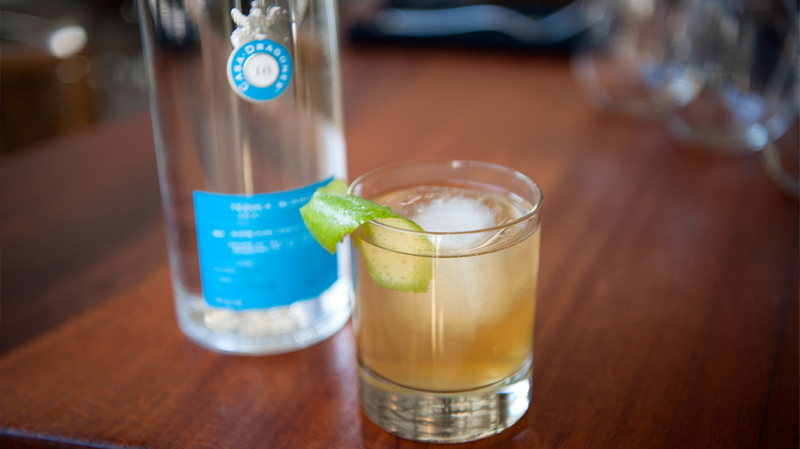 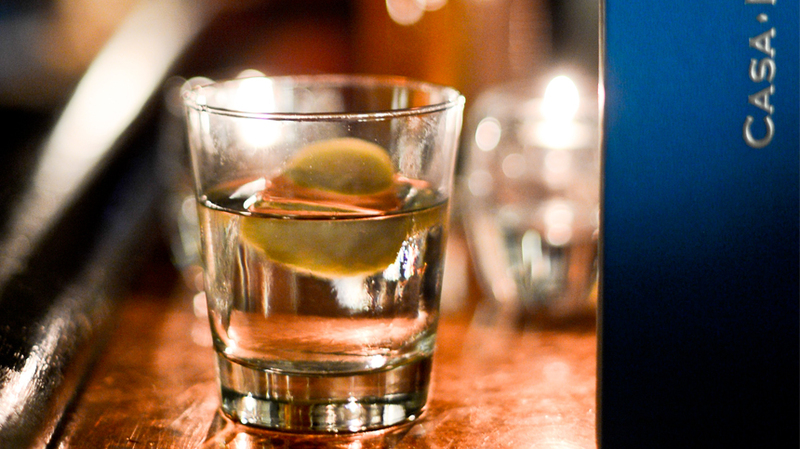 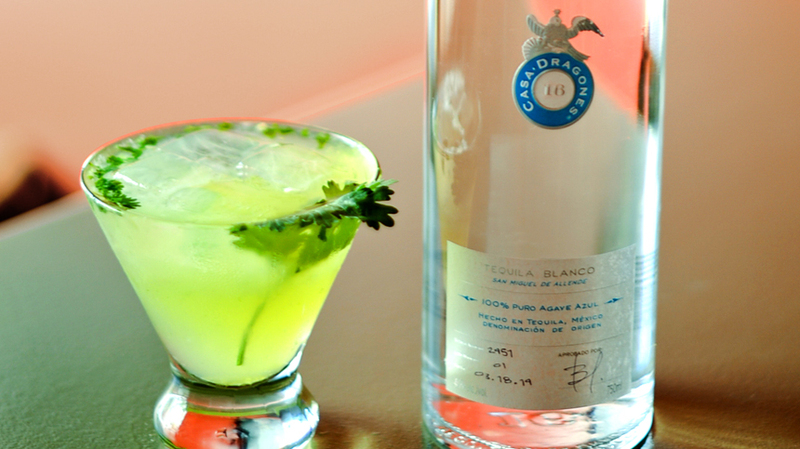 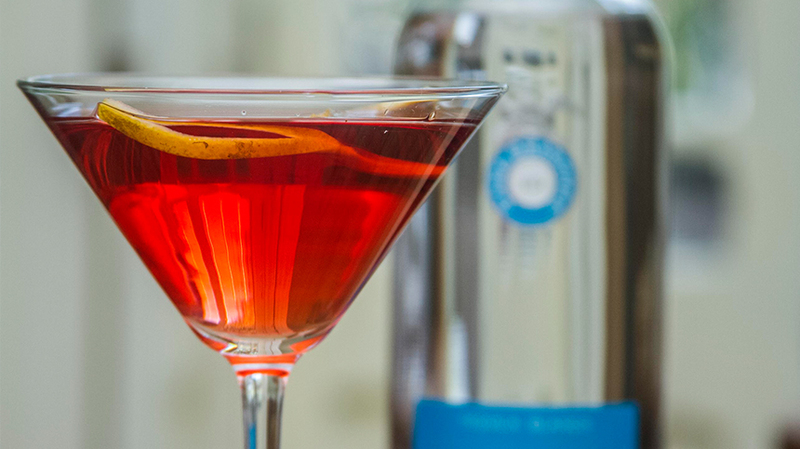 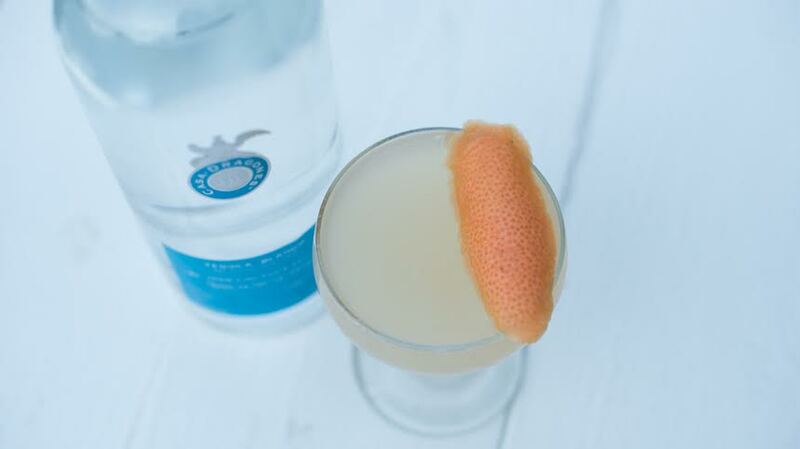 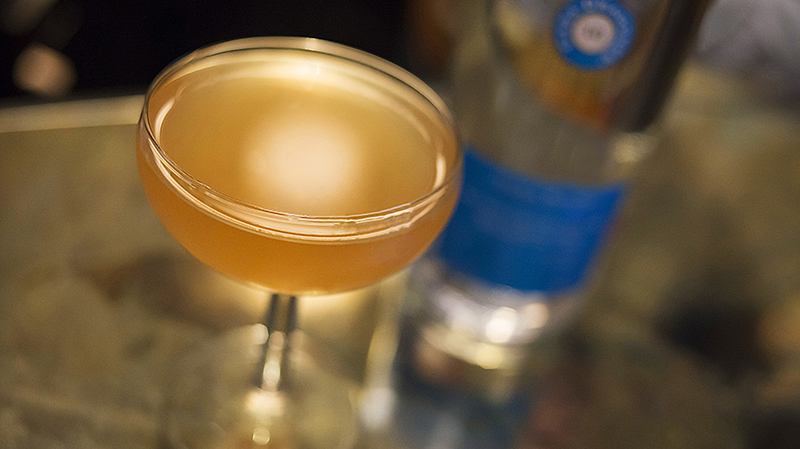 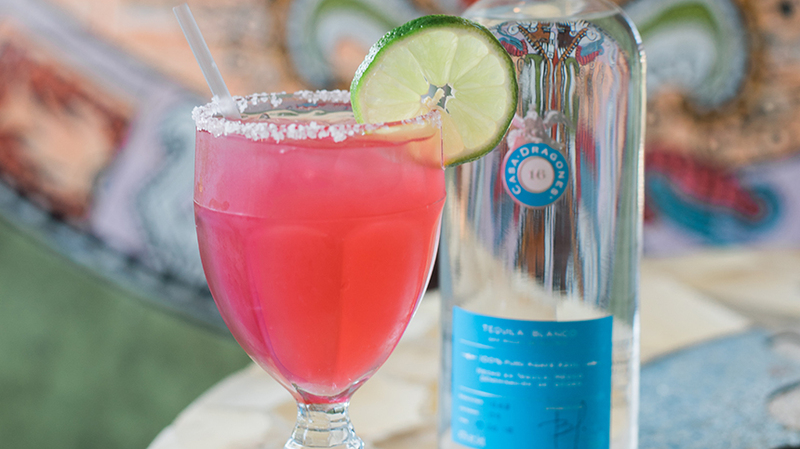 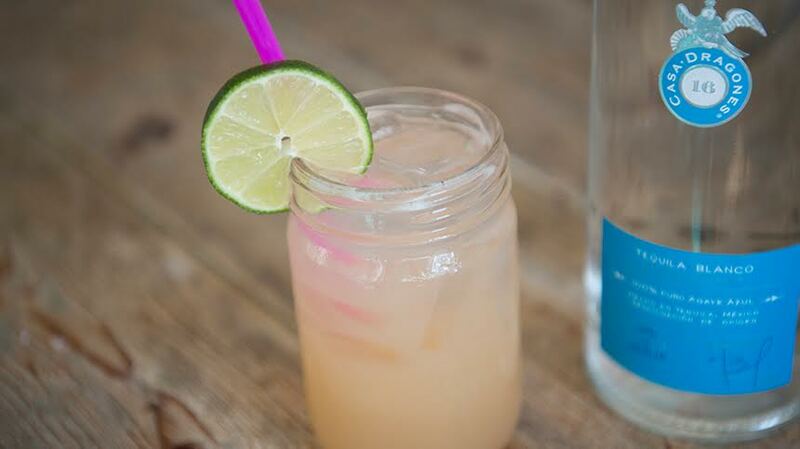 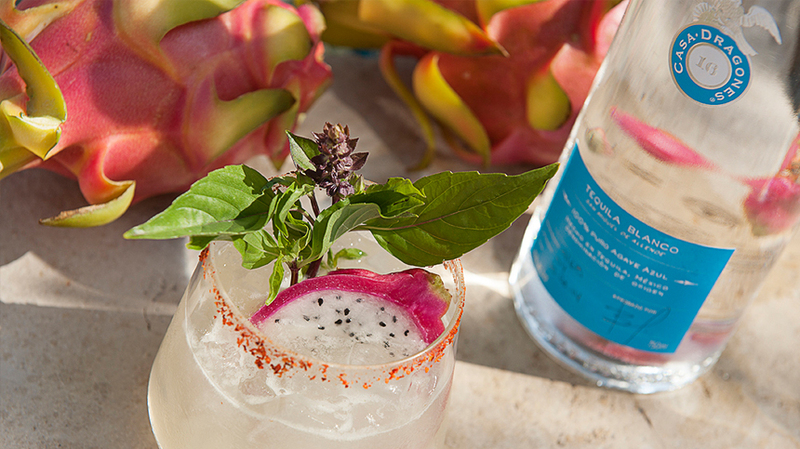 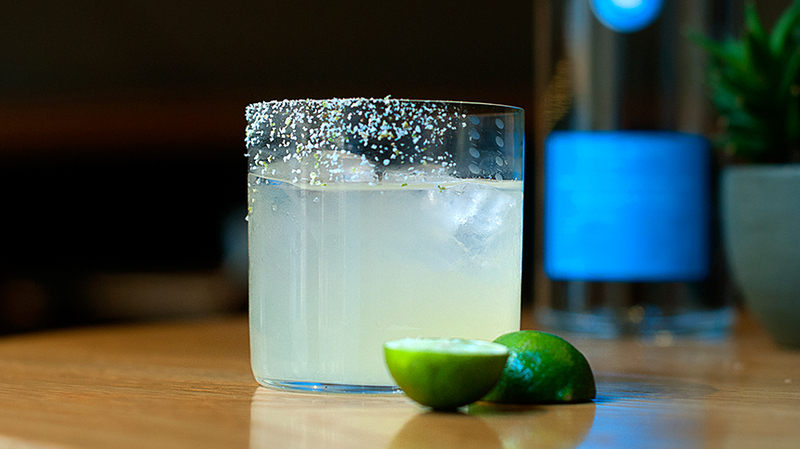 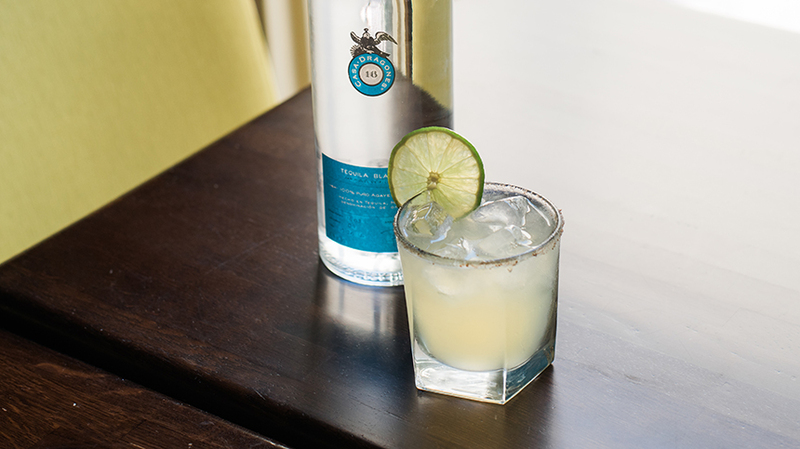 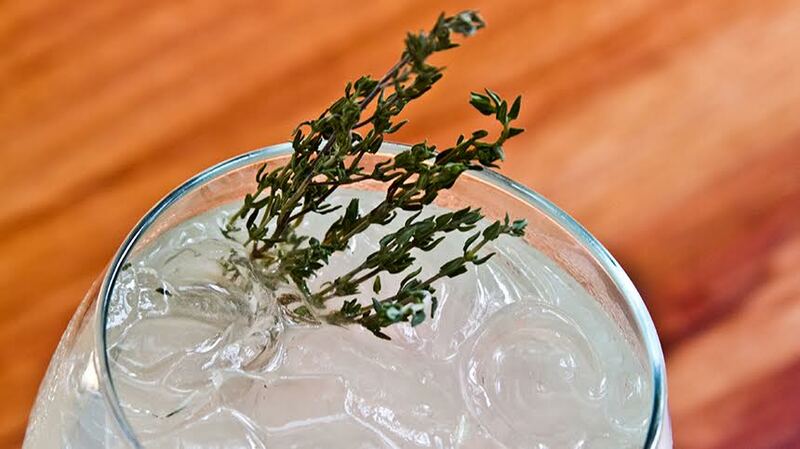 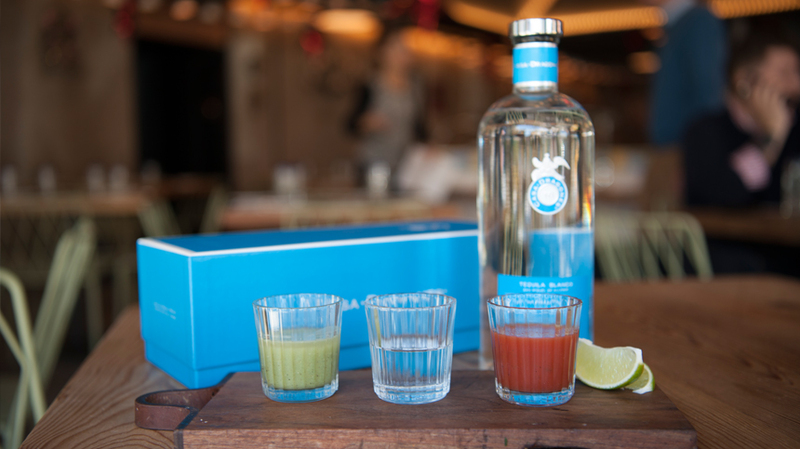 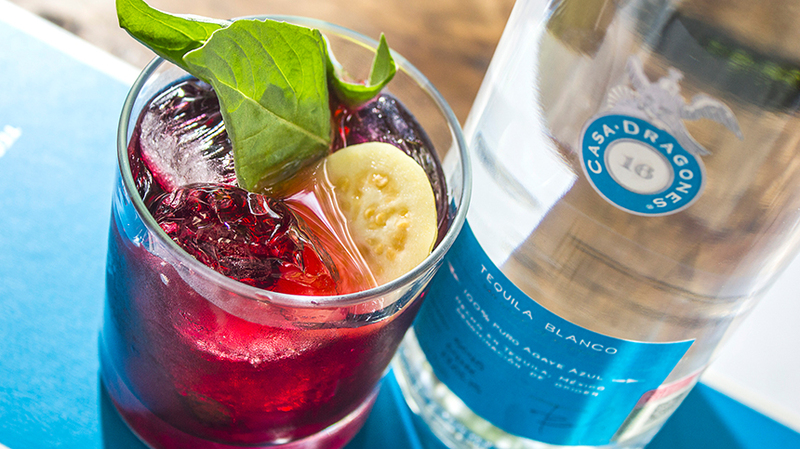 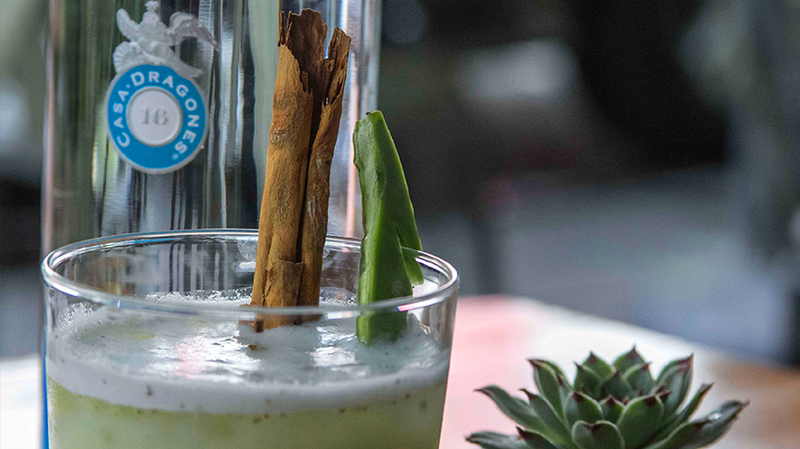 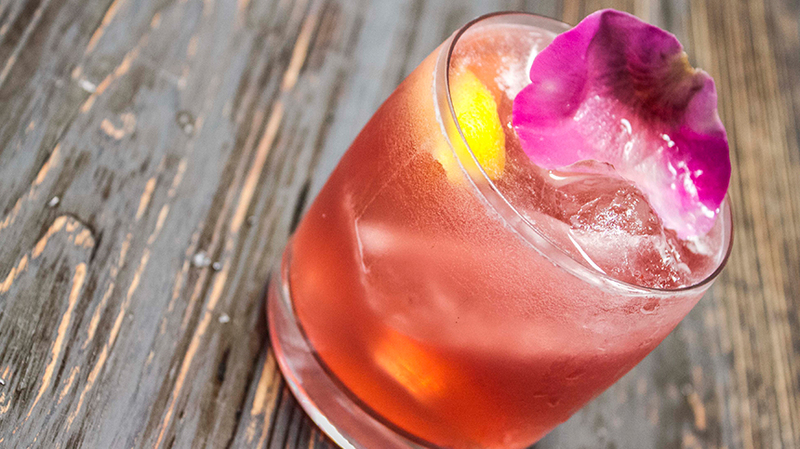 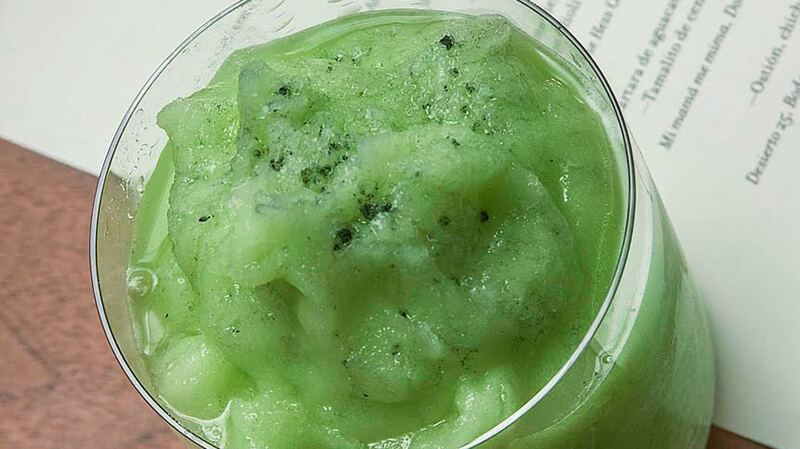 Mix the horchata water with the sweetened nopal juice and Casa Dragones Blanco. 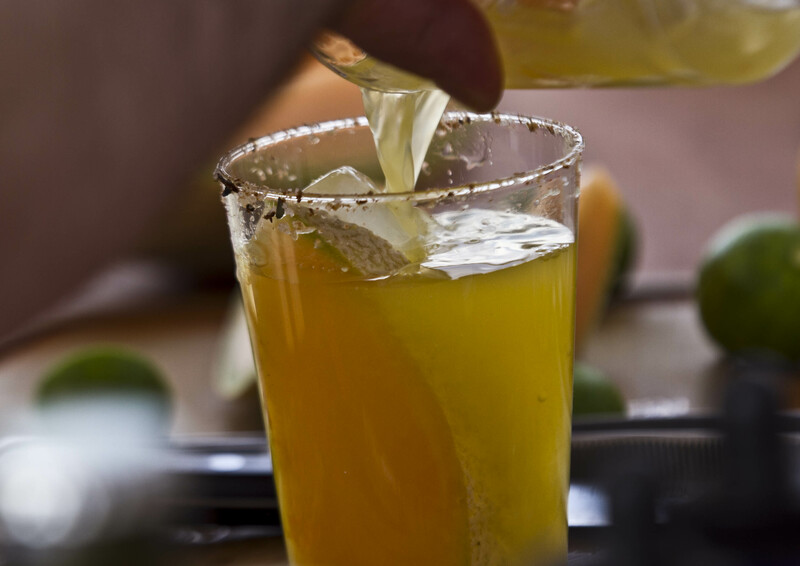 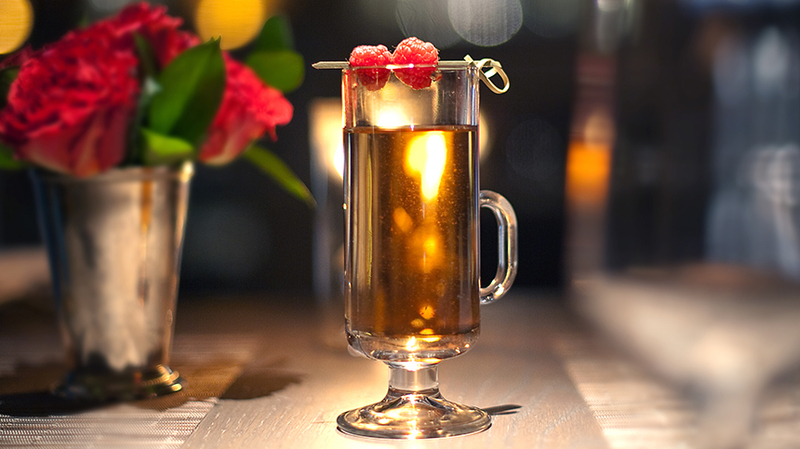 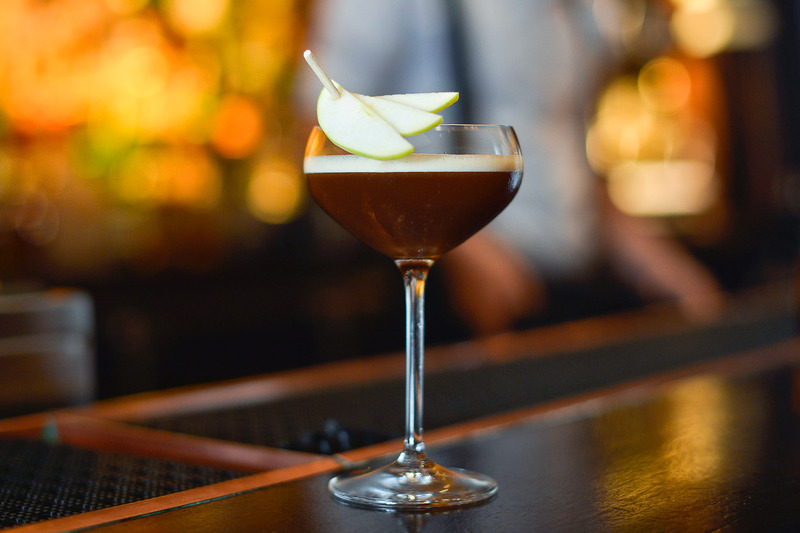 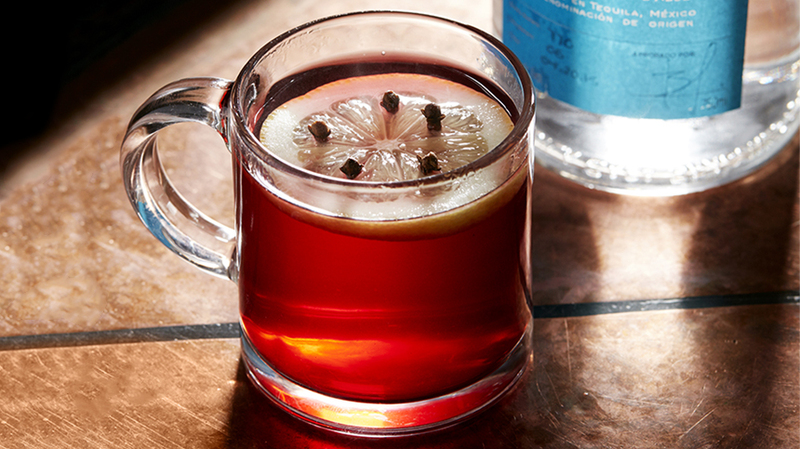 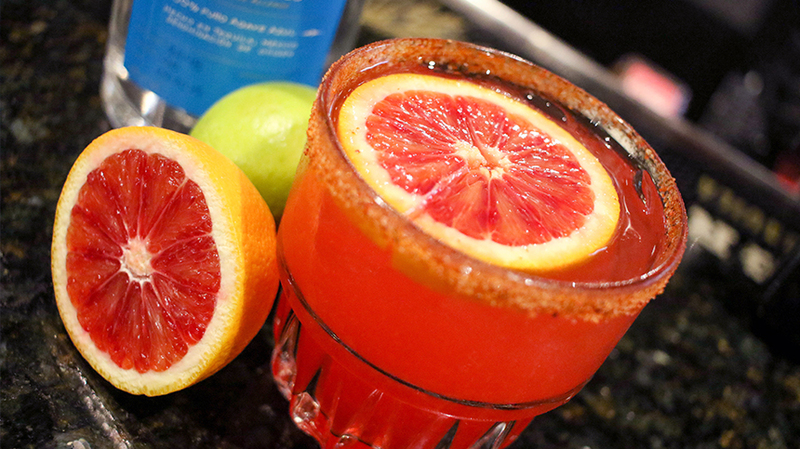 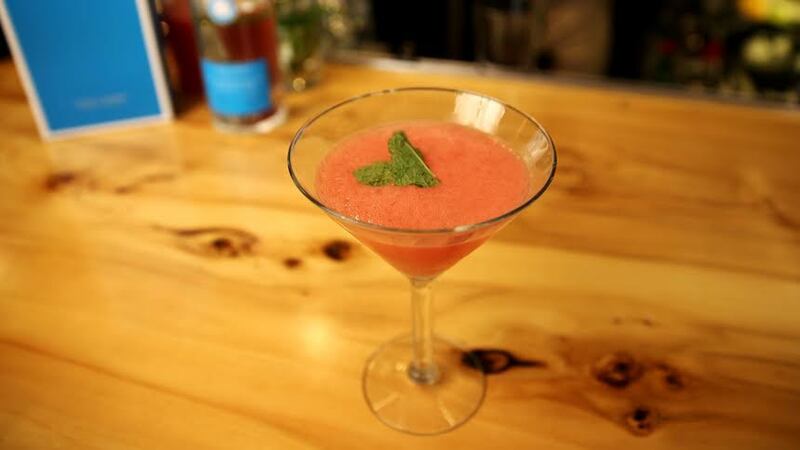 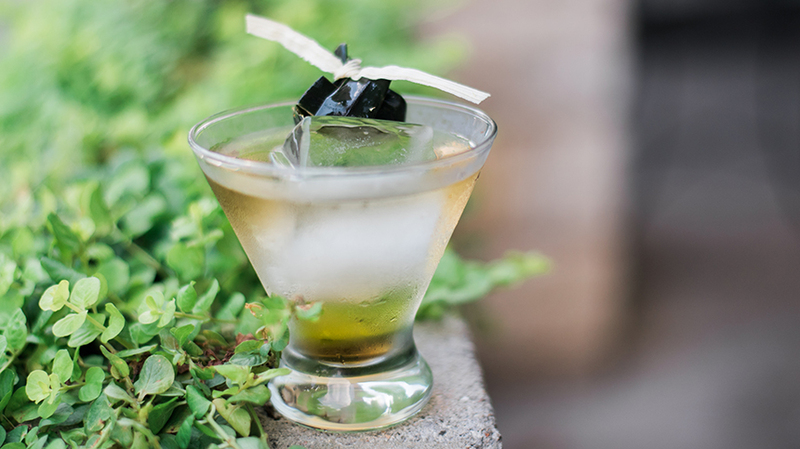 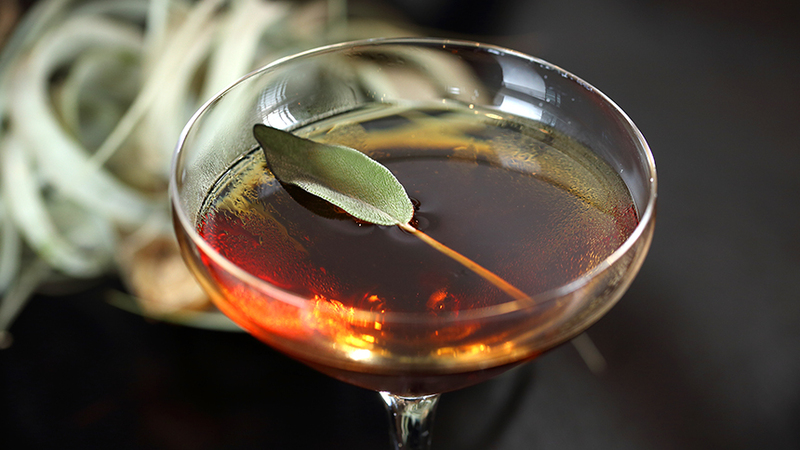 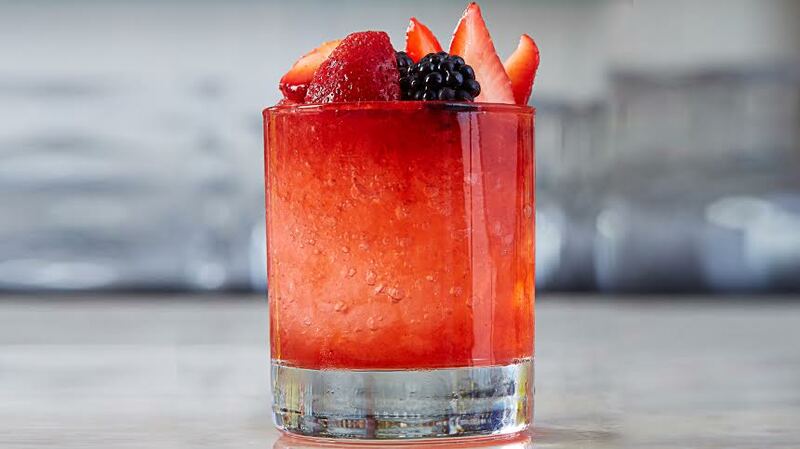 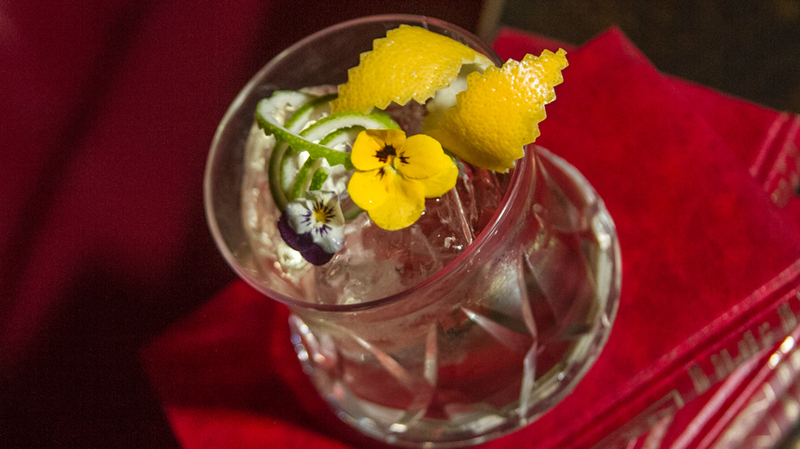 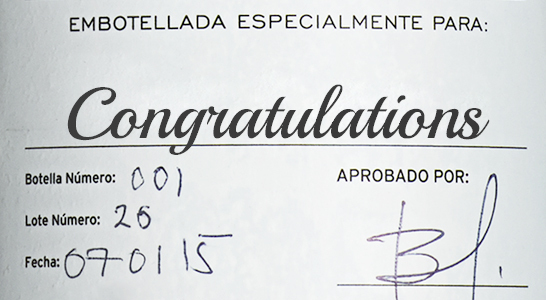 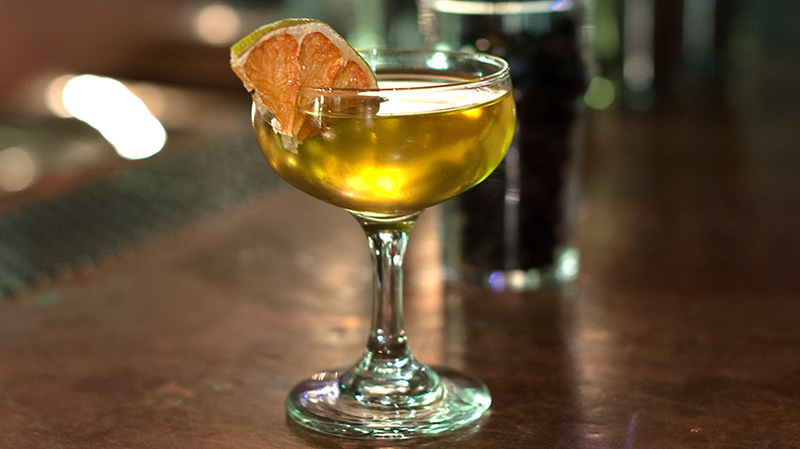 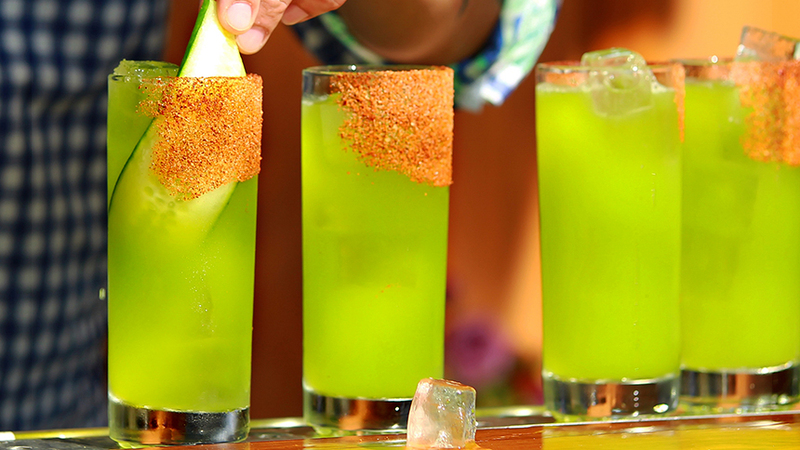 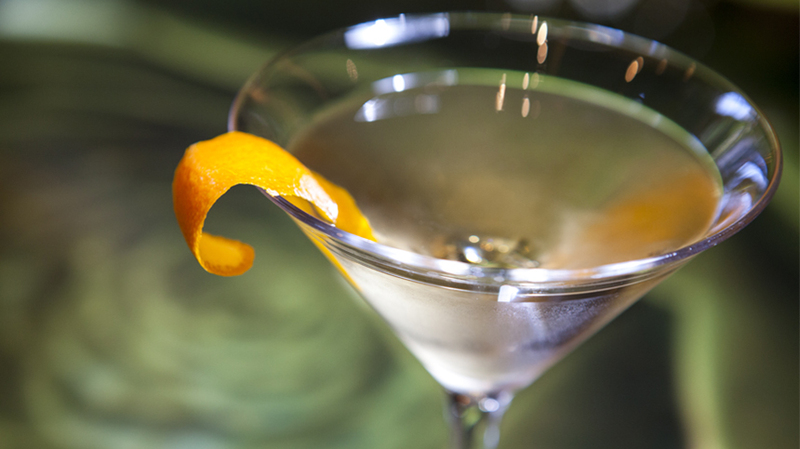 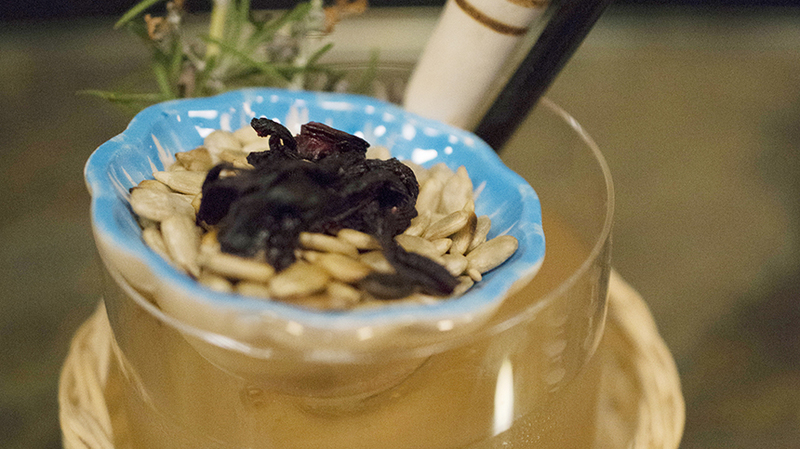 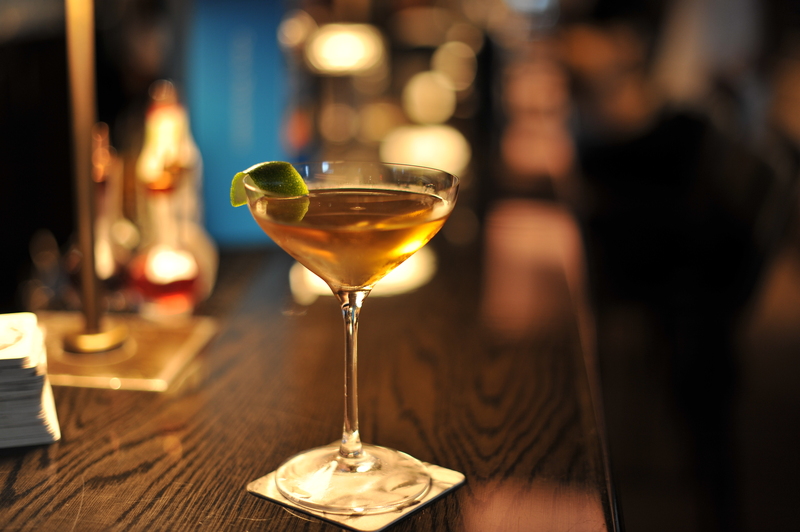 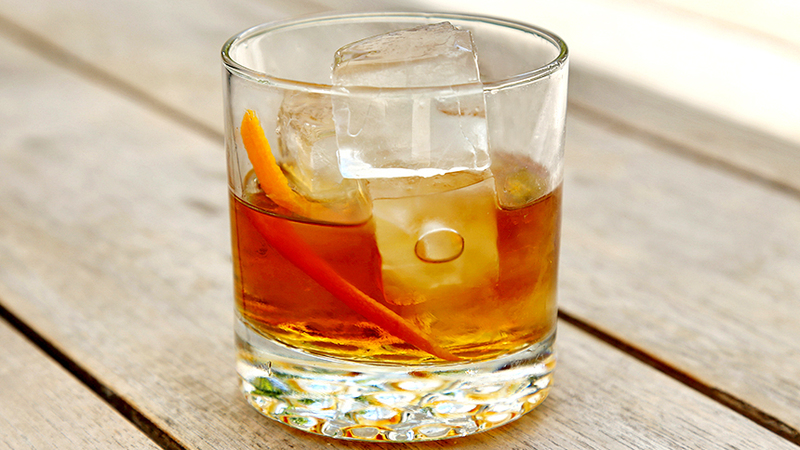 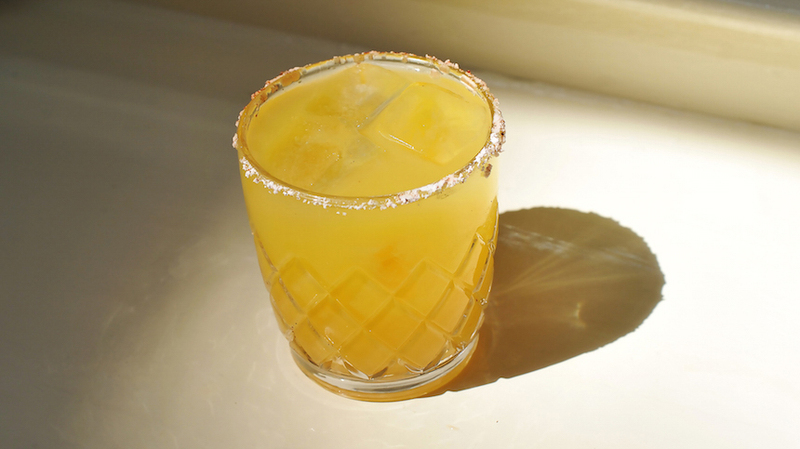 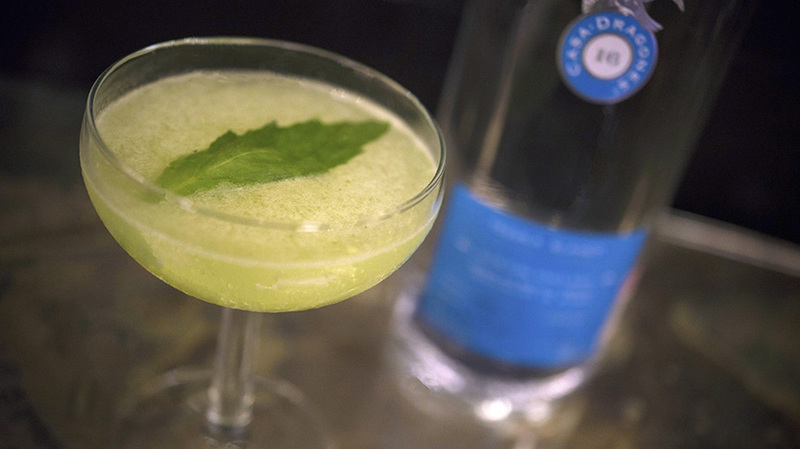 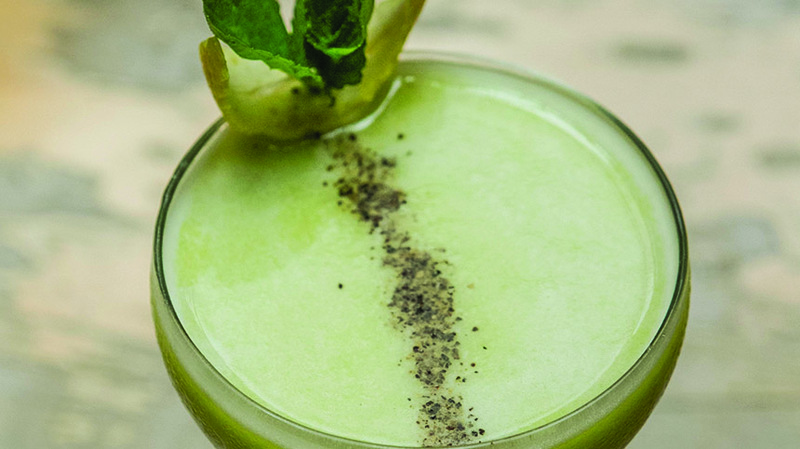 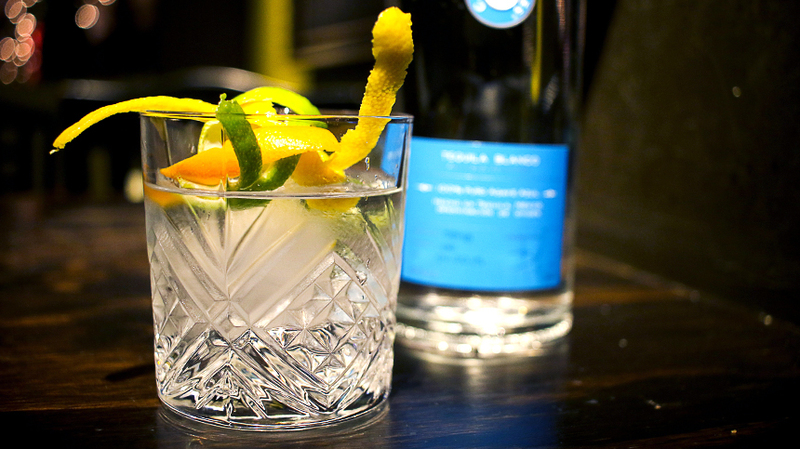 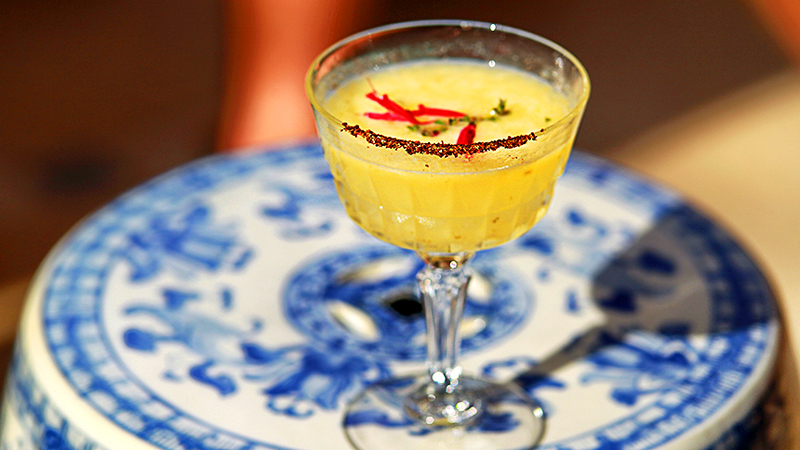 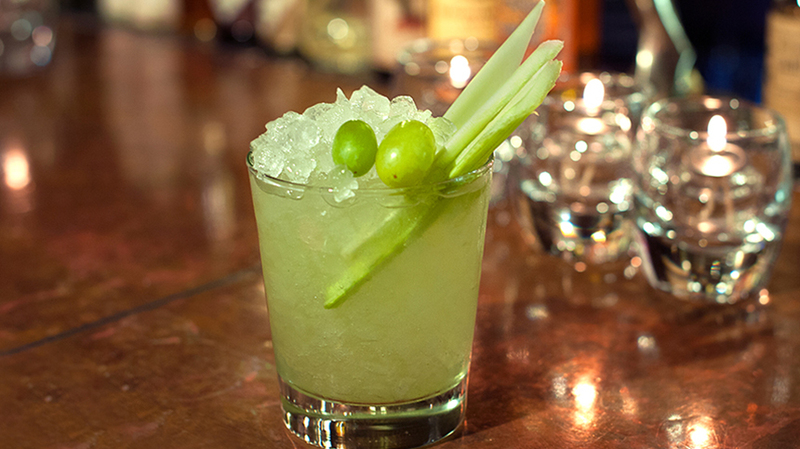 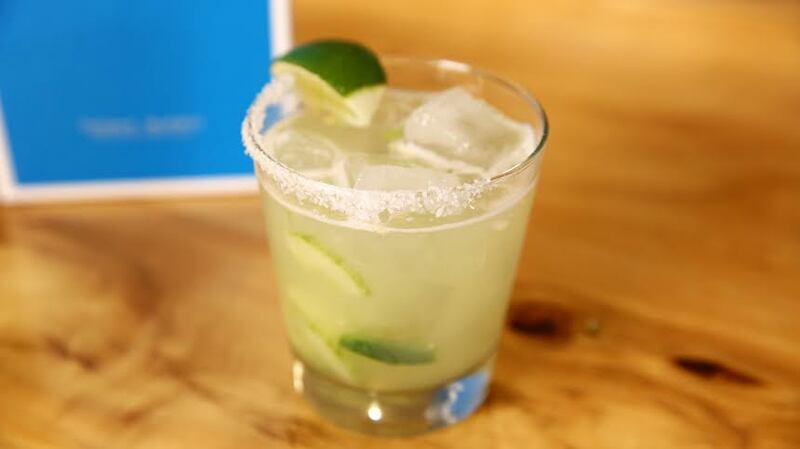 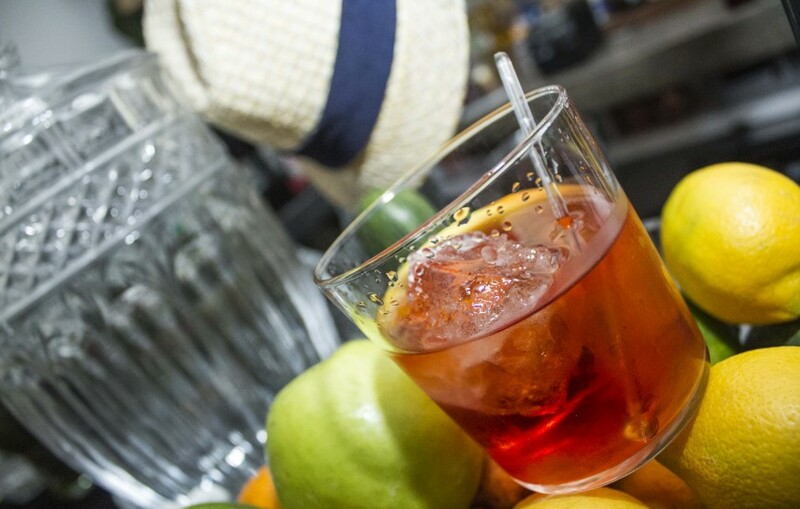 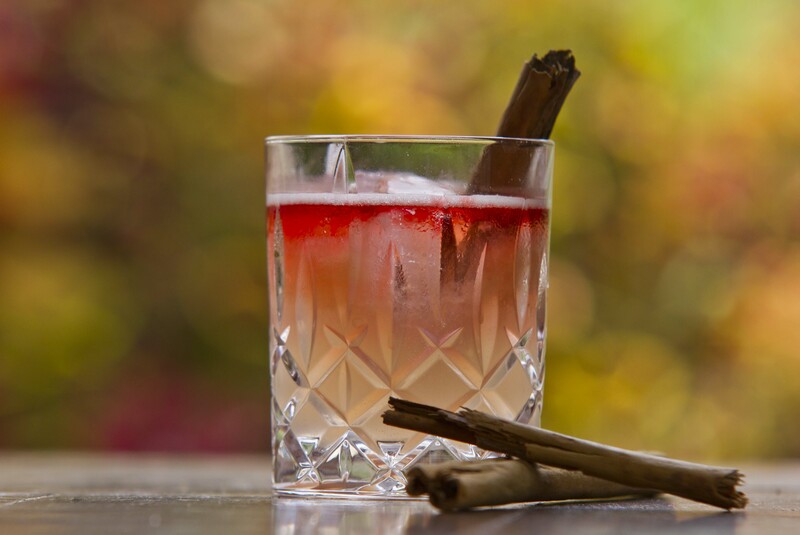 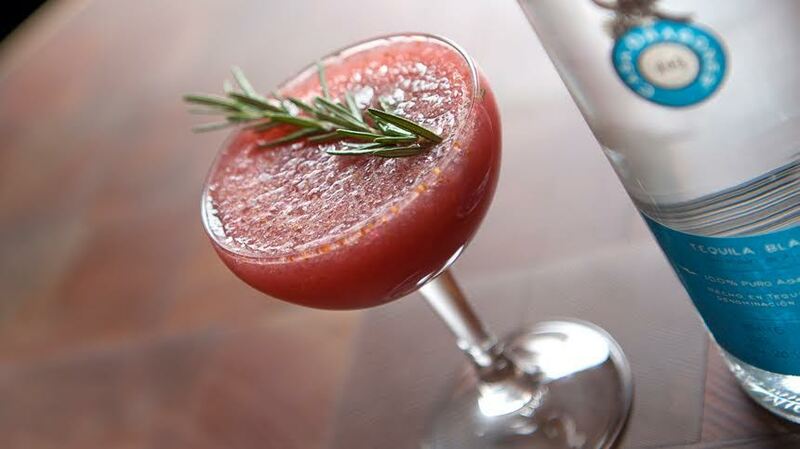 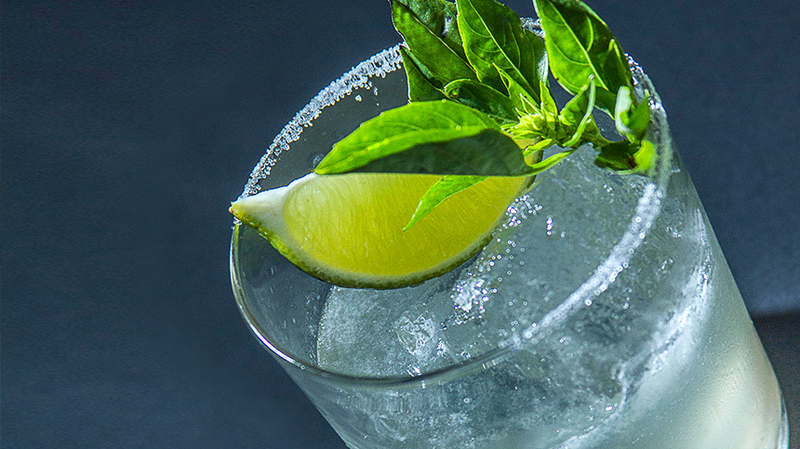 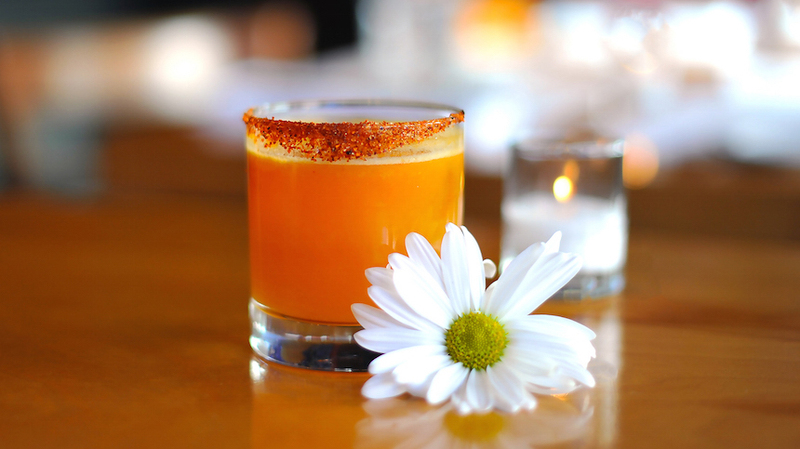 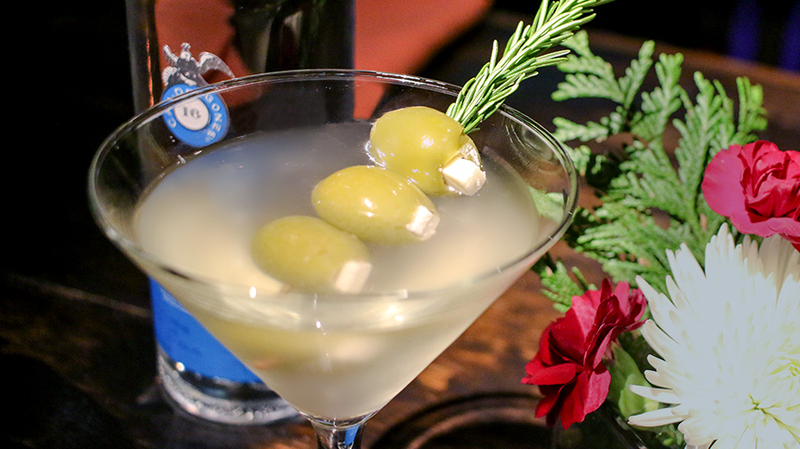 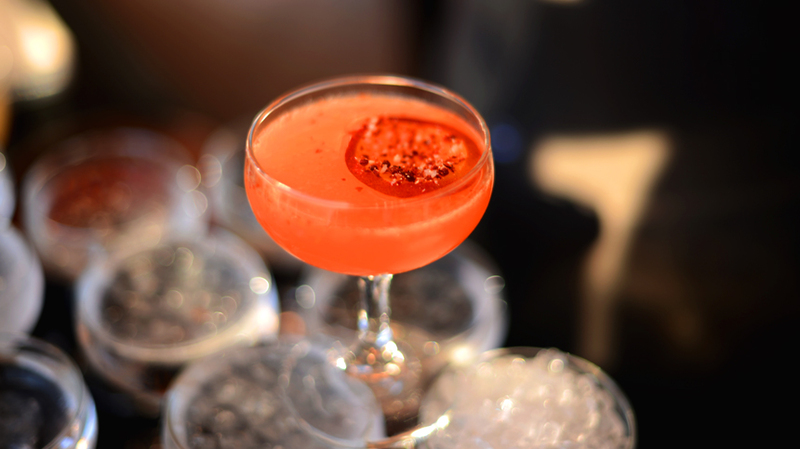 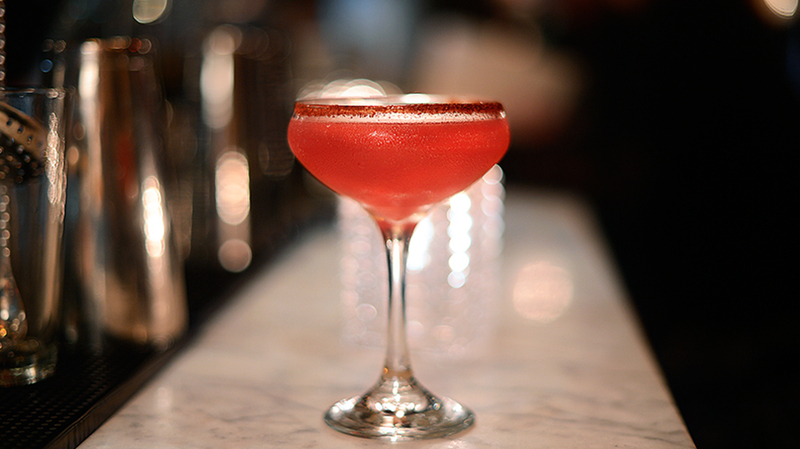 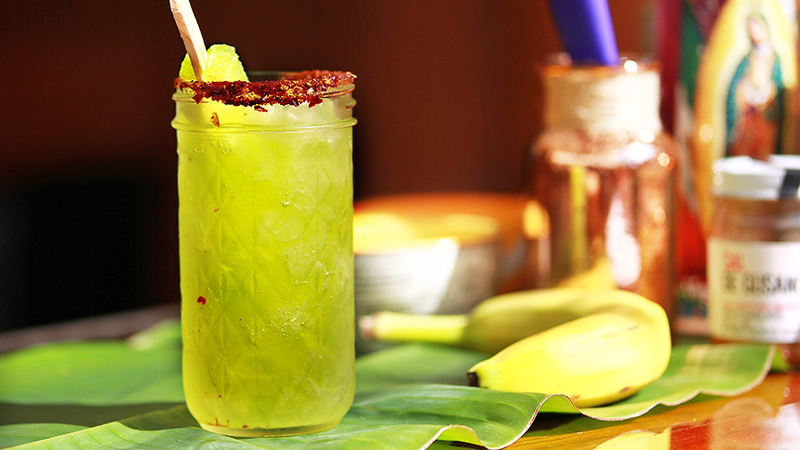 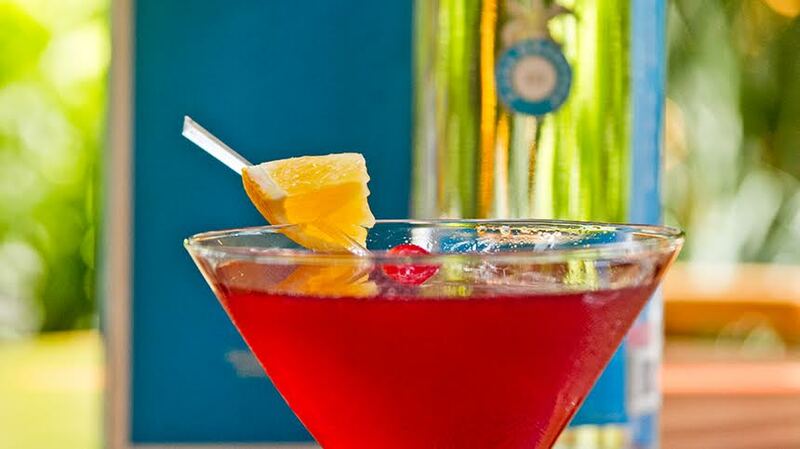 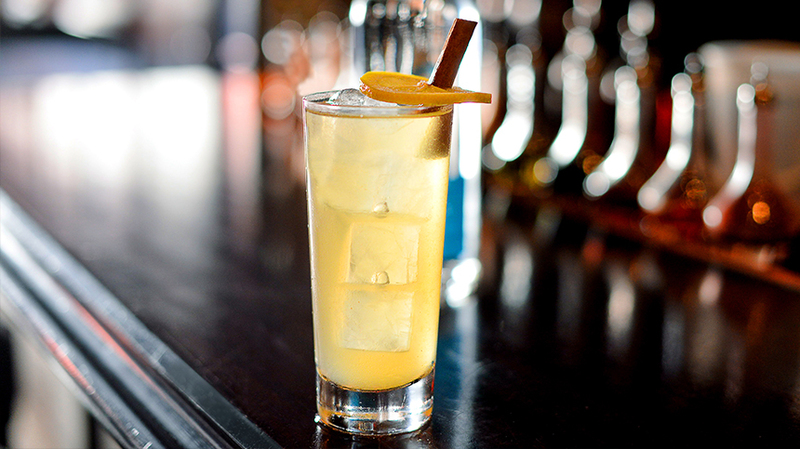 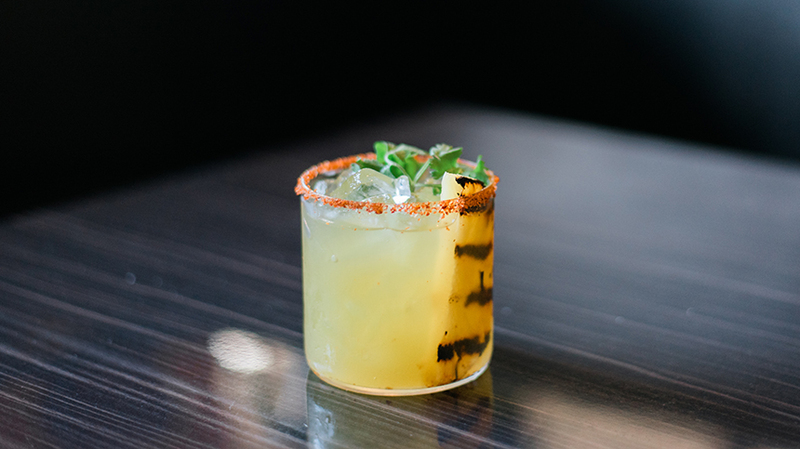 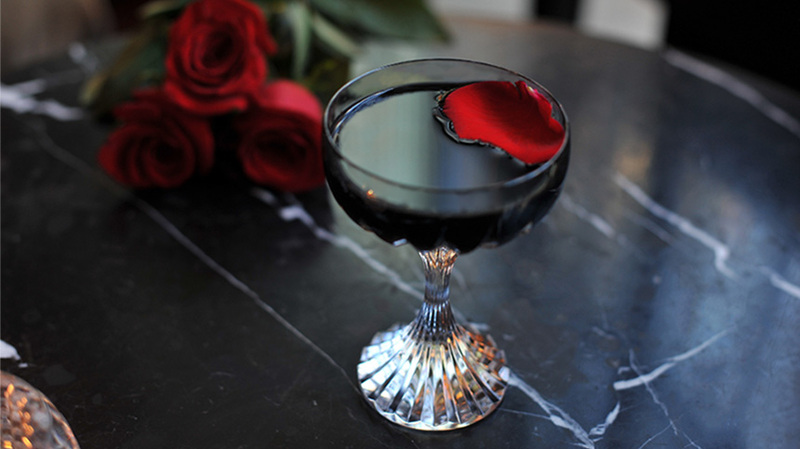 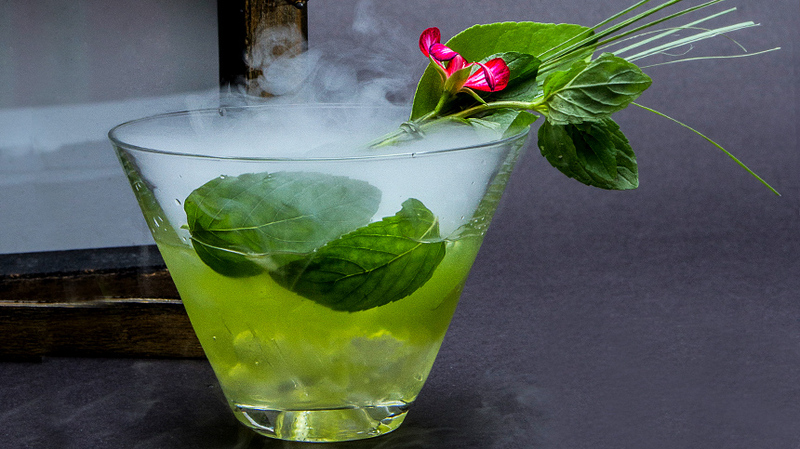 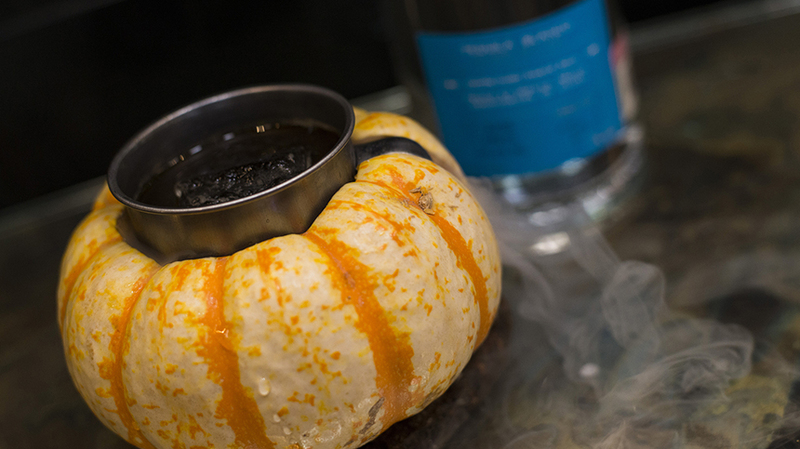 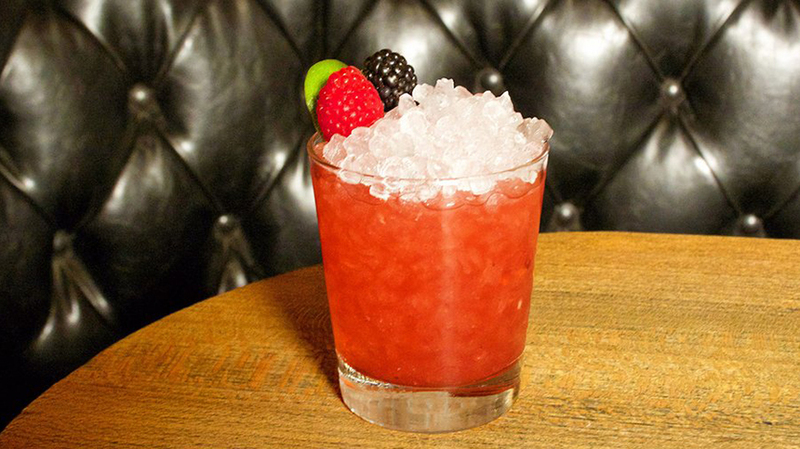 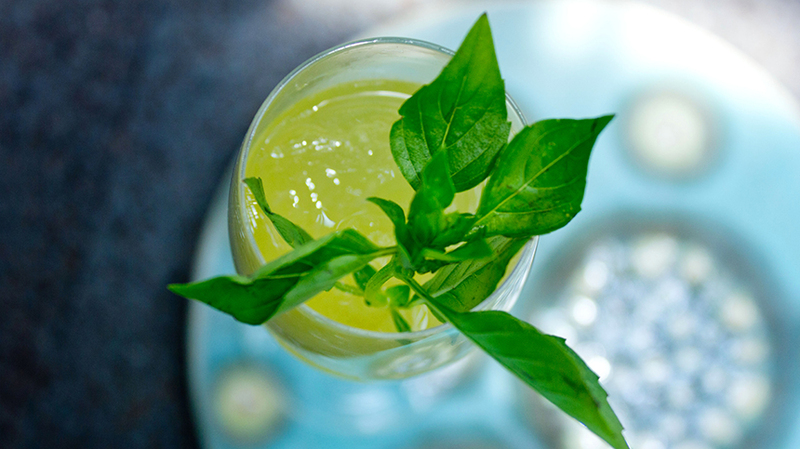 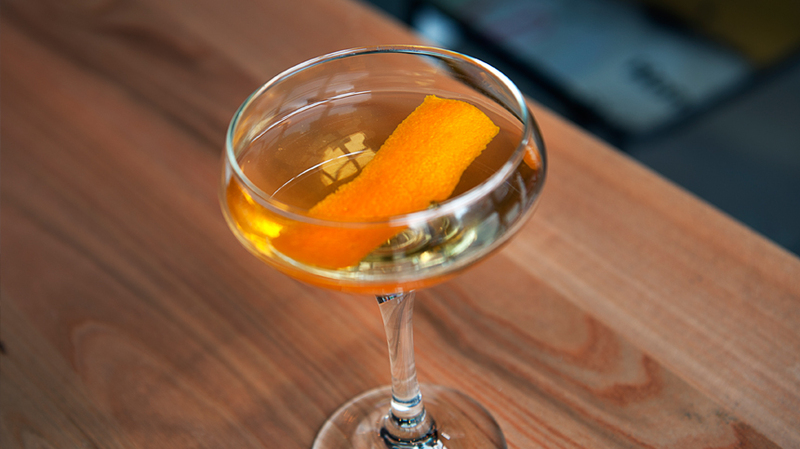 Serve on crushed ice and garnish with the cinnamon stick and nopal.